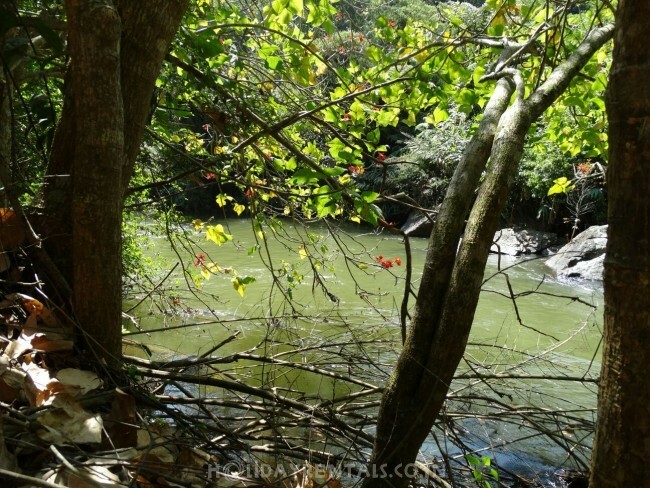 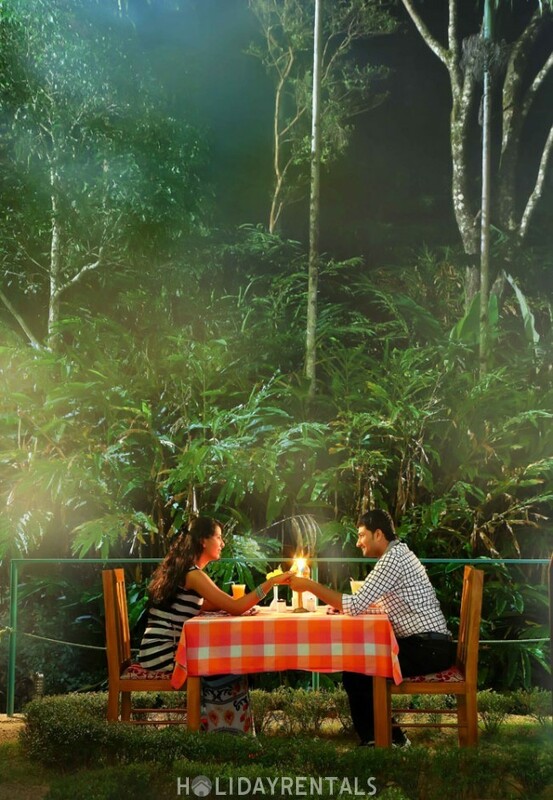 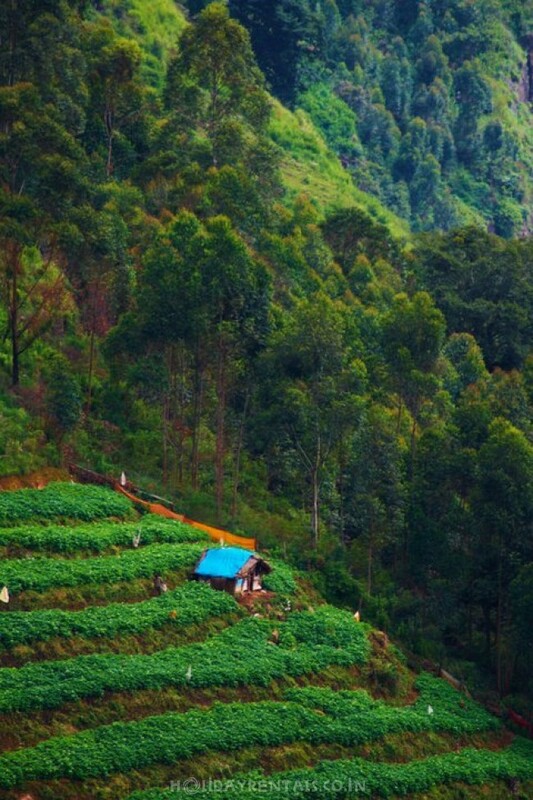 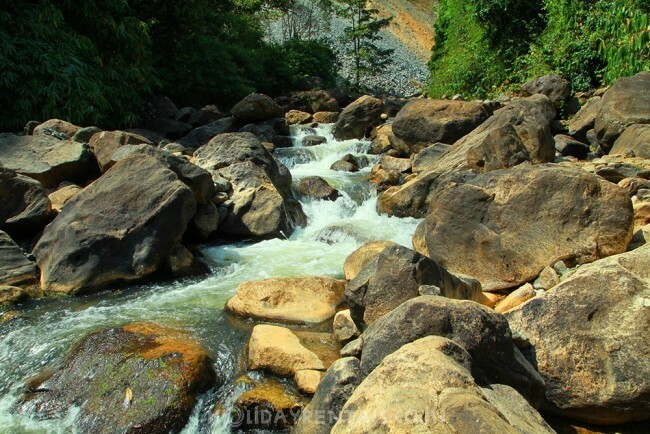 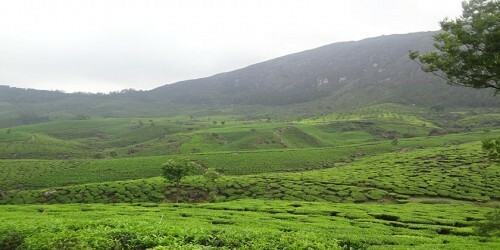 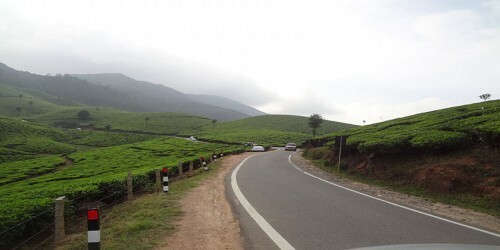 Munnar is a destination where tranquility and harmony are felt together, regardless of where you go. 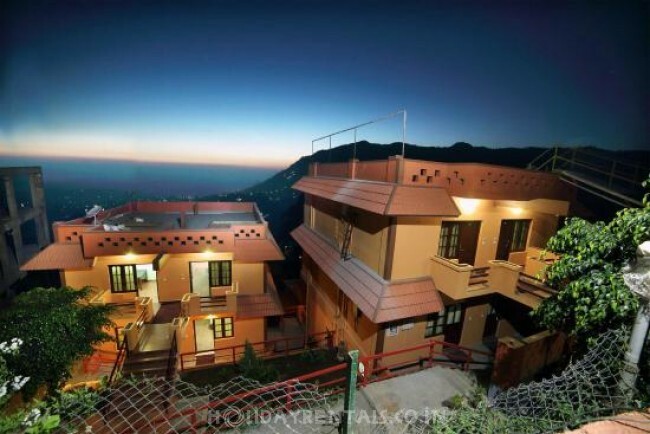 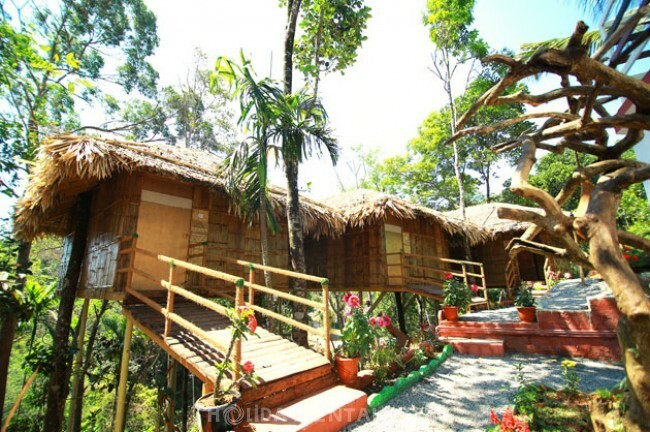 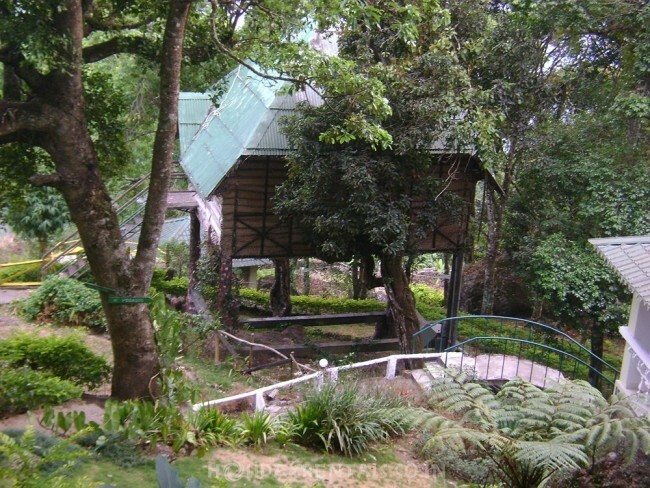 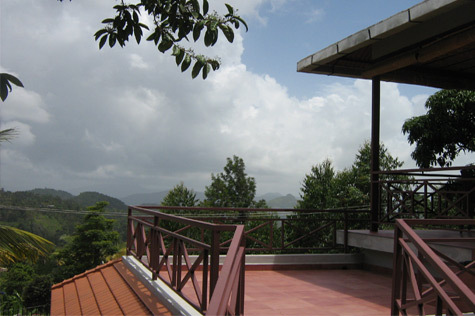 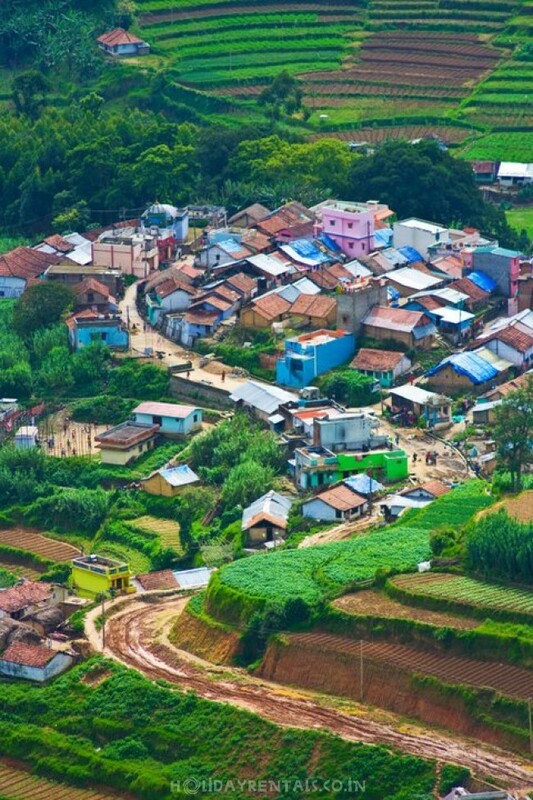 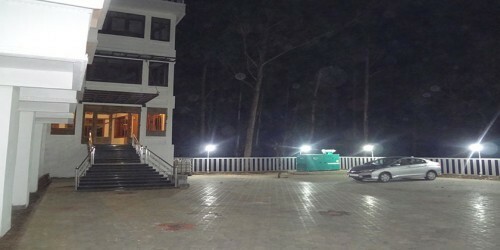 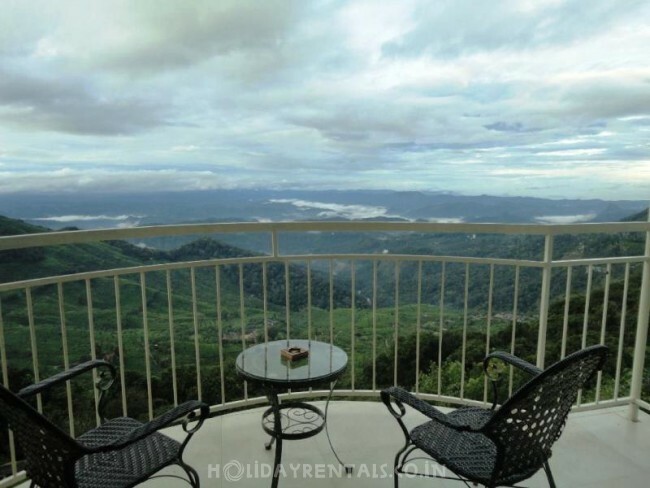 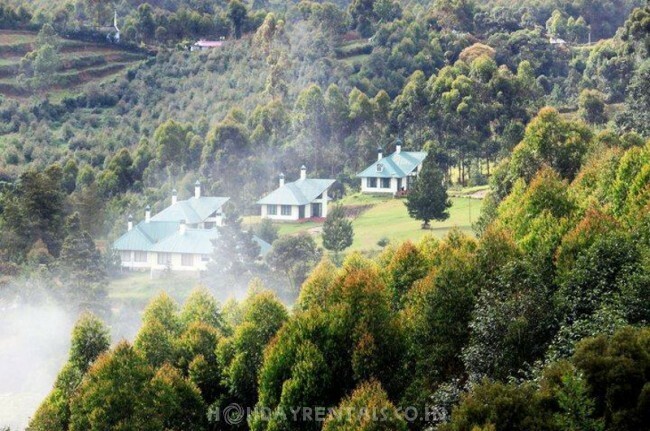 Positioned at 6000 ft, this hill station in Idduki is the most privileged summer resort. 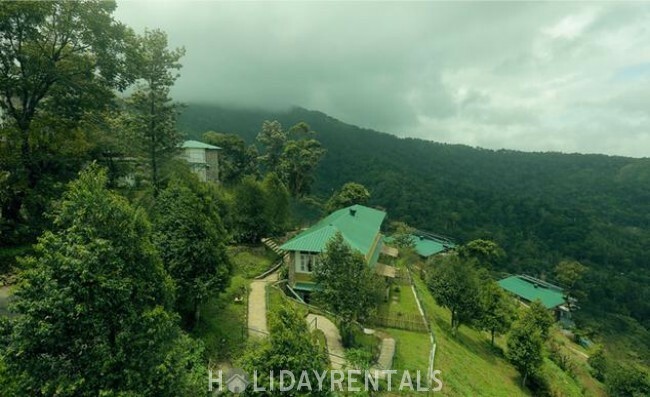 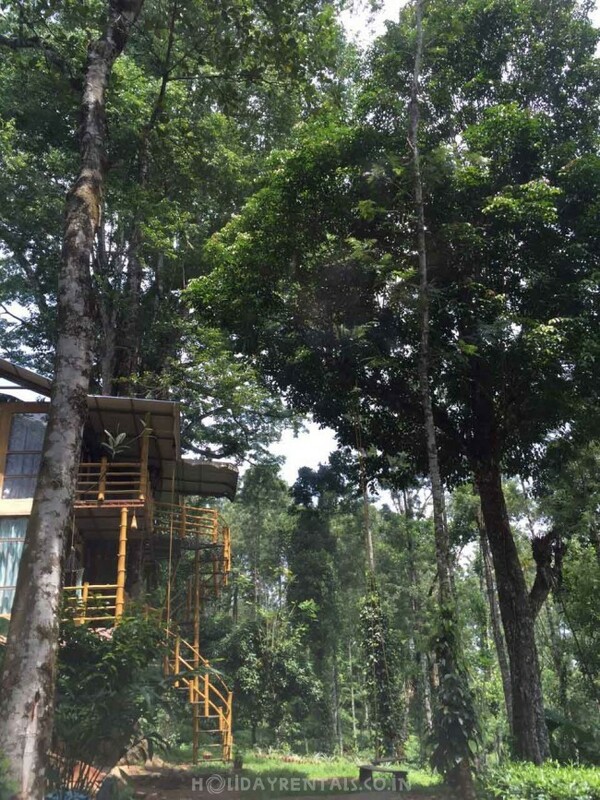 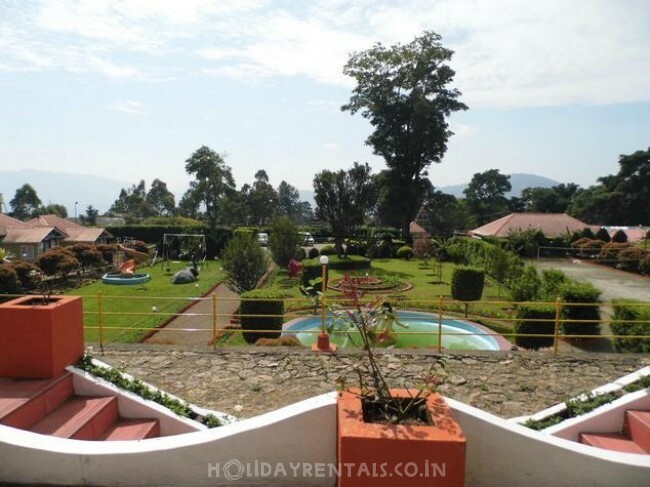 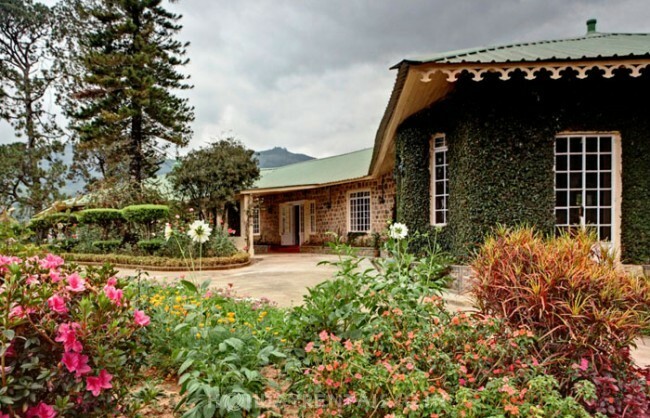 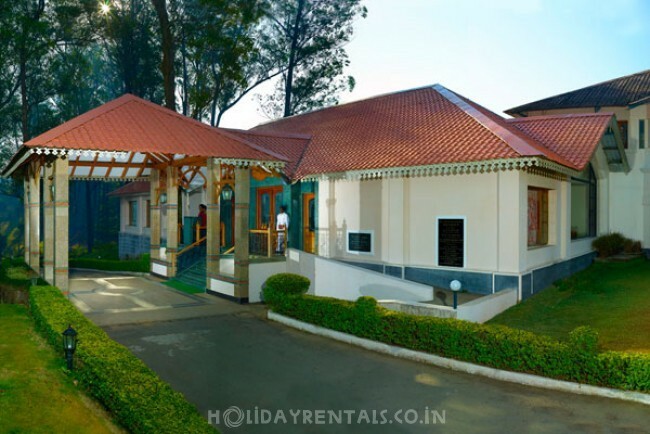 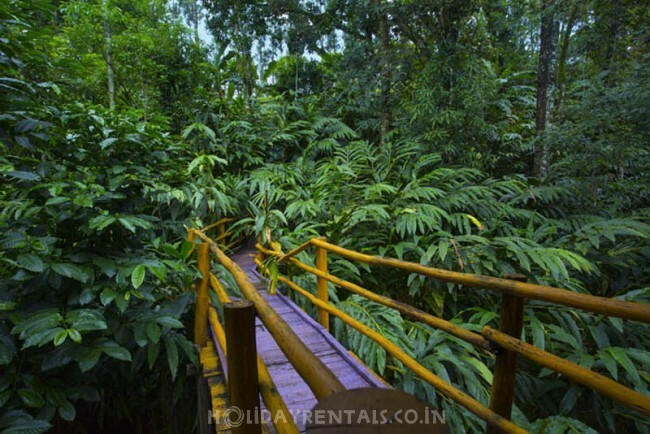 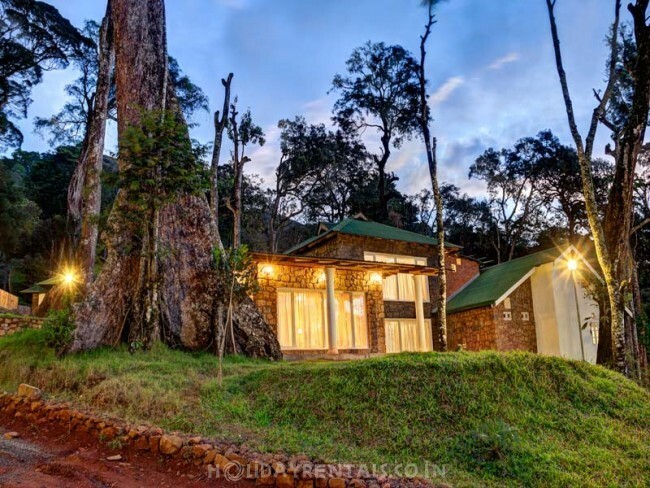 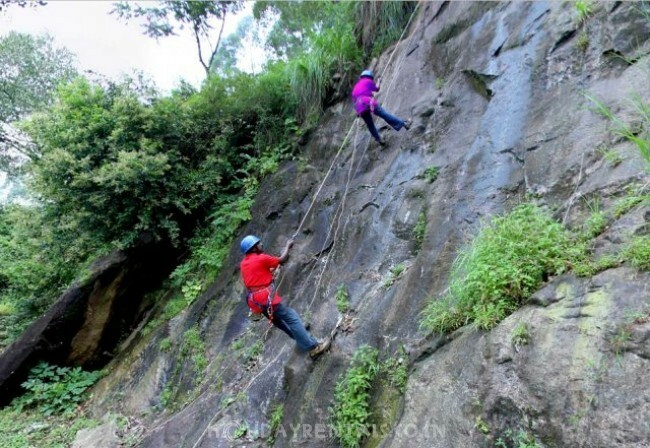 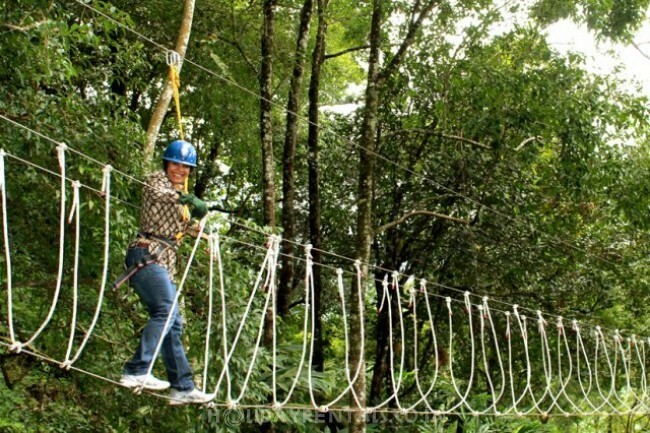 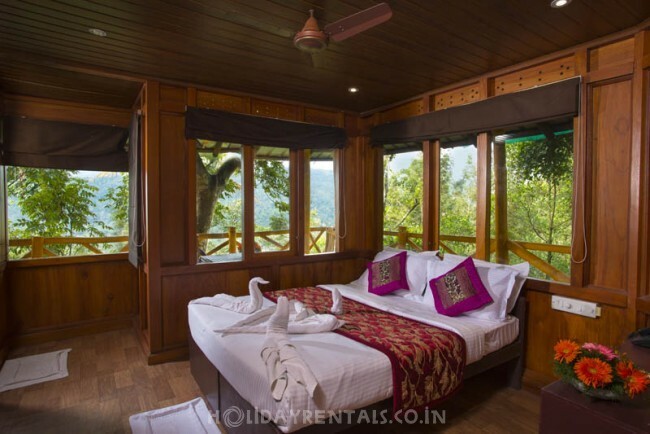 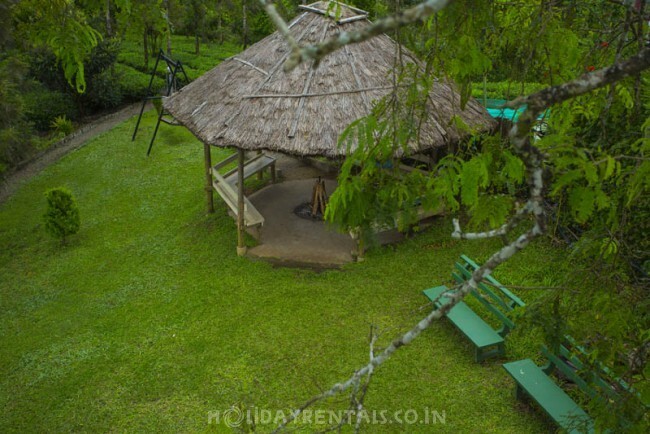 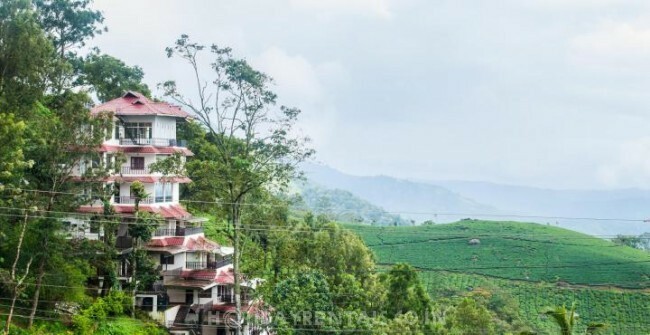 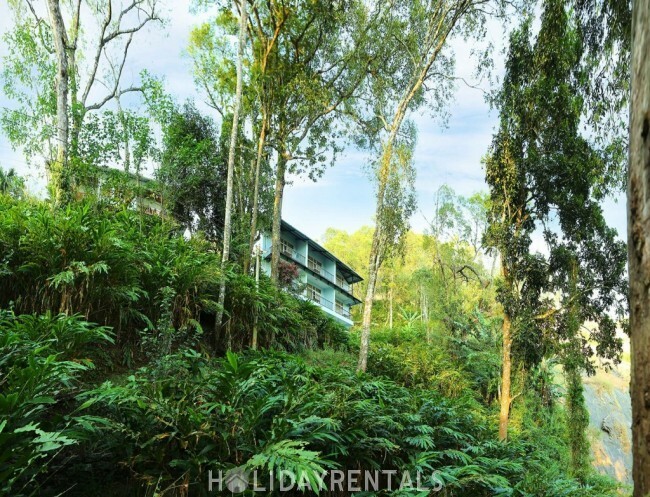 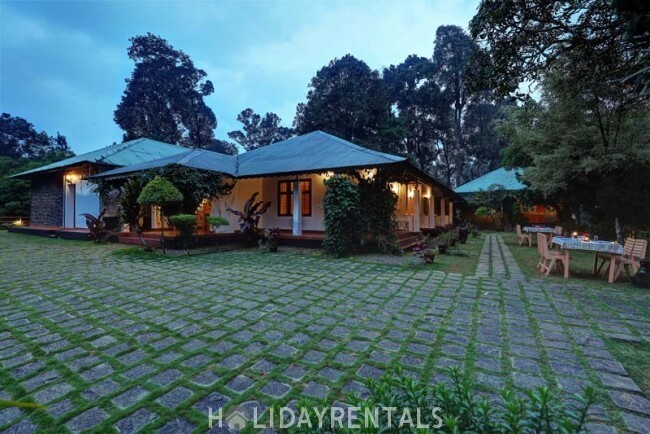 Lavished with attractive species of flora and fauna, the place is naturally blessed with extensive tea estates, diverse landscapes, waterfalls, and sanctuaries. 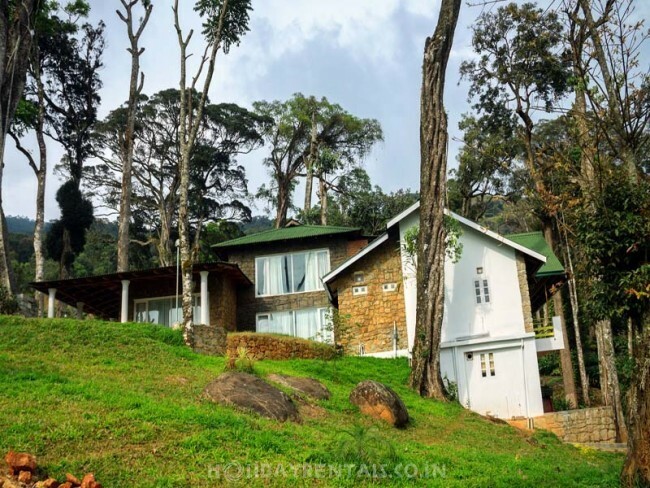 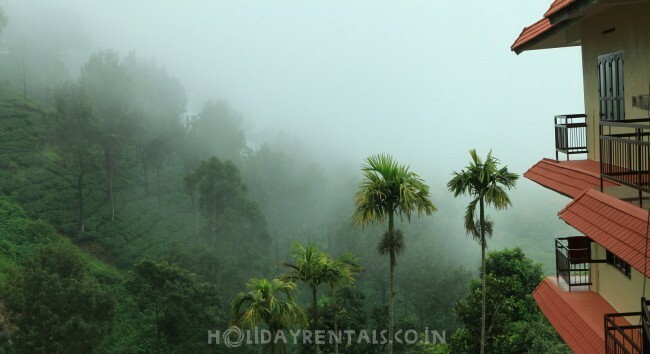 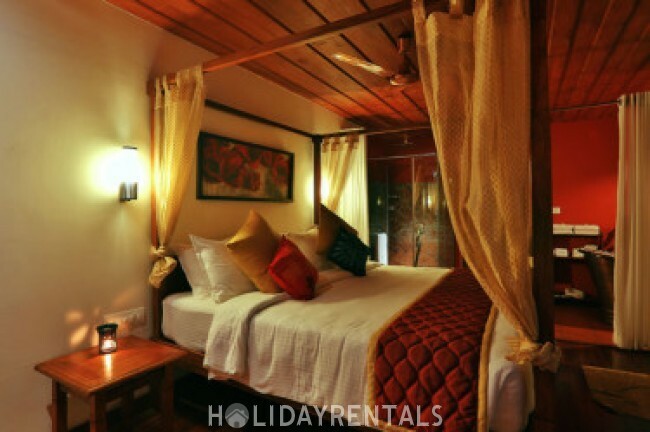 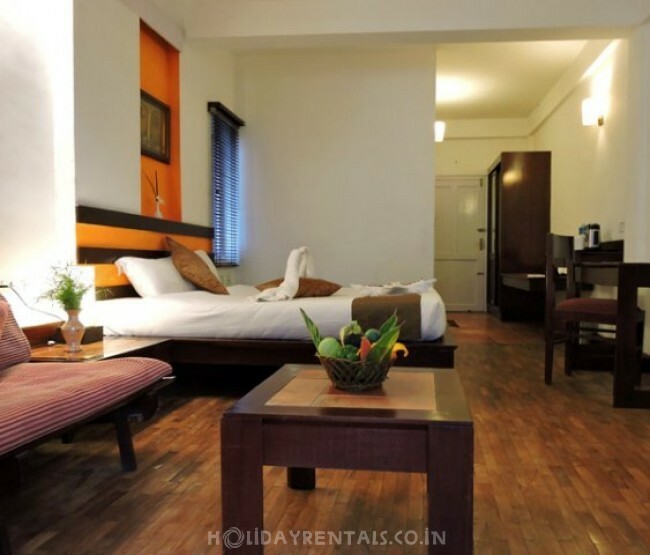 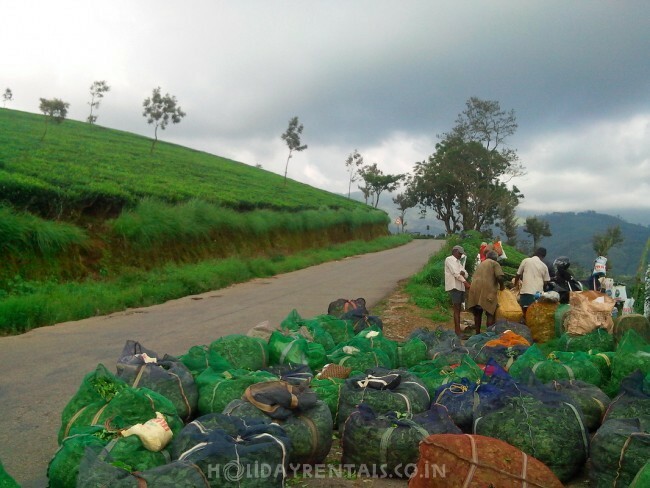 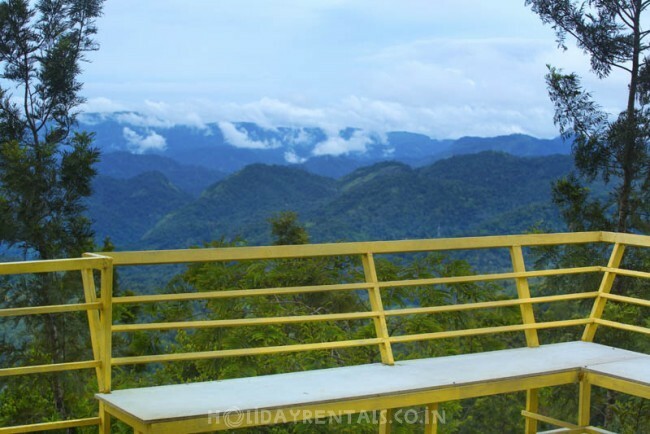 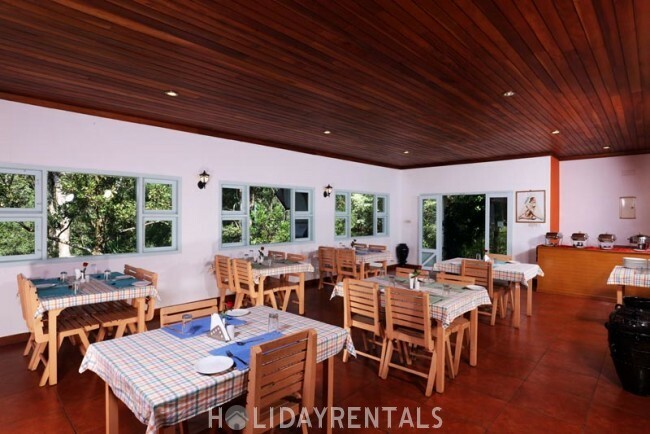 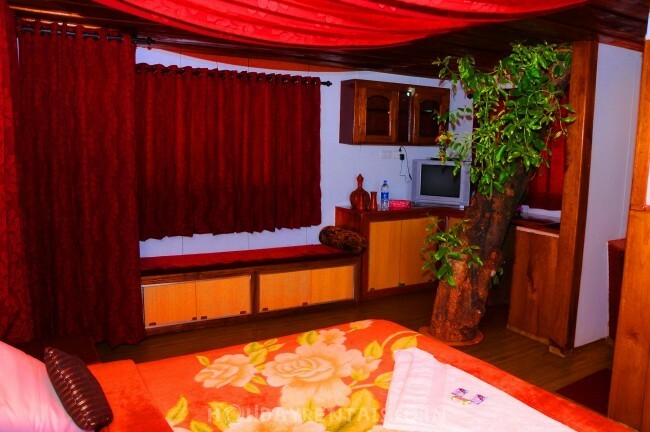 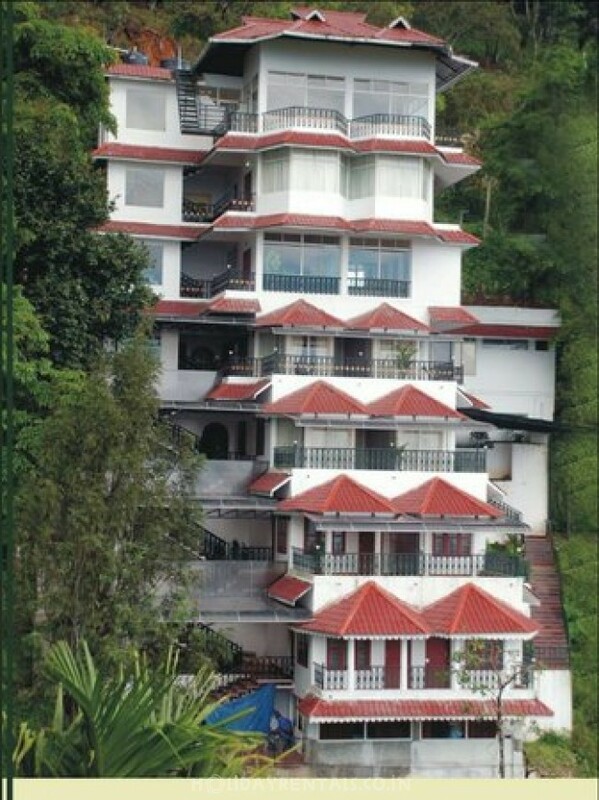 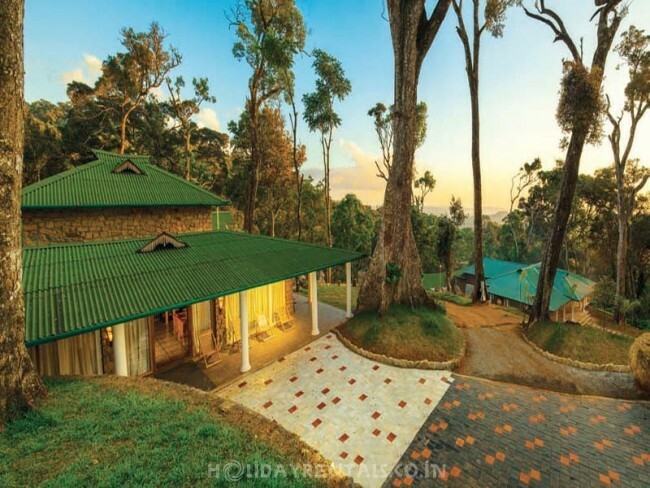 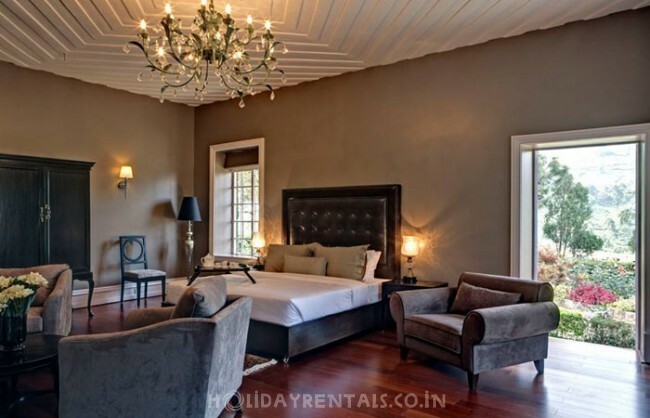 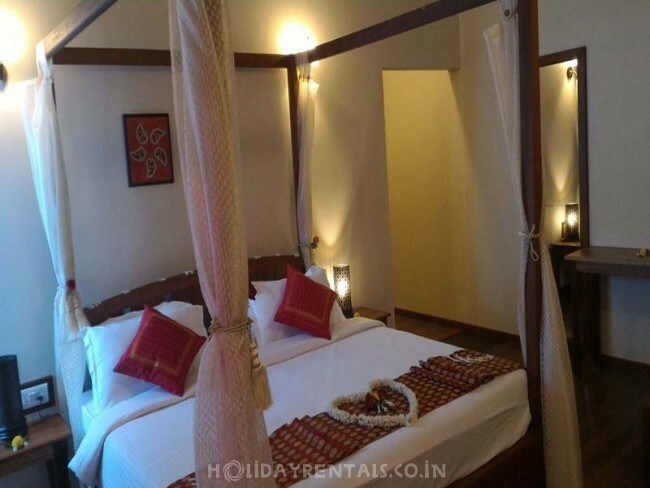 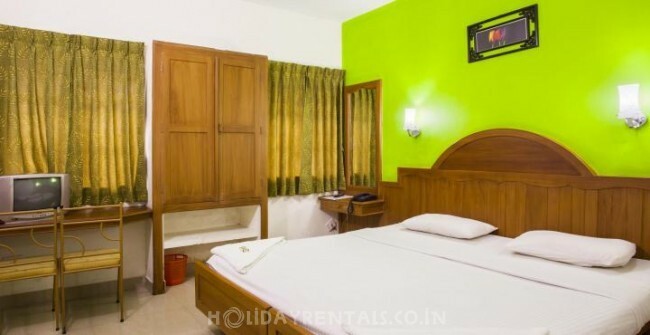 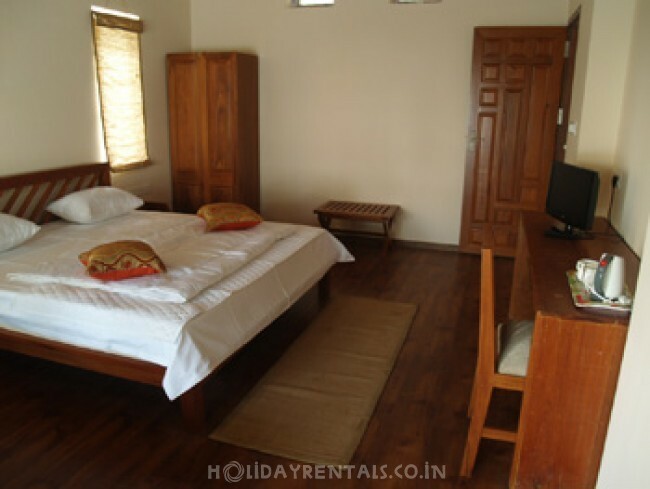 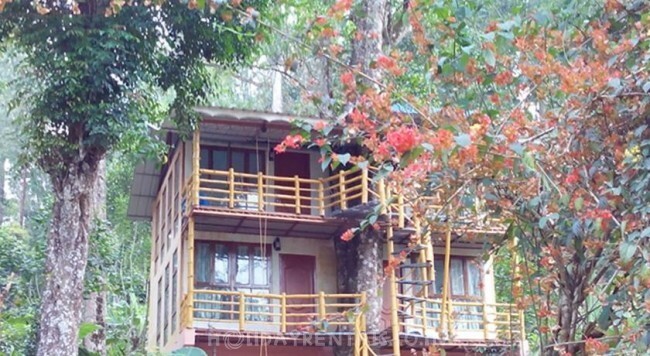 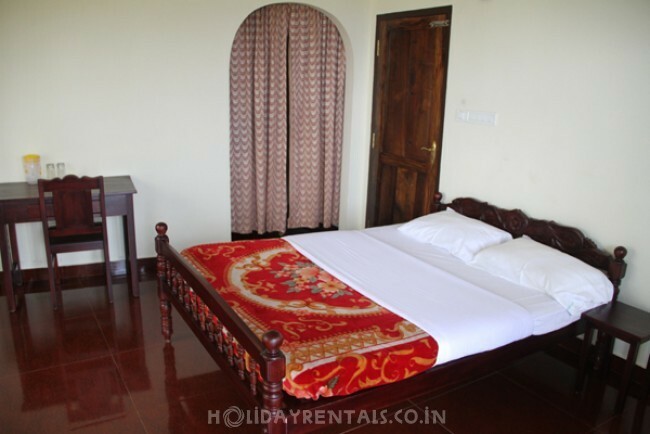 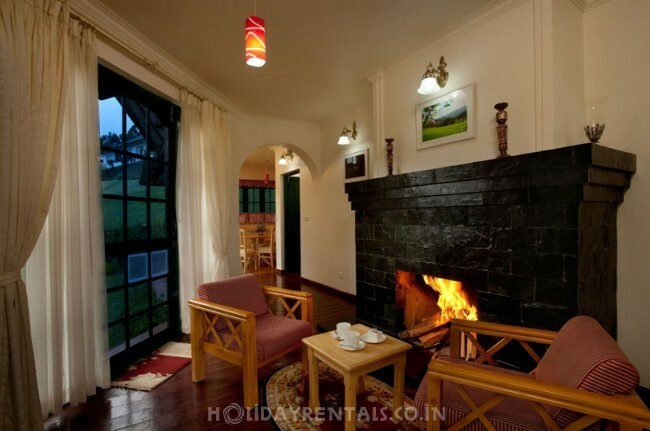 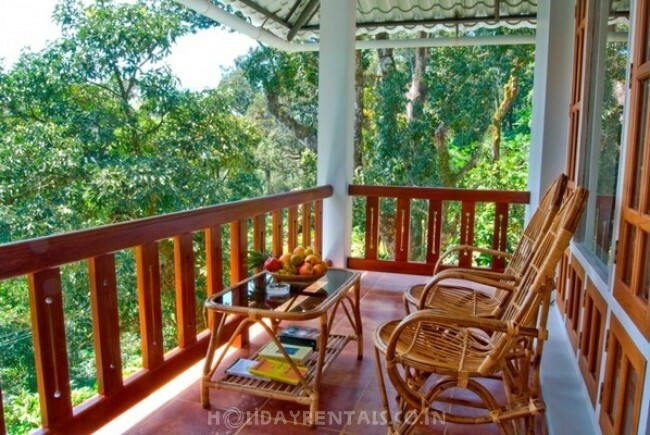 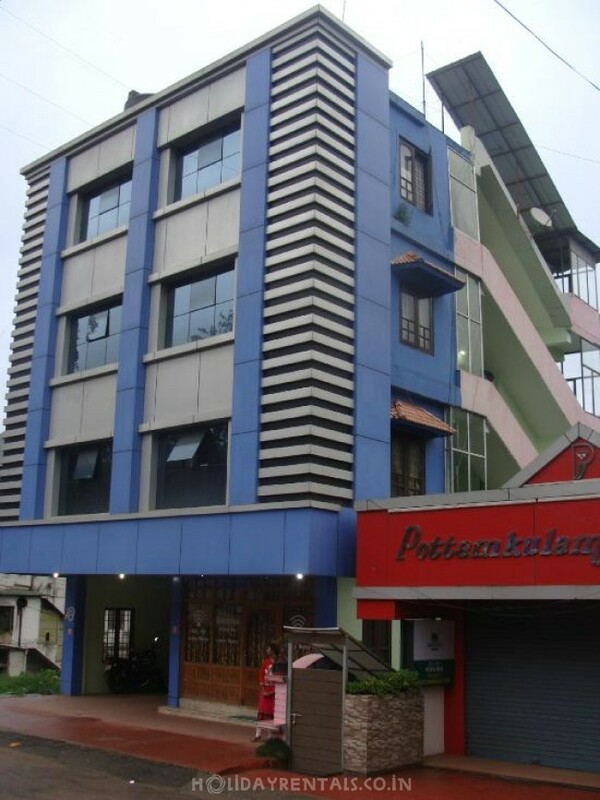 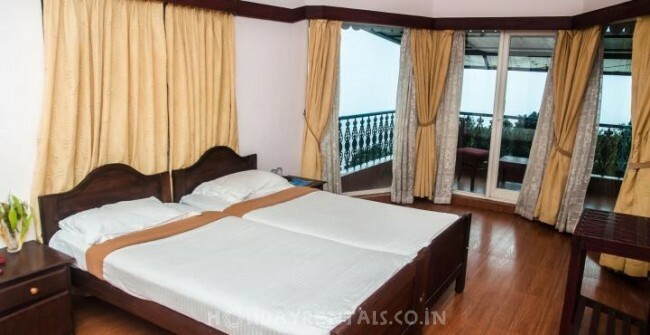 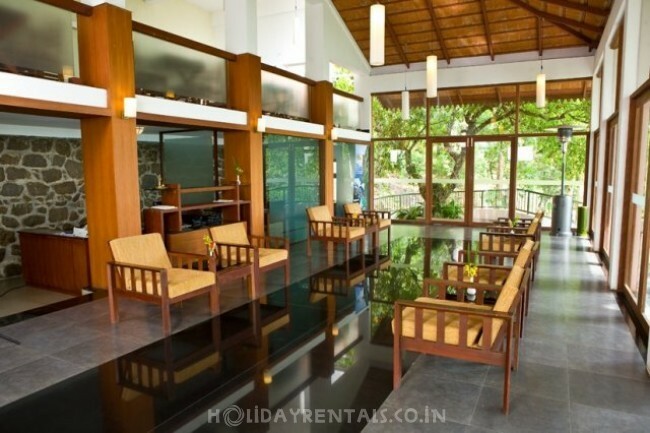 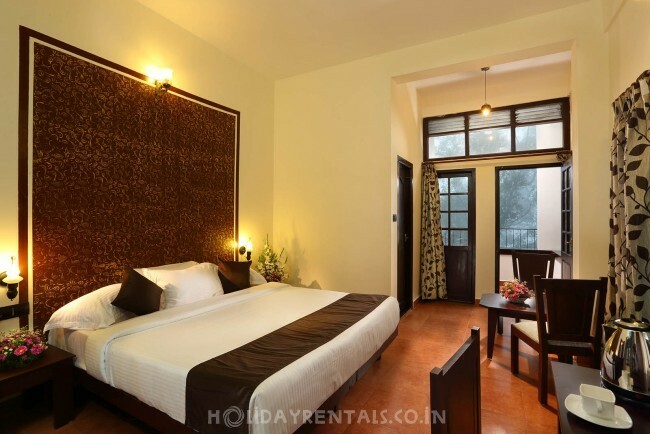 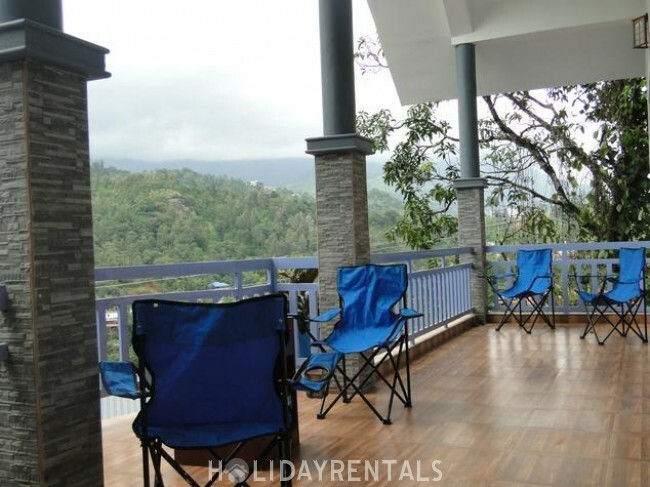 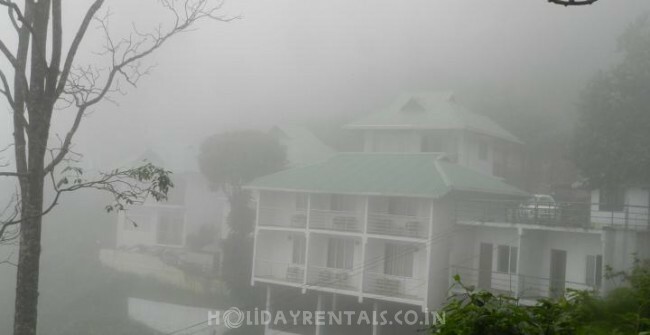 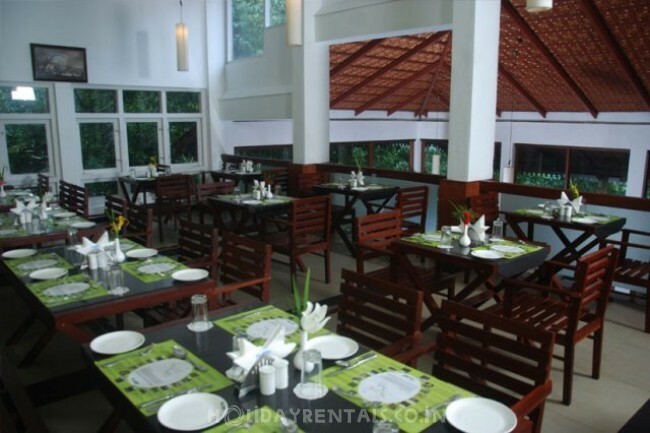 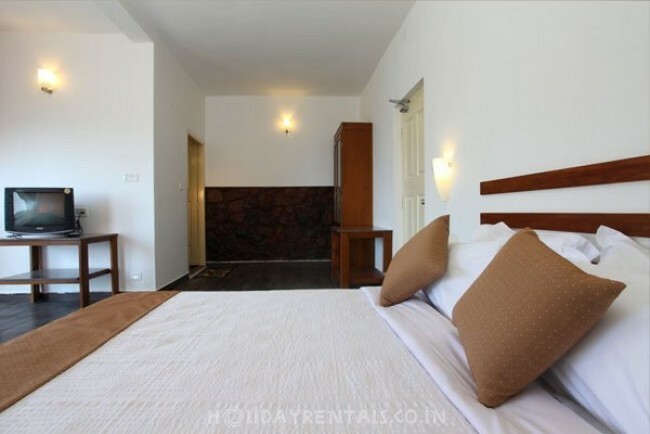 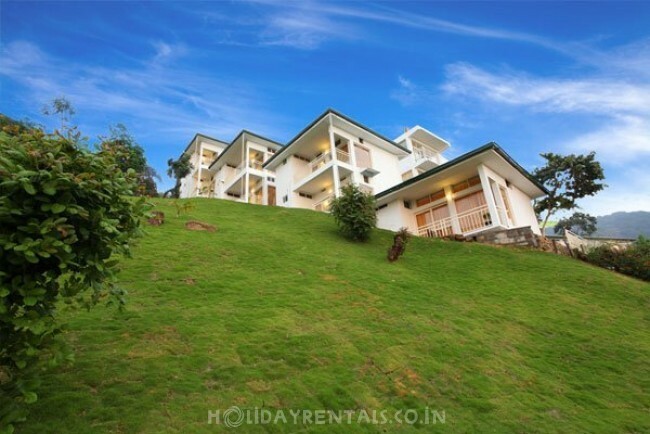 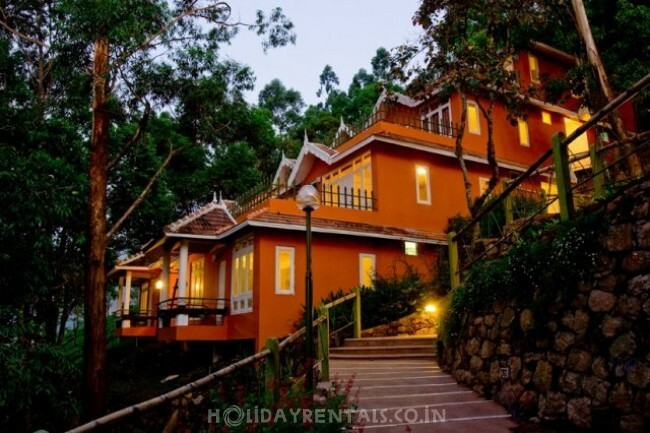 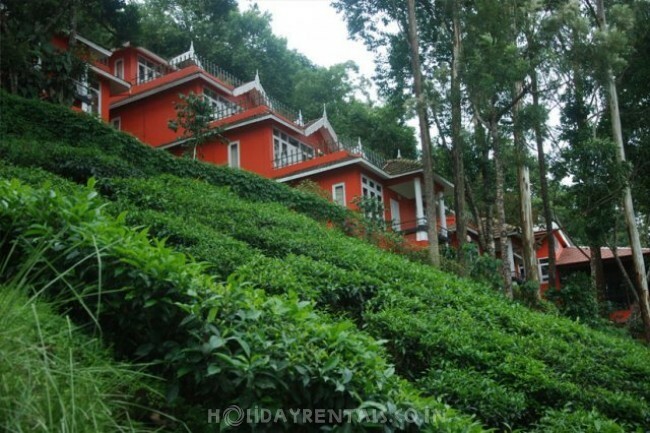 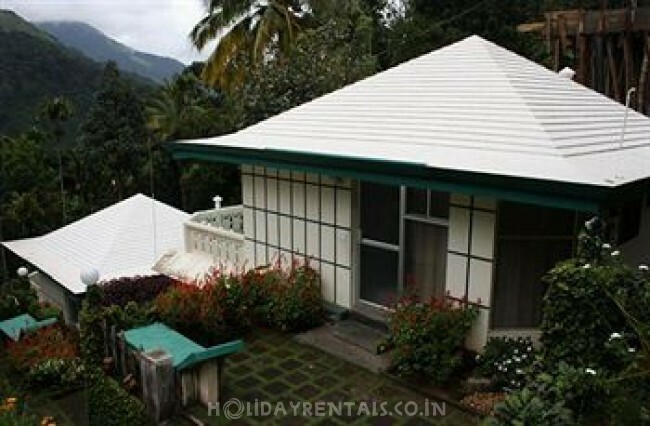 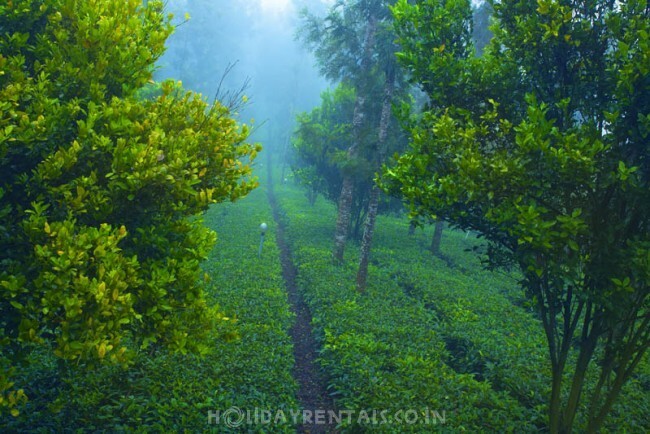 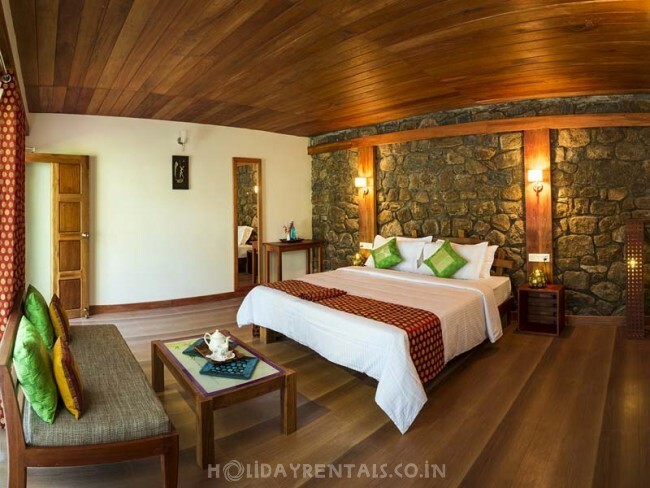 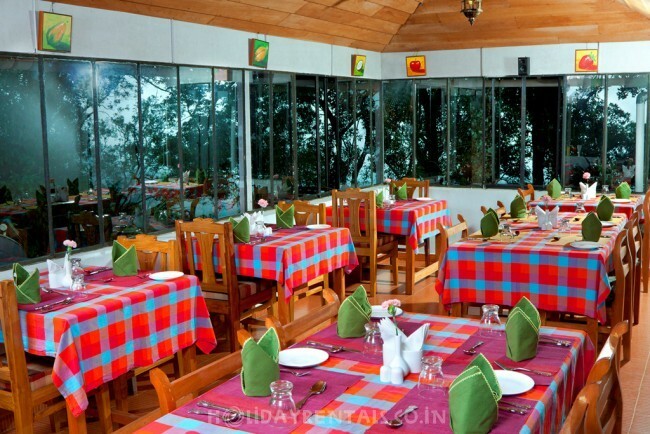 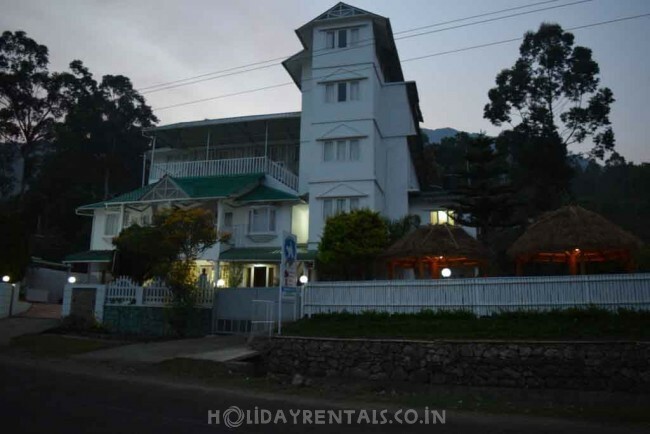 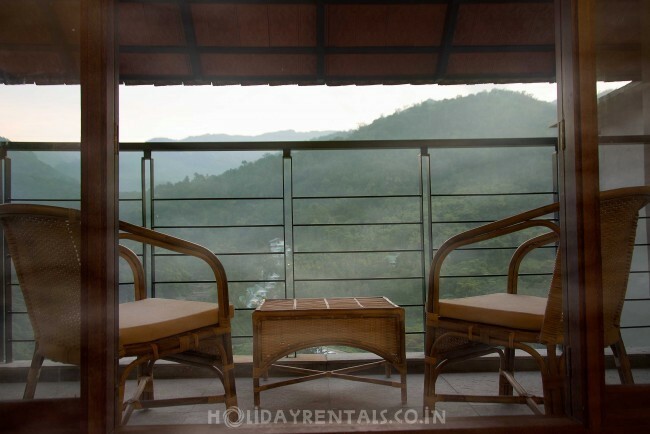 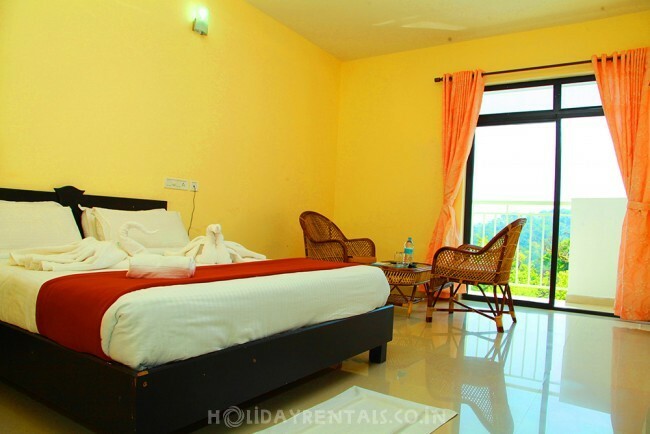 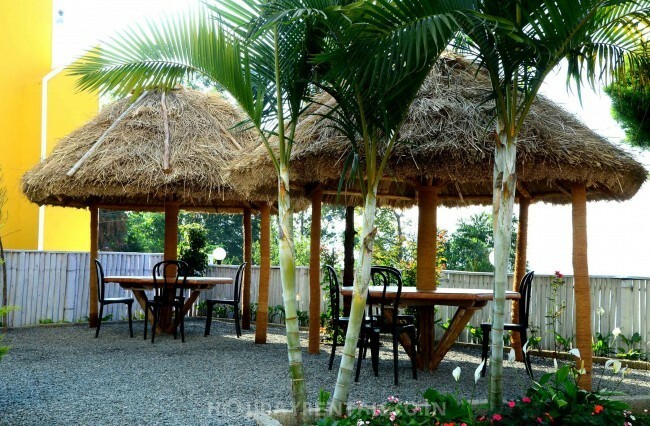 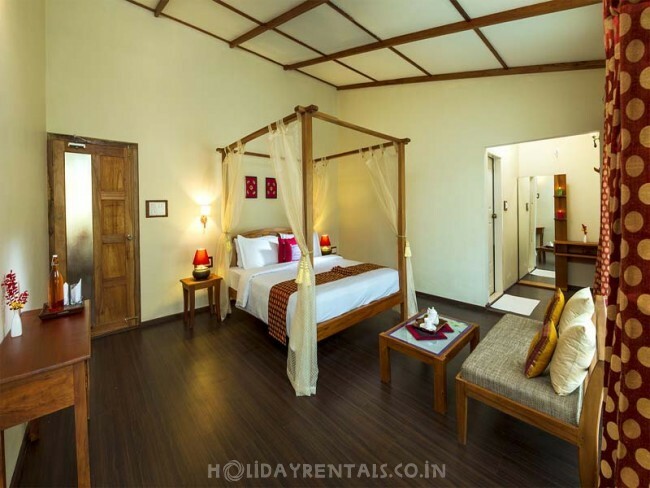 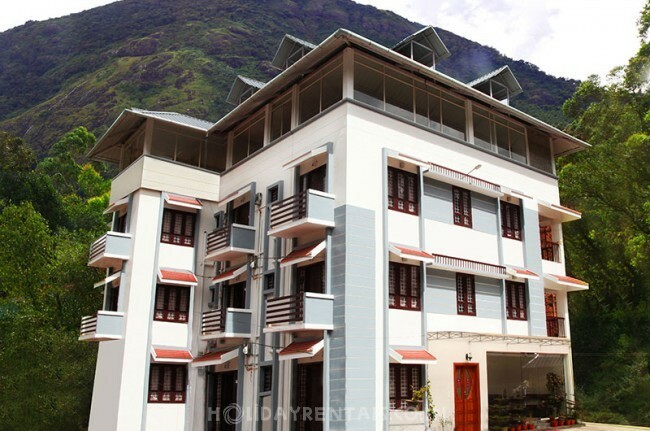 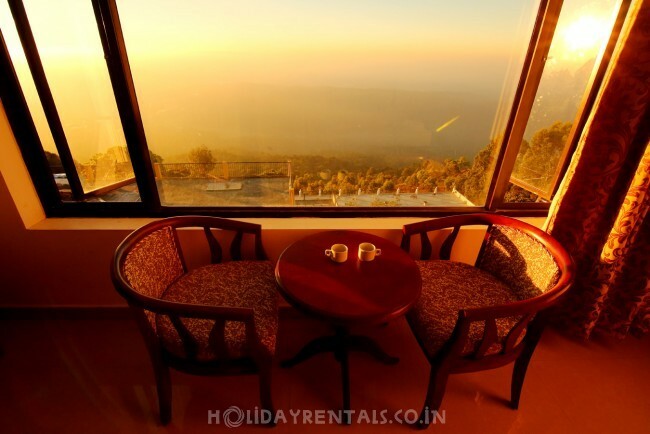 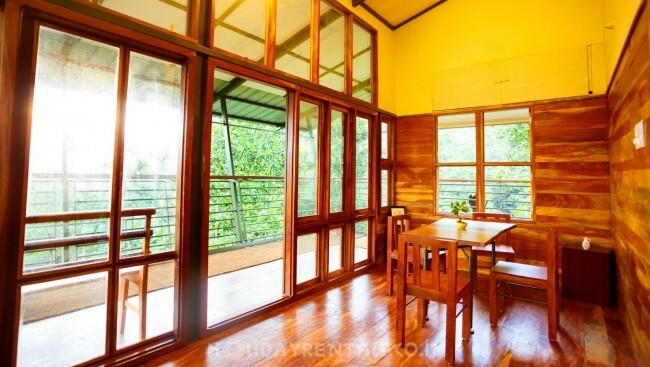 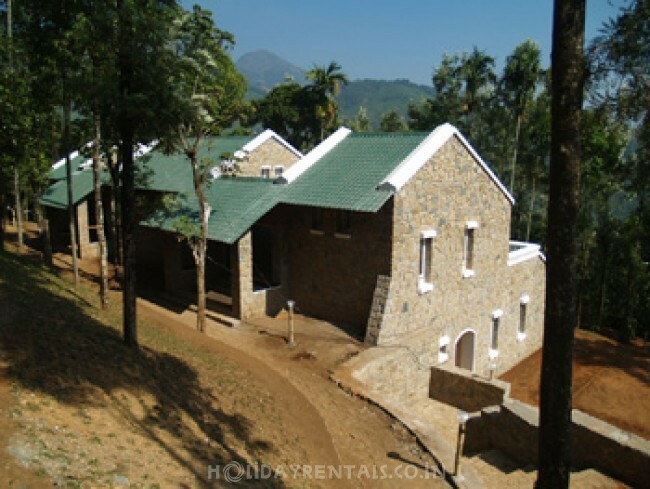 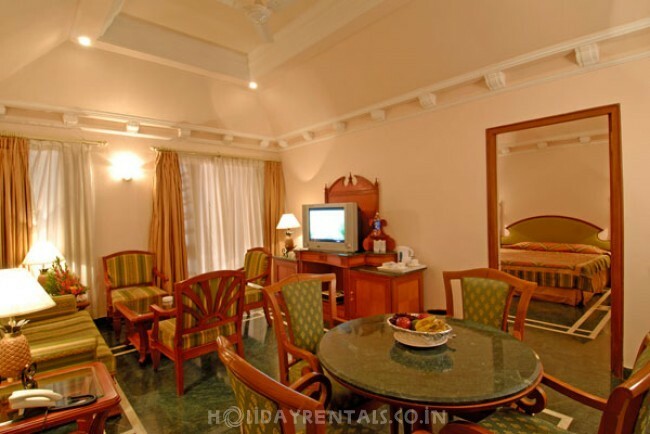 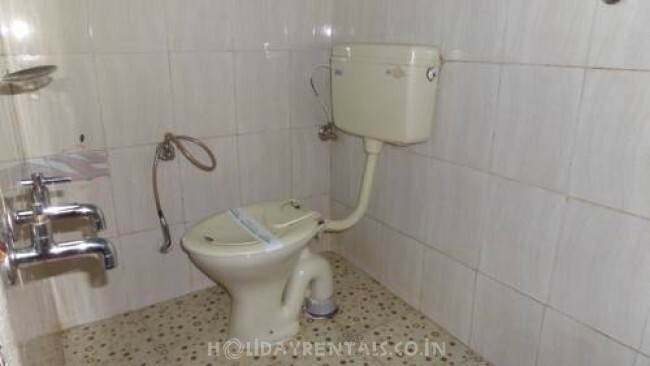 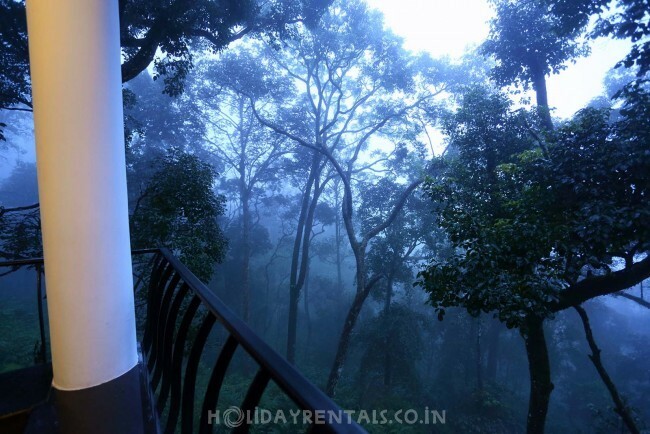 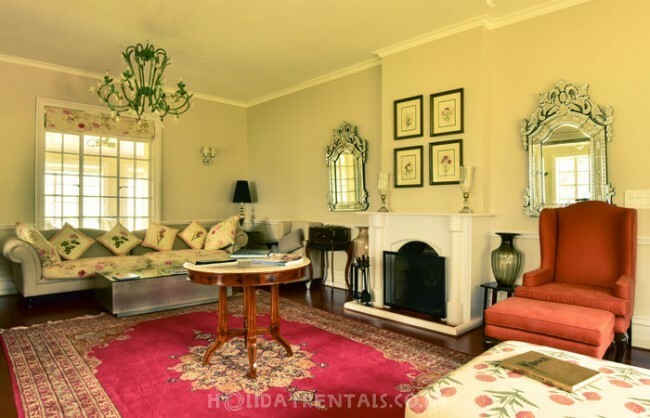 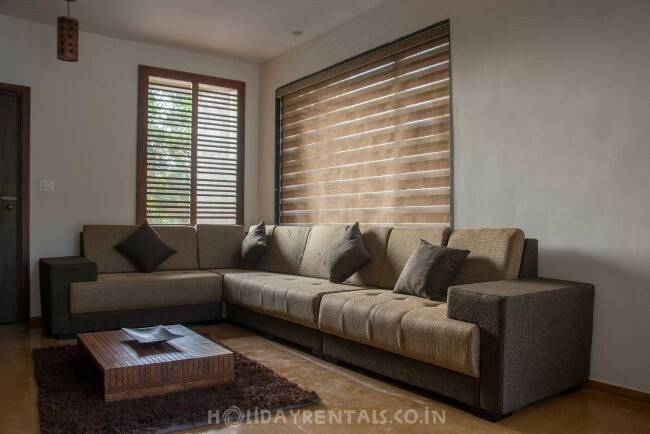 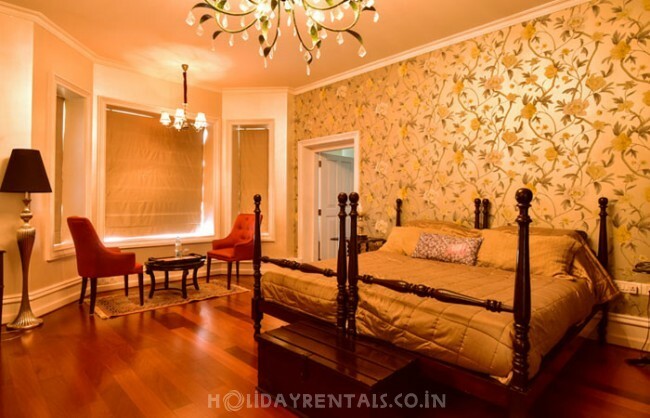 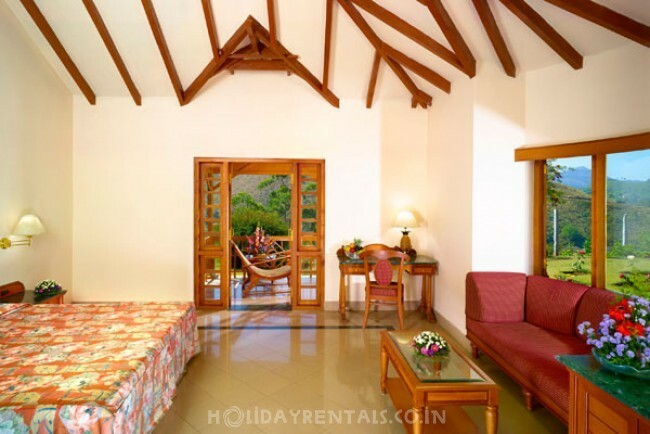 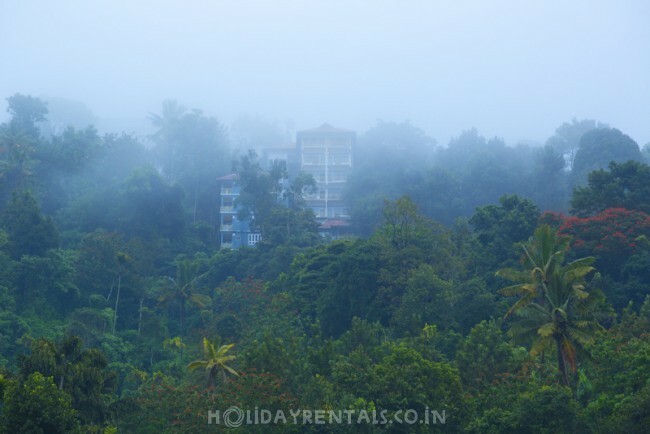 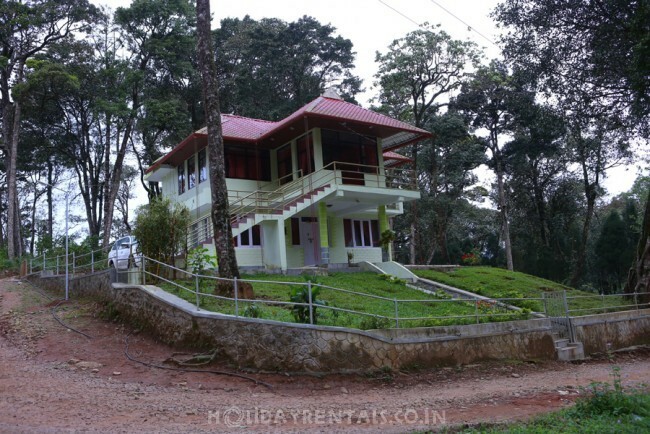 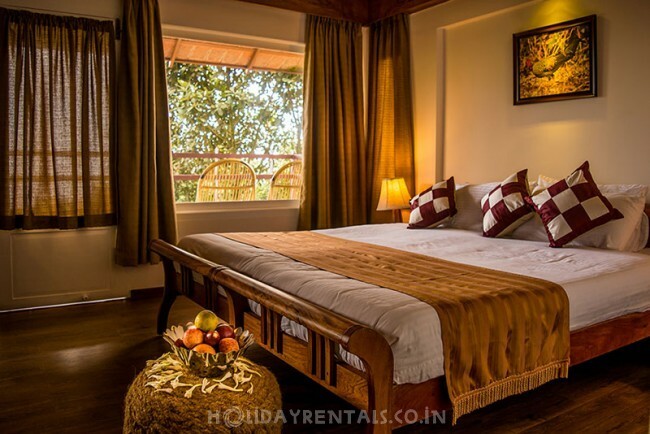 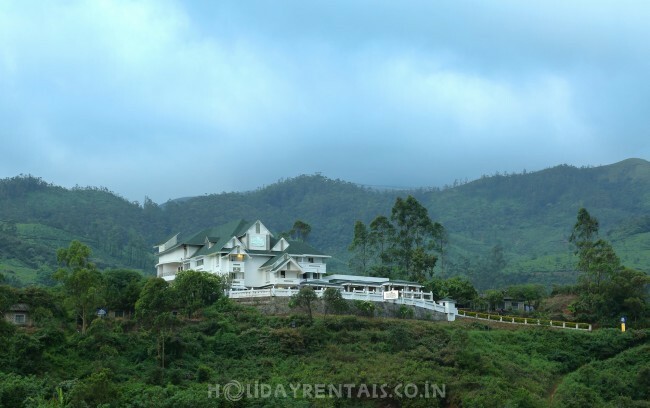 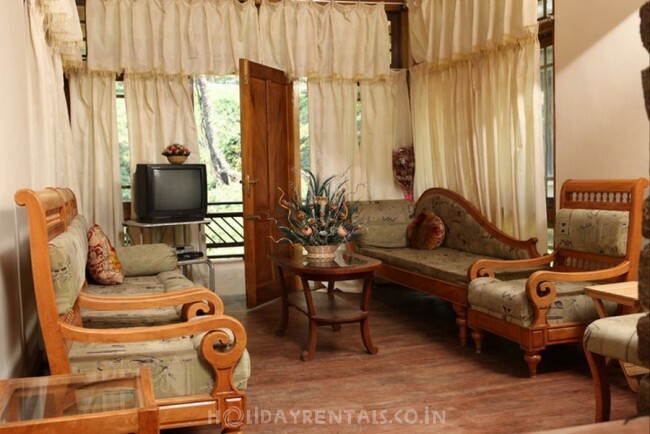 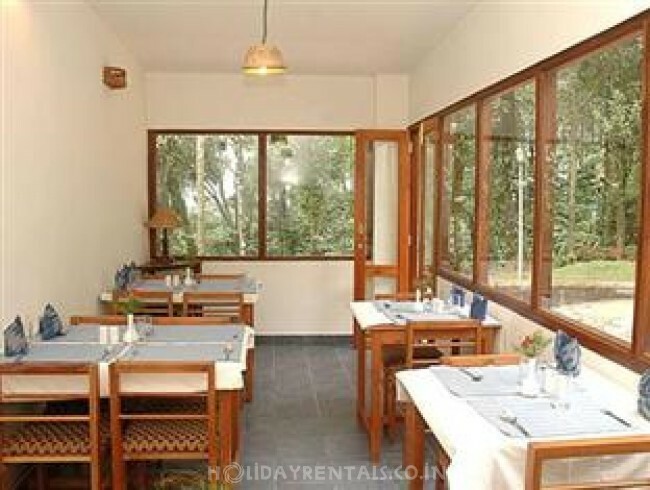 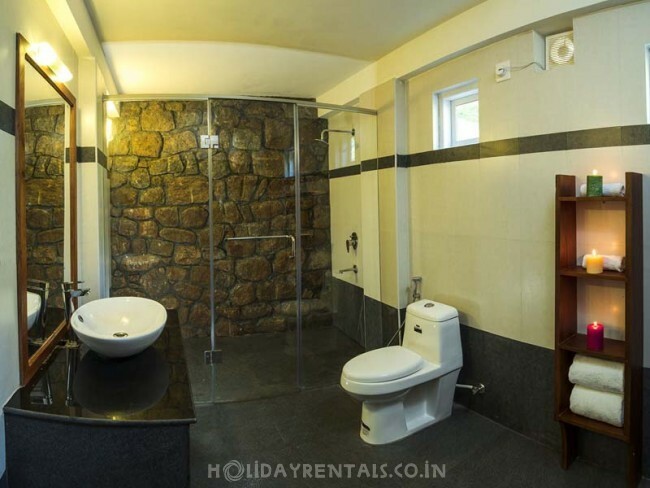 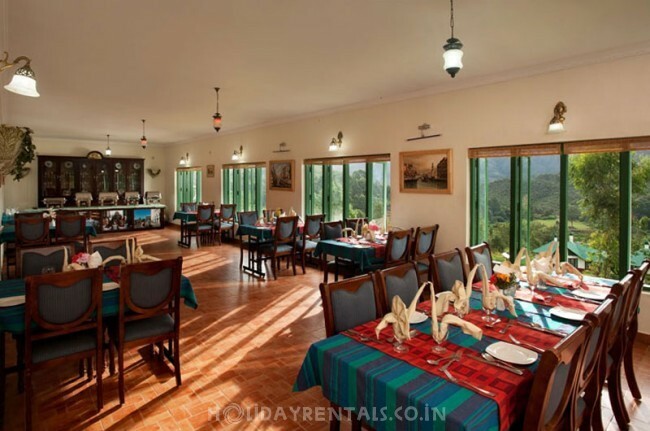 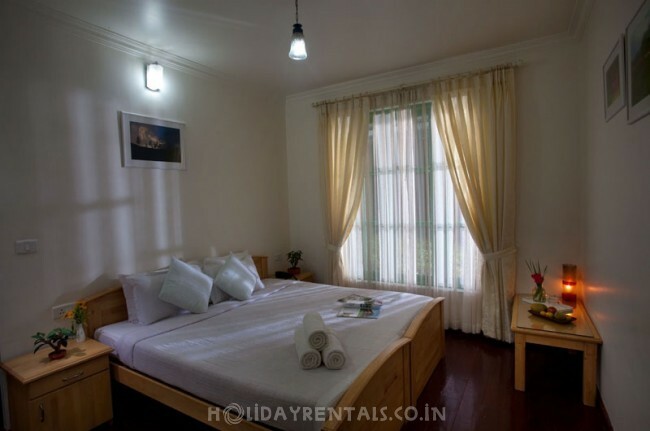 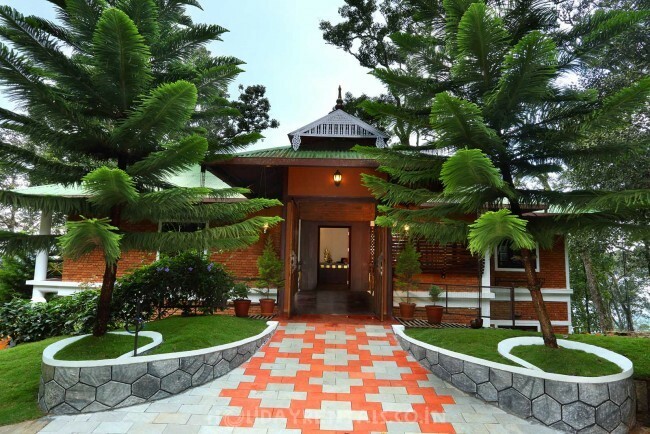 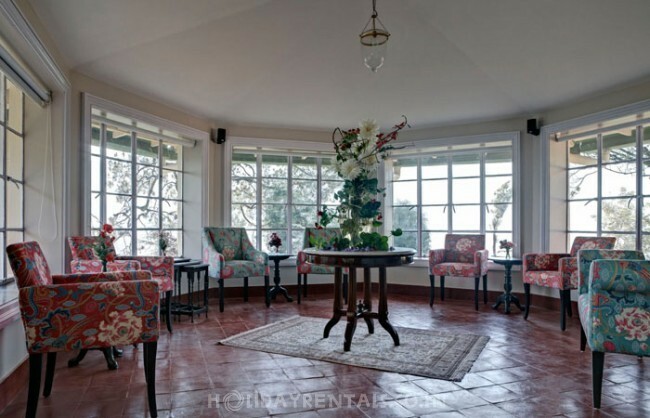 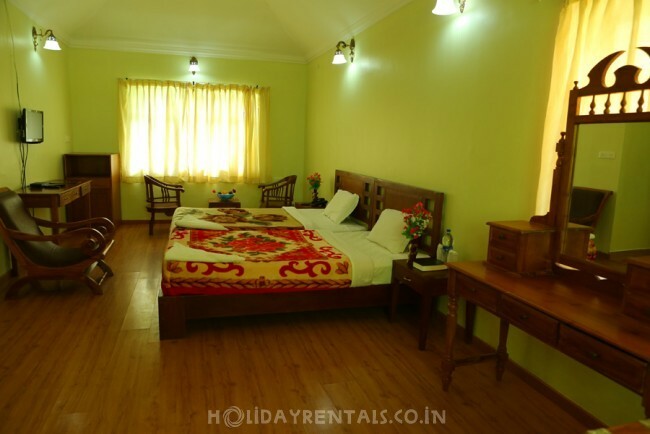 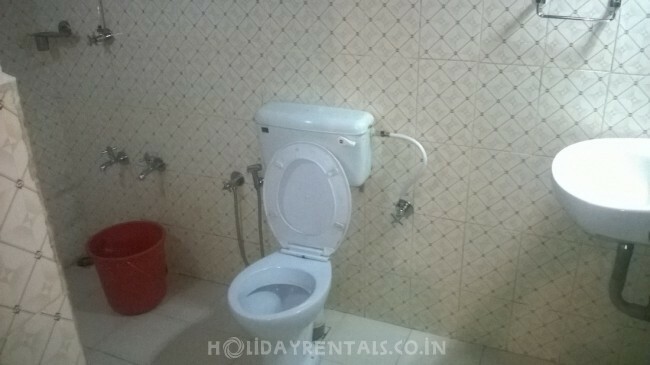 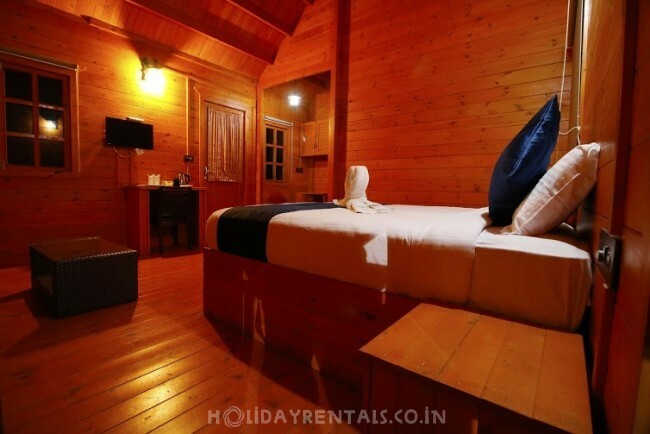 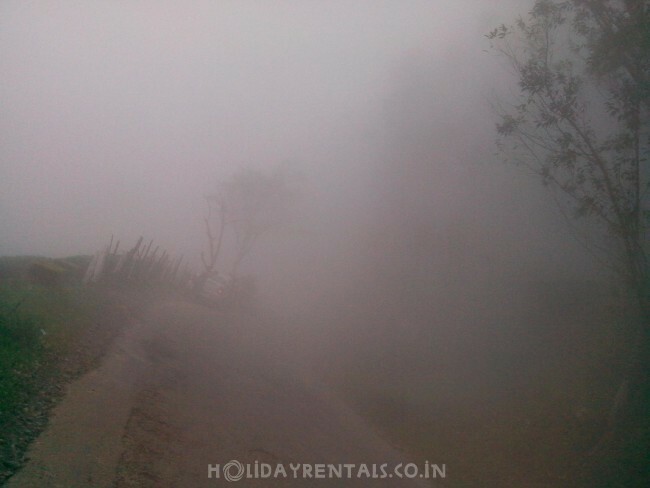 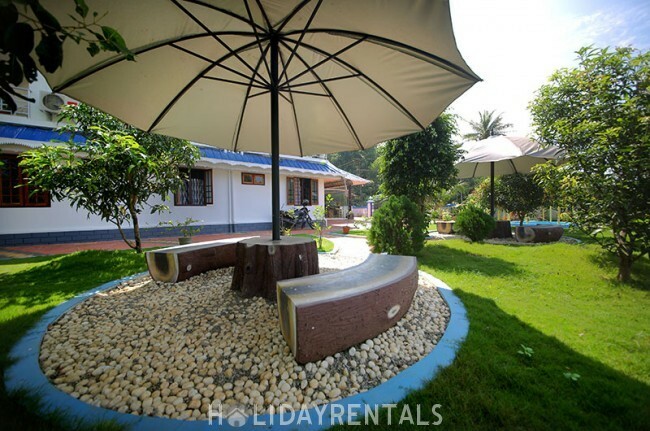 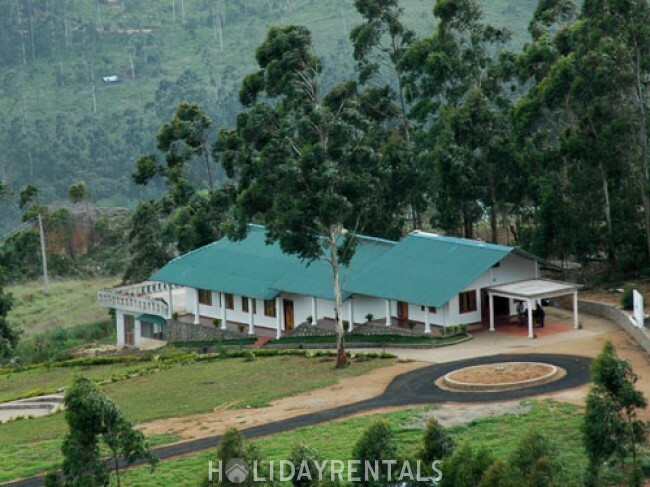 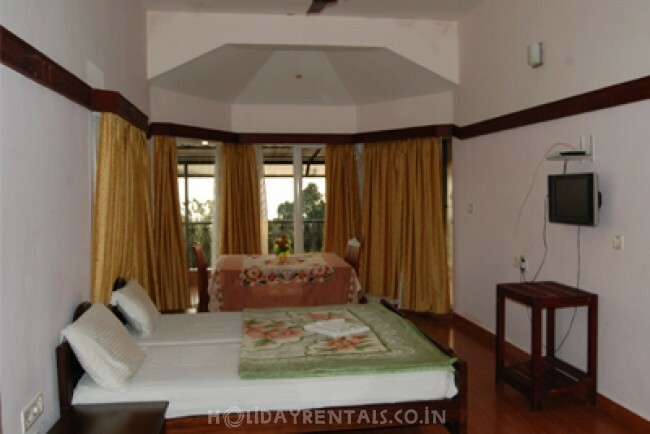 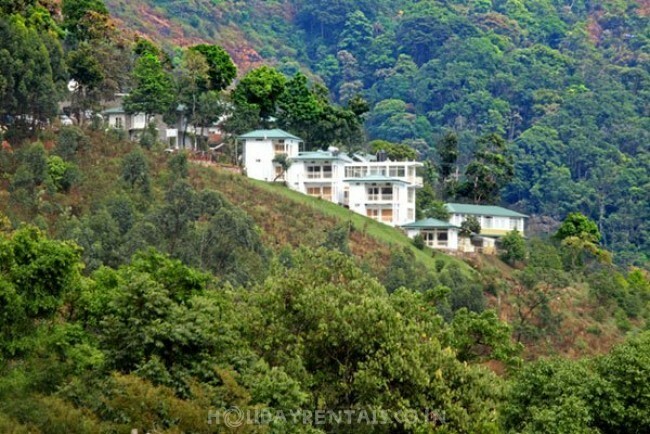 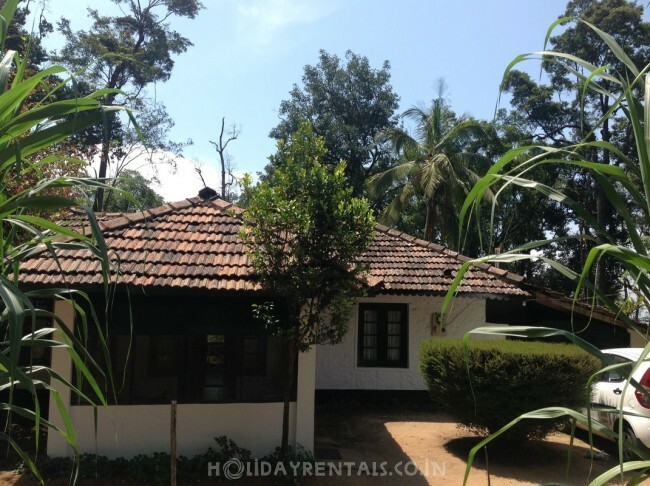 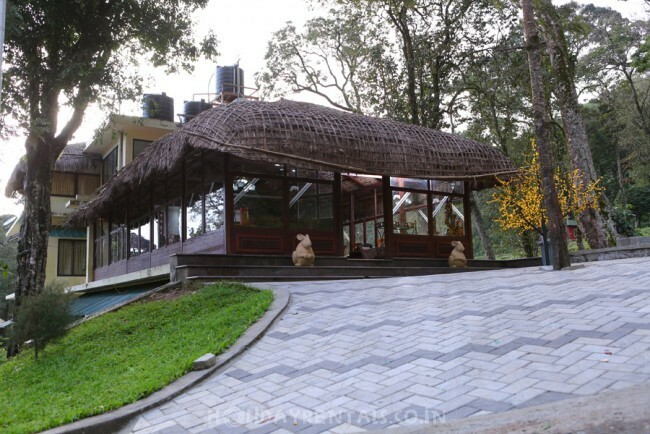 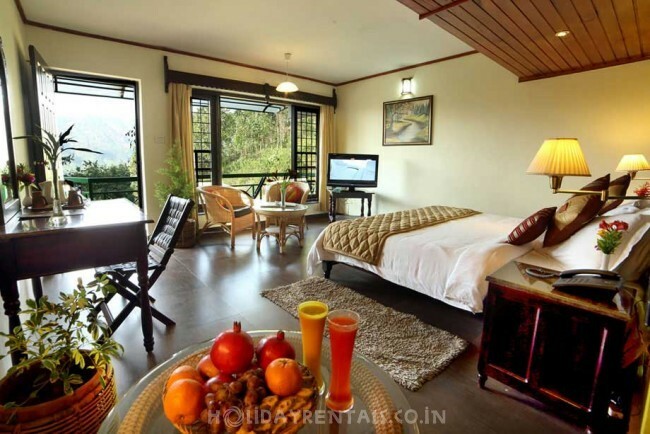 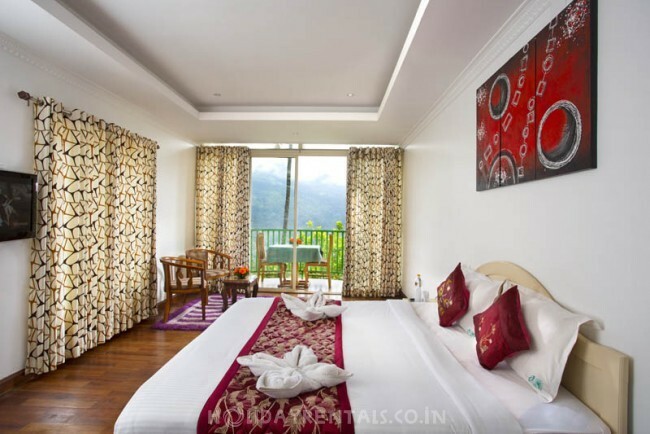 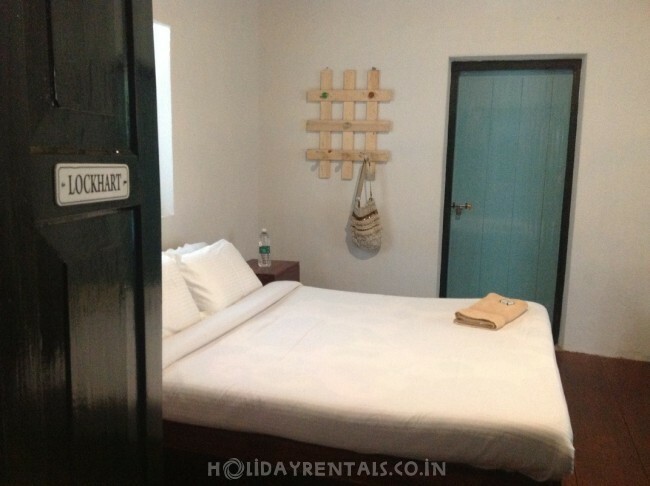 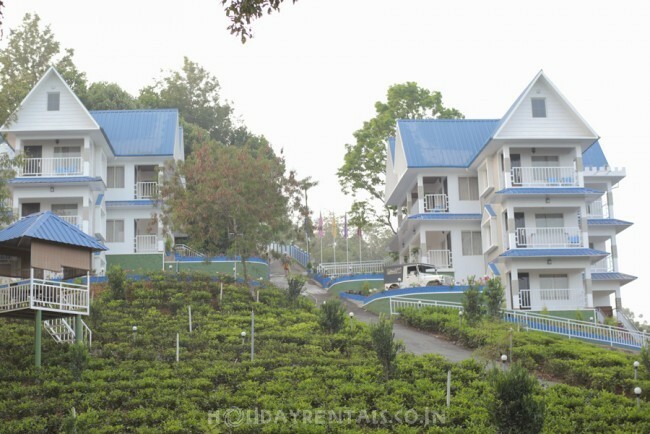 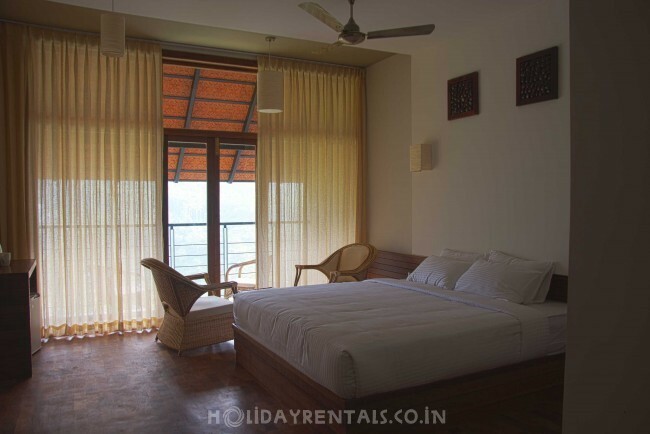 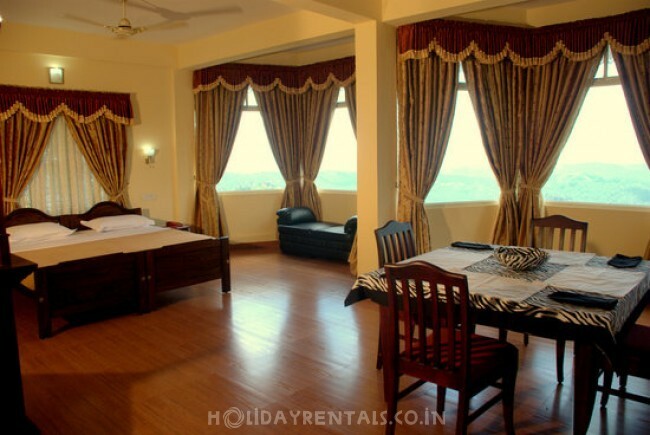 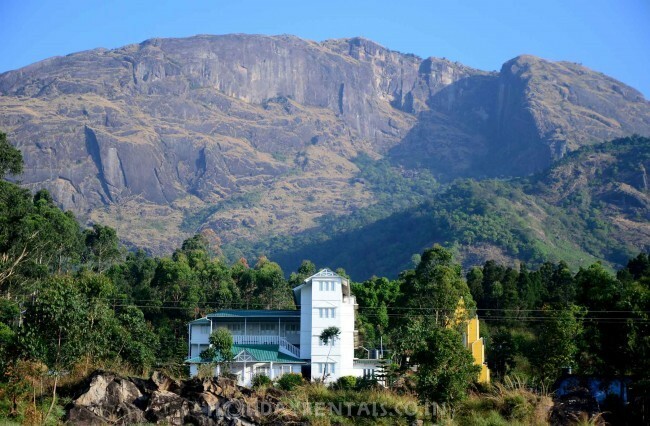 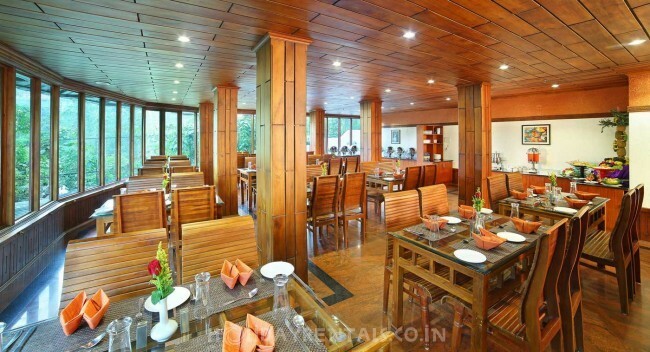 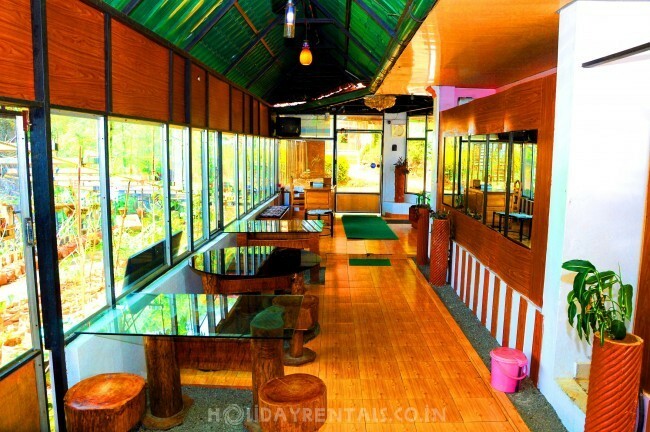 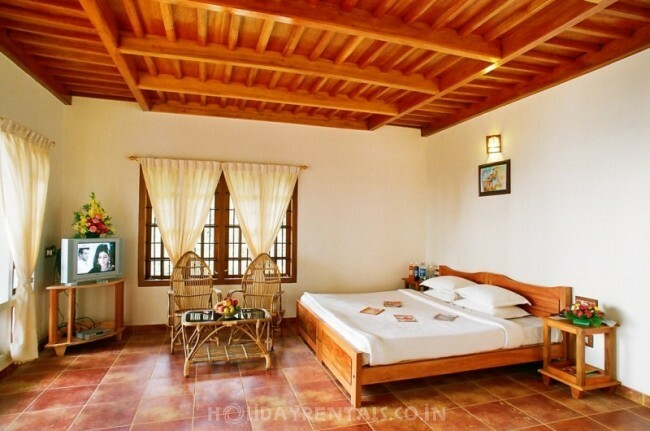 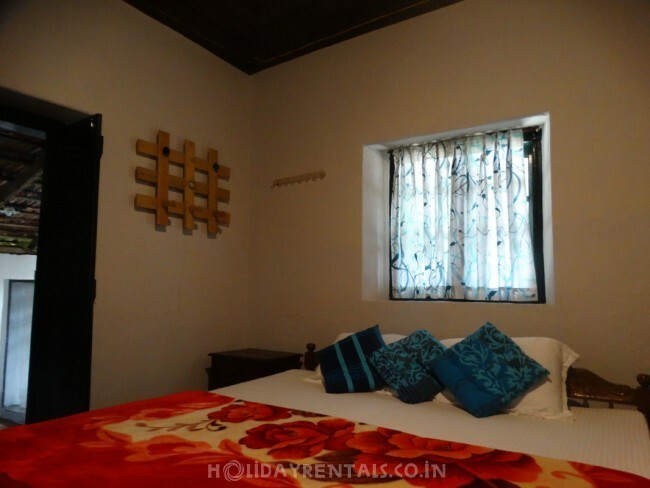 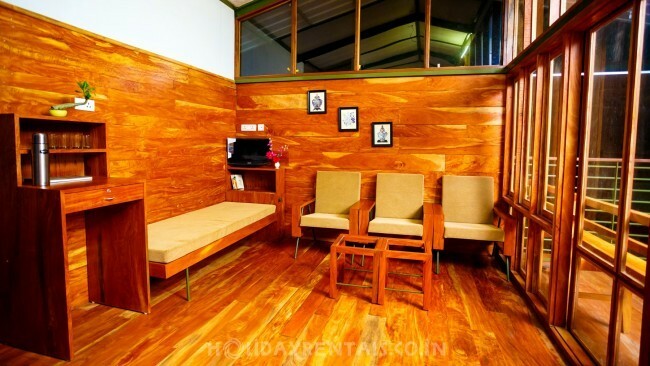 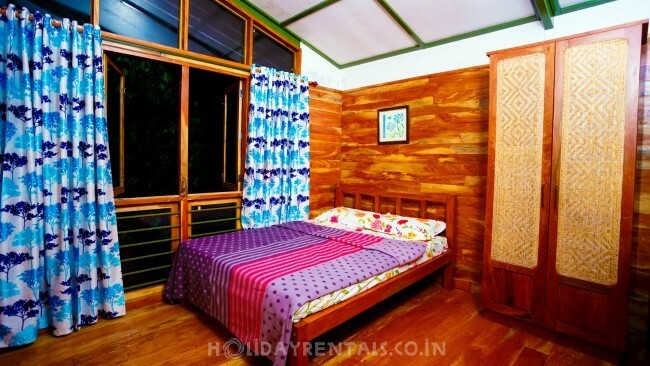 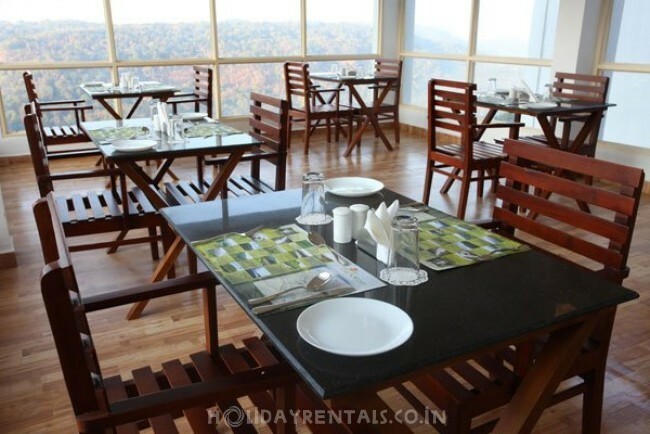 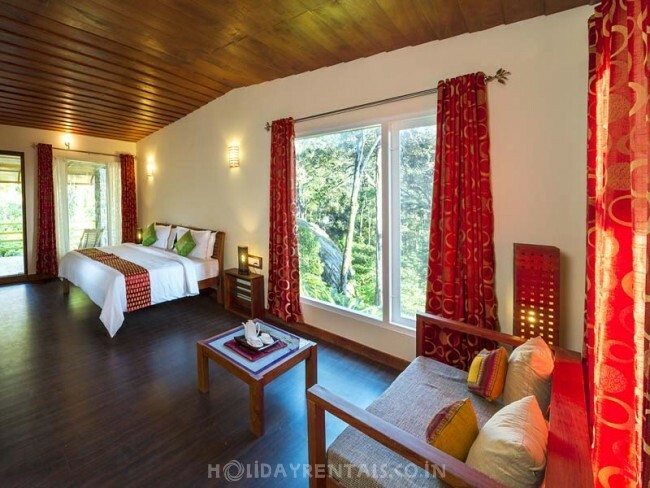 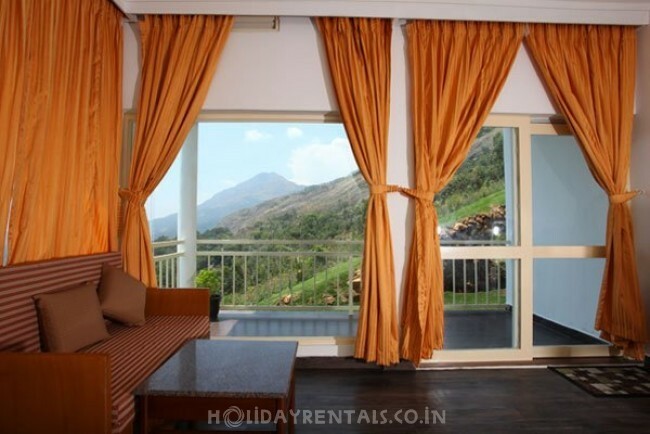 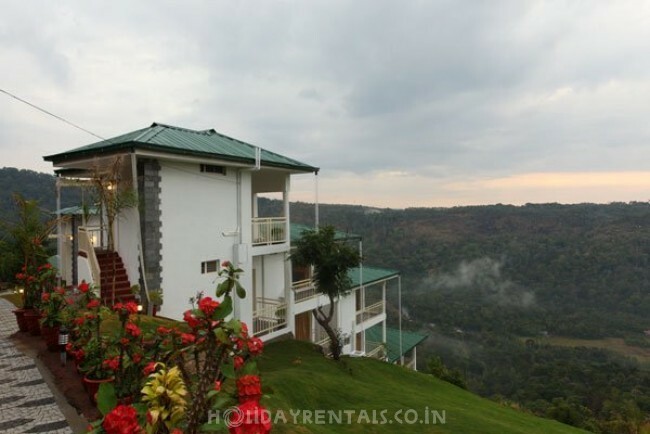 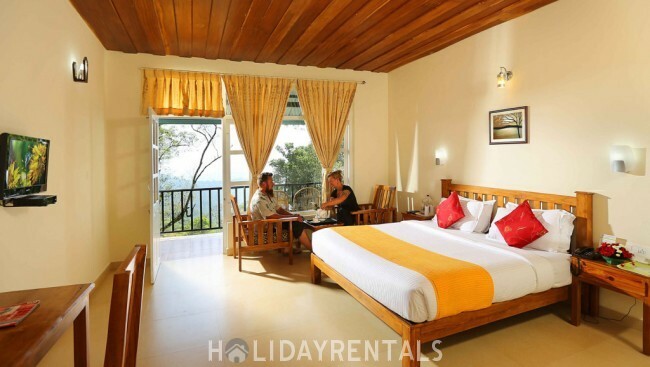 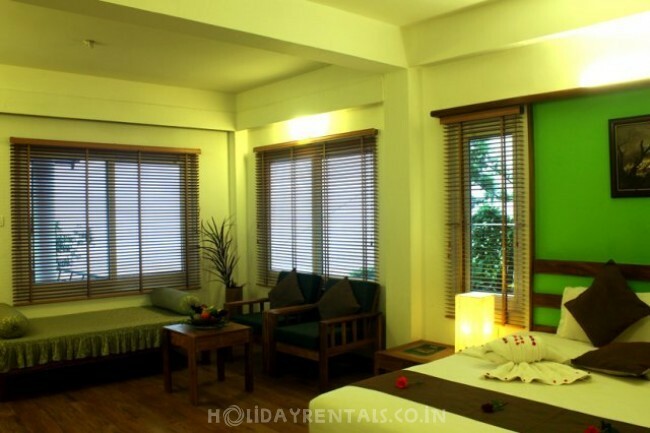 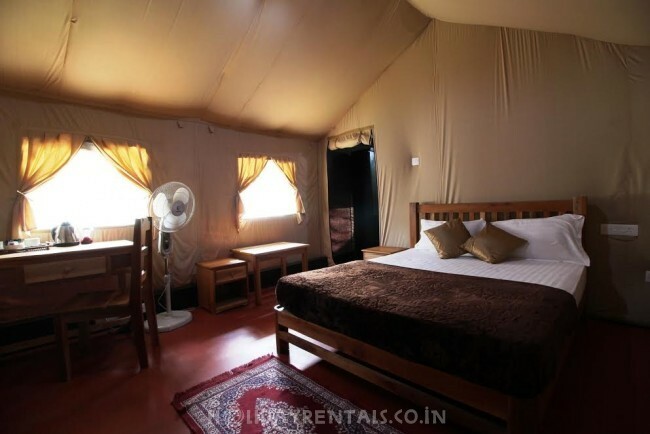 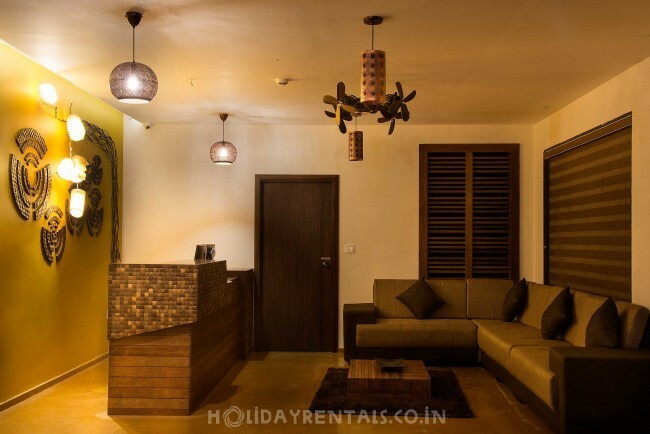 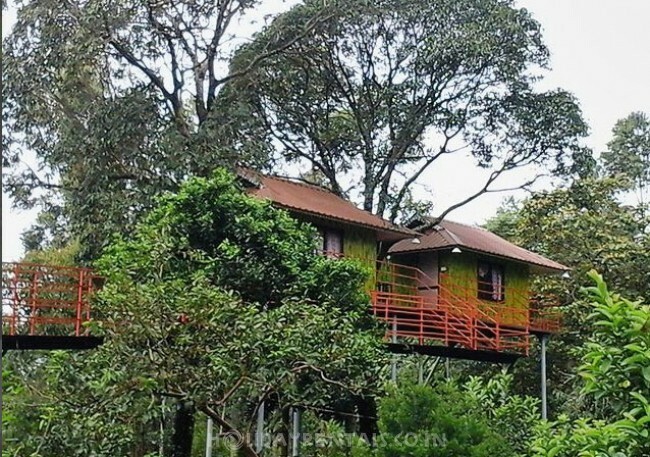 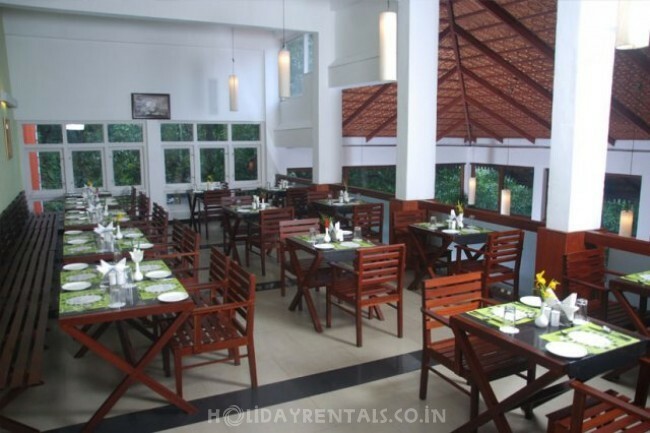 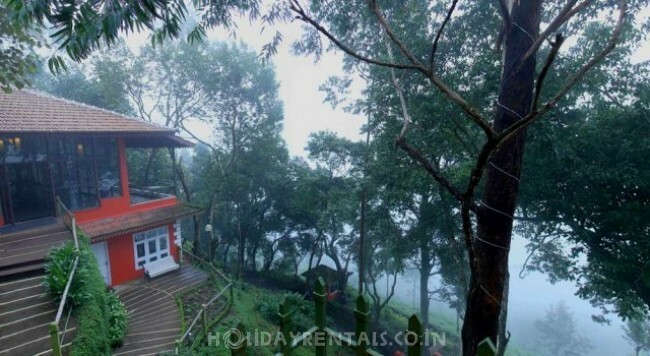 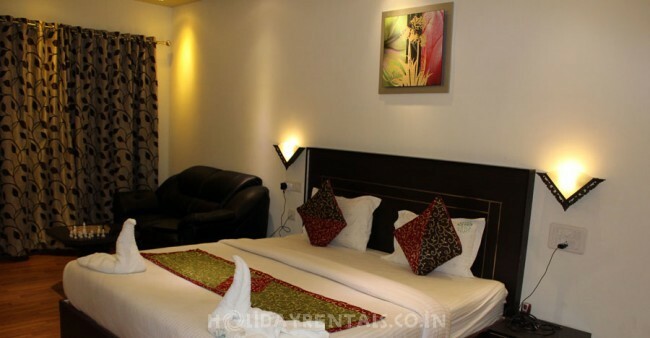 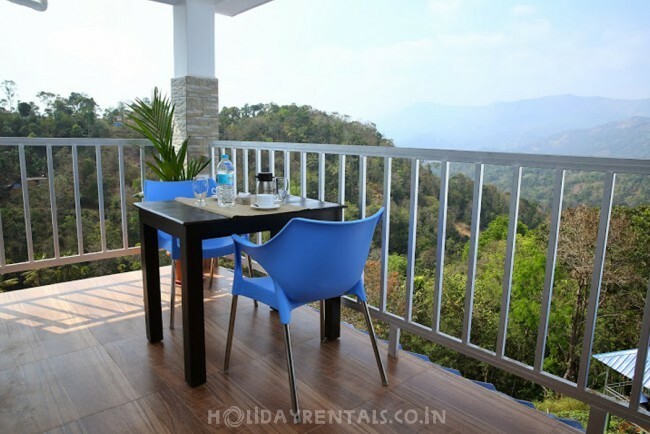 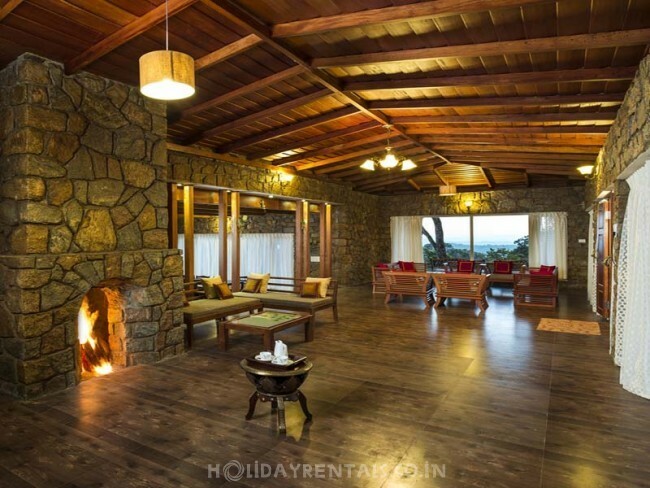 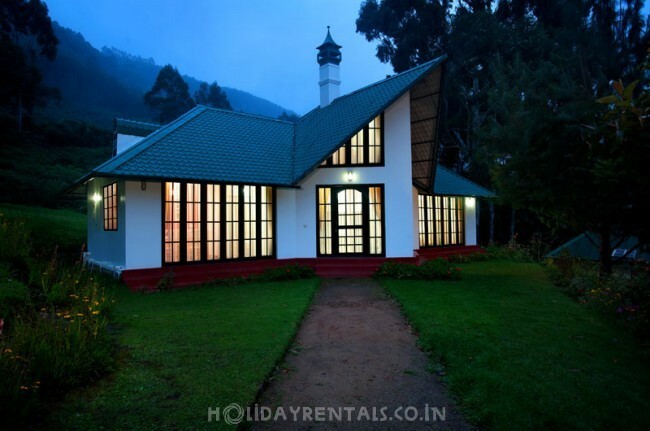 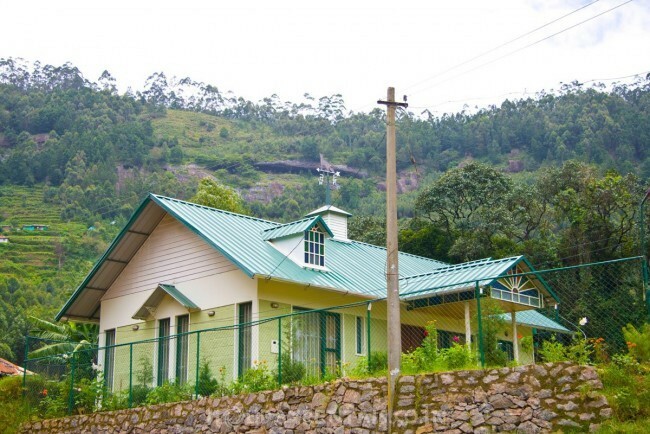 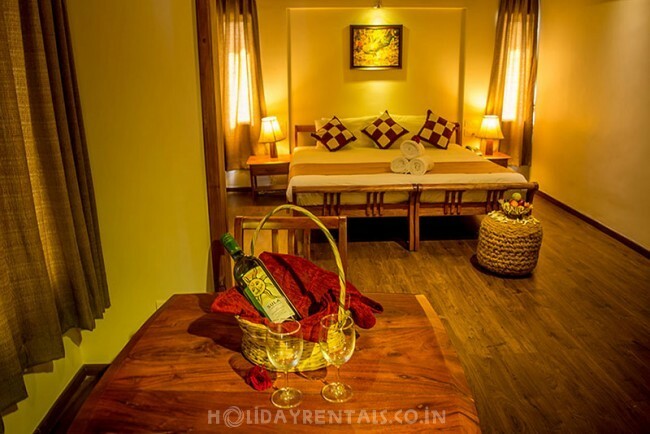 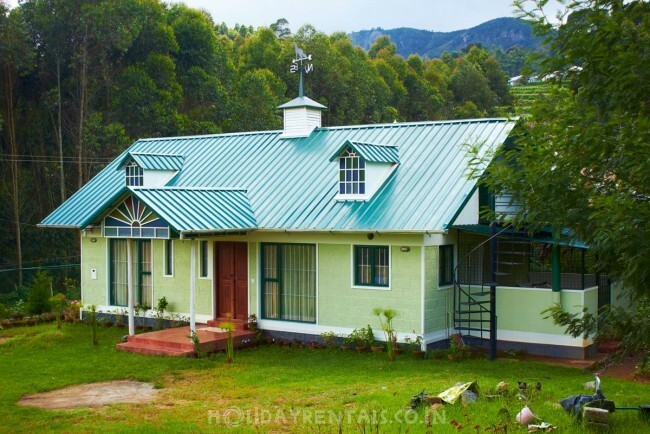 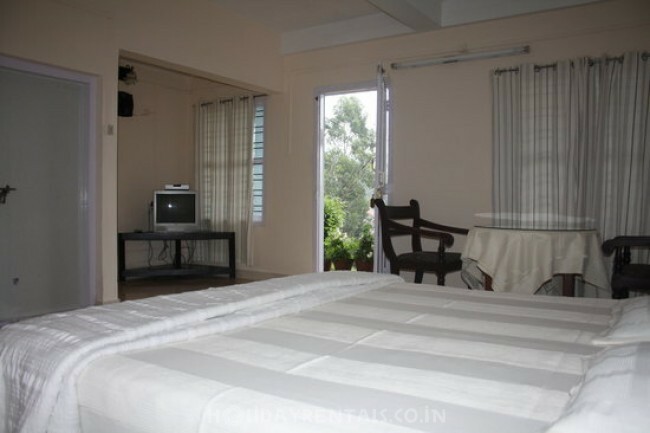 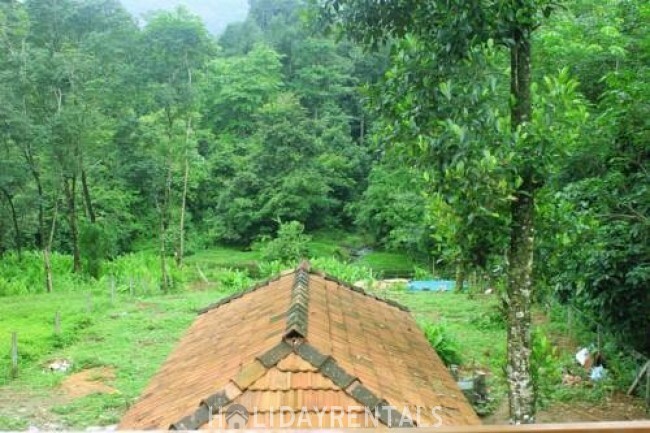 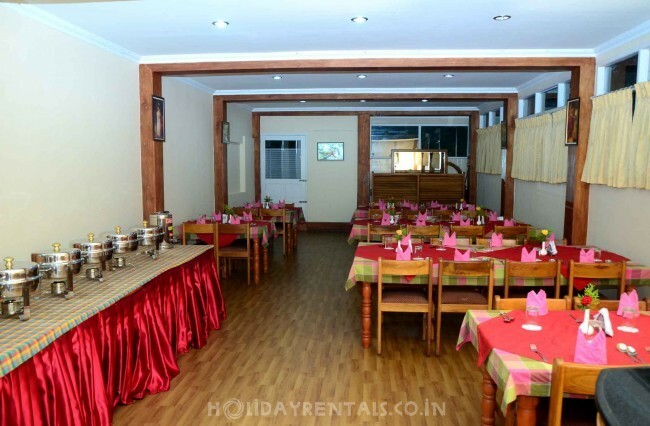 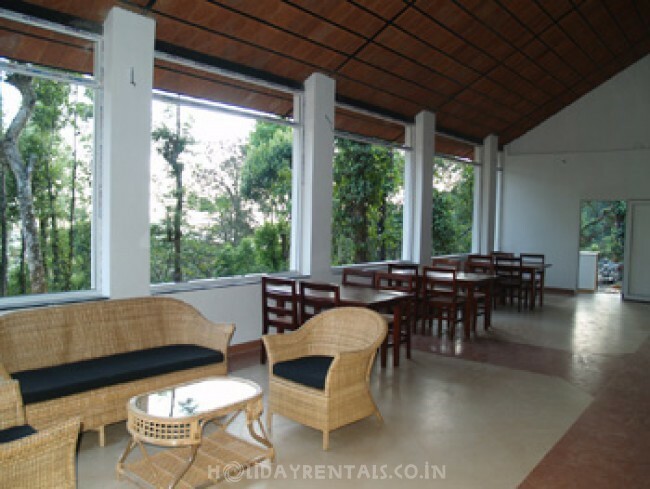 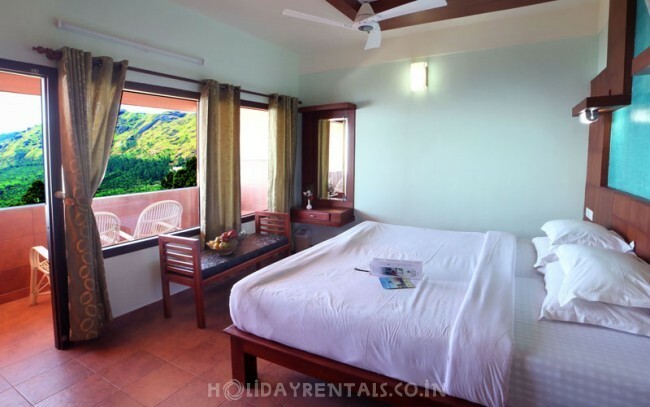 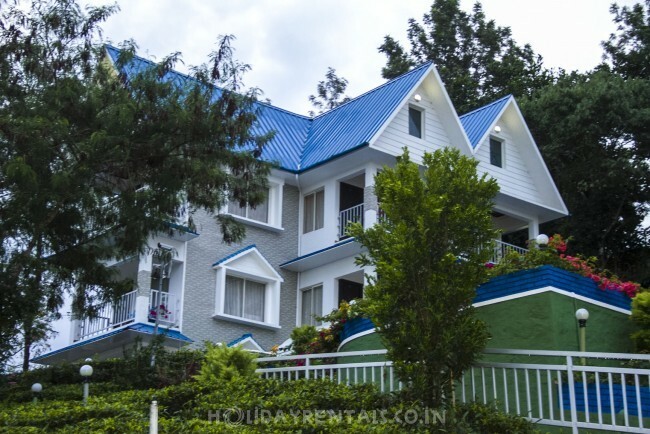 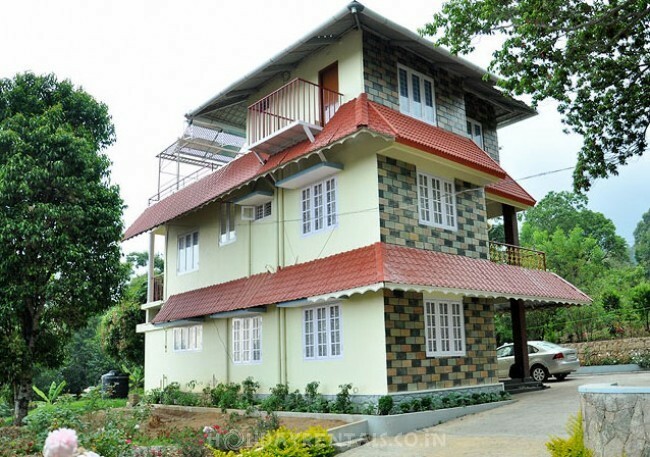 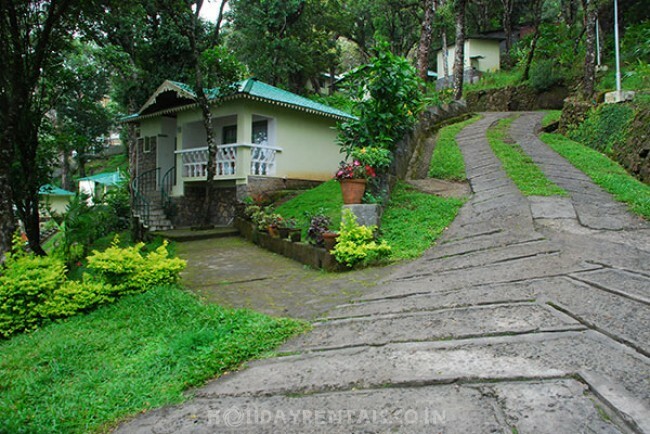 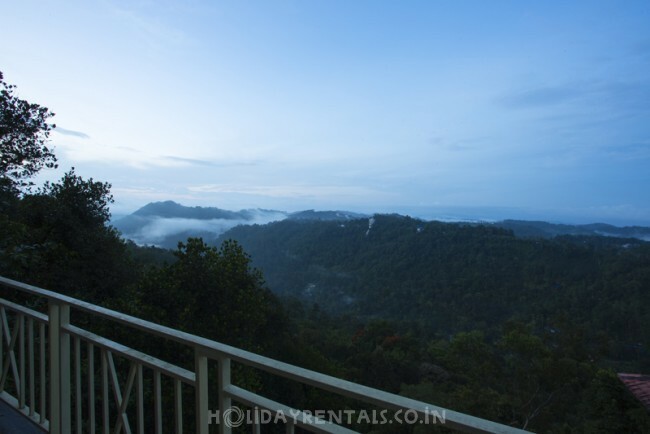 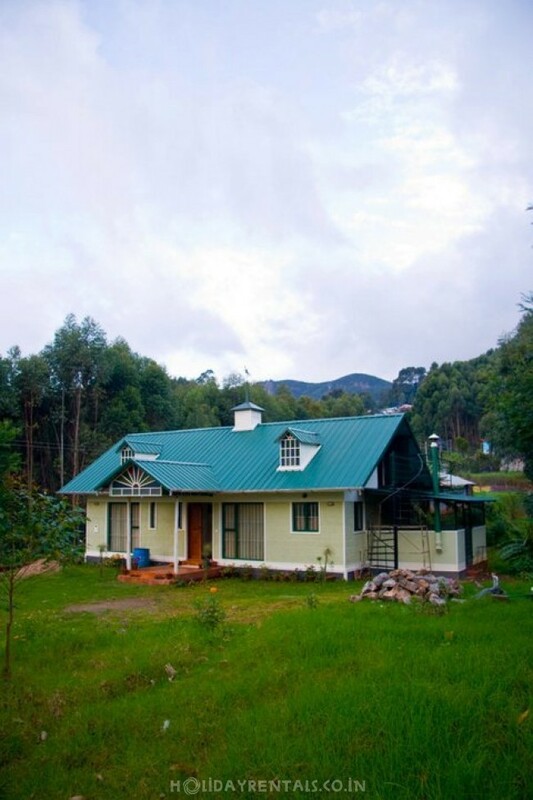 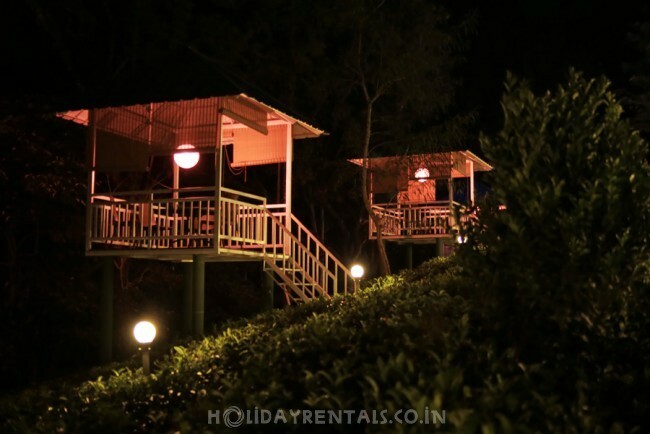 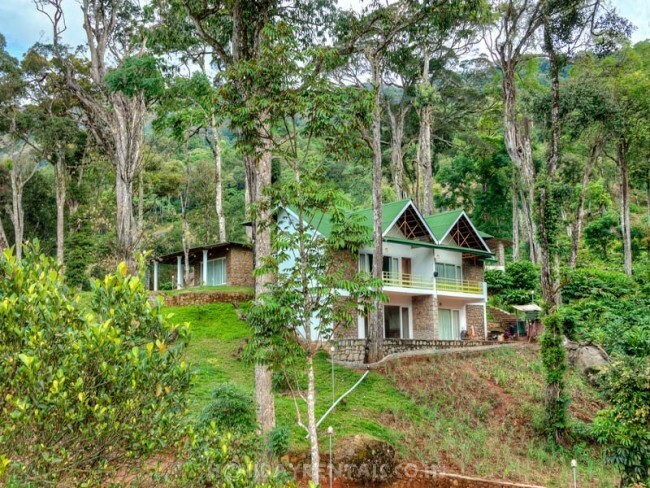 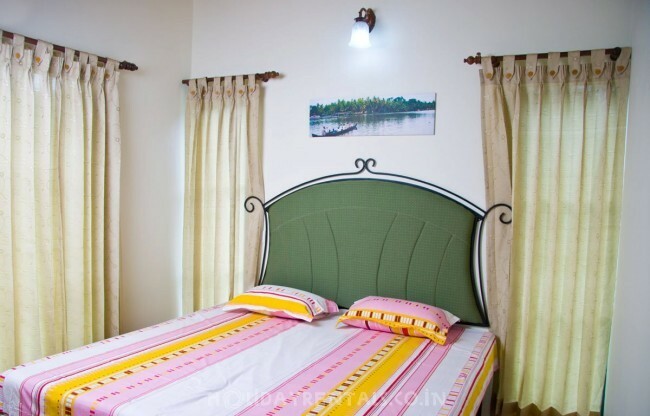 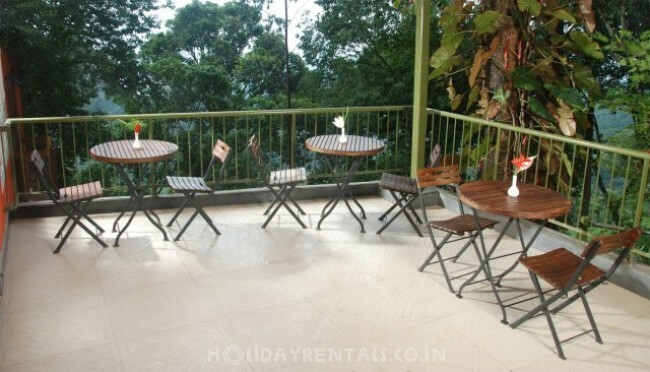 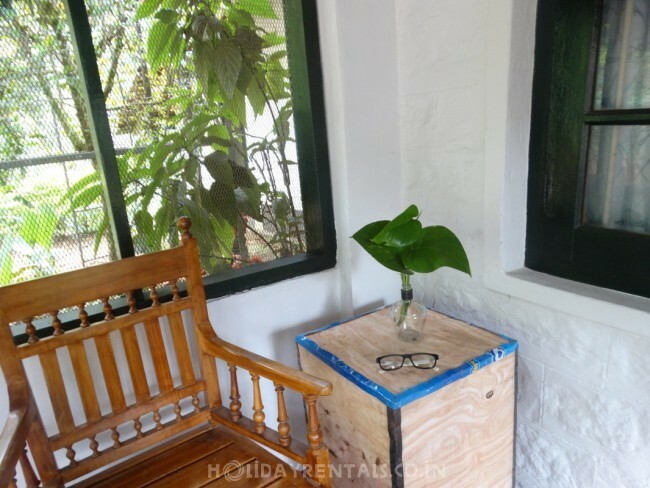 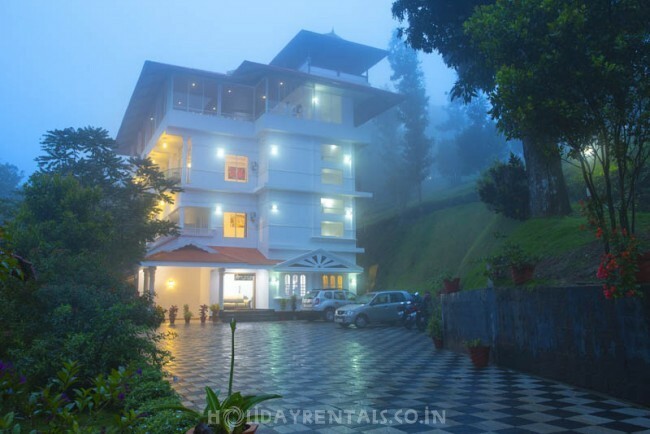 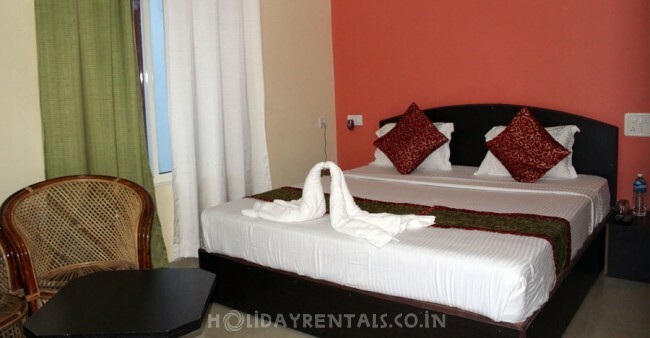 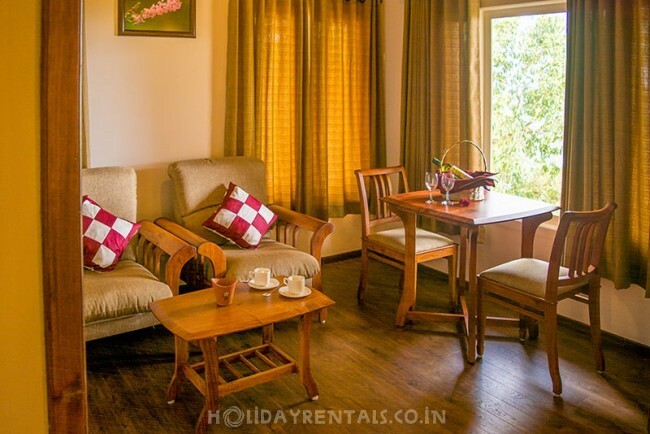 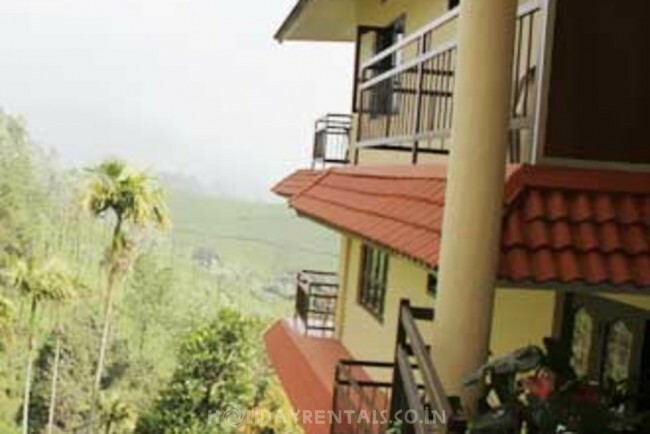 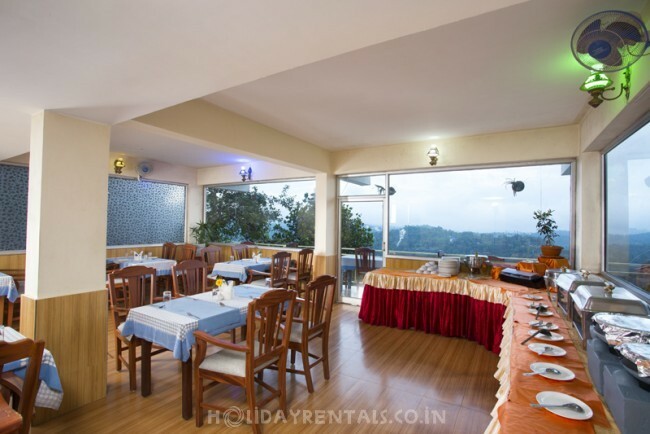 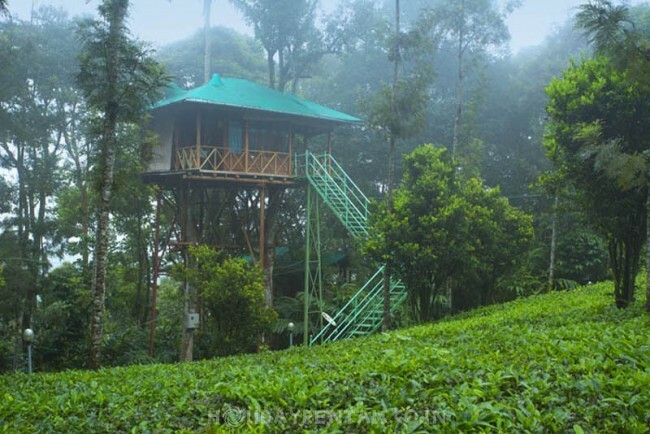 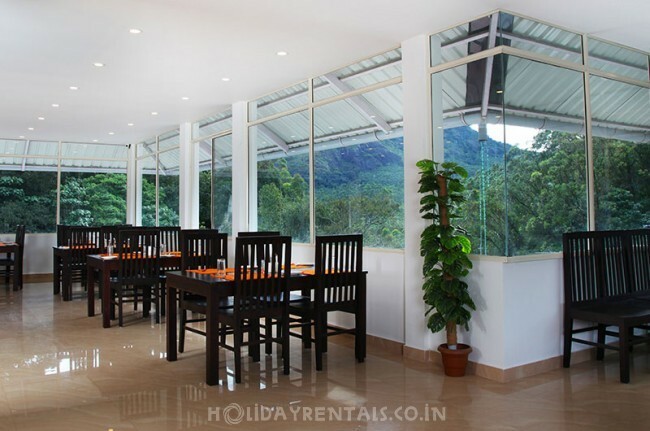 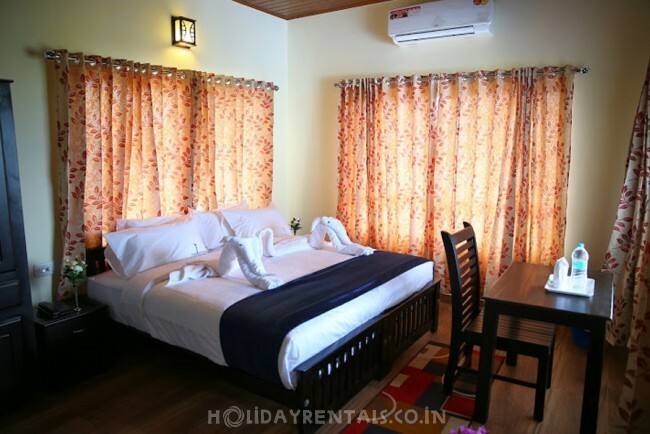 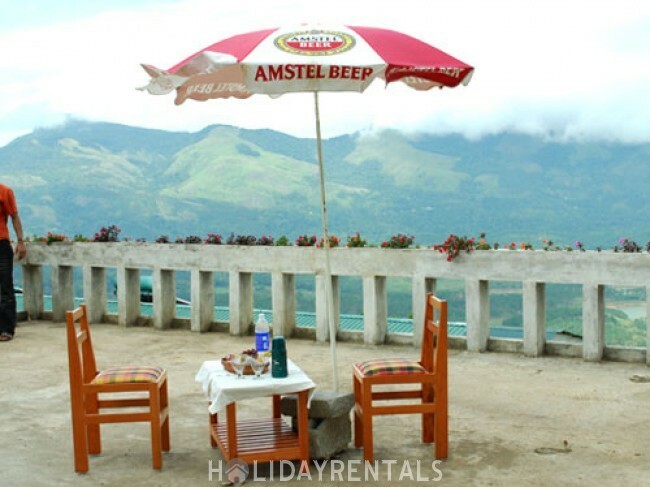 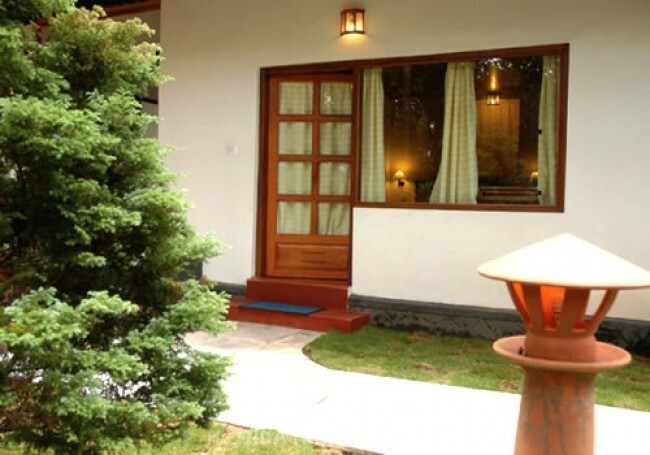 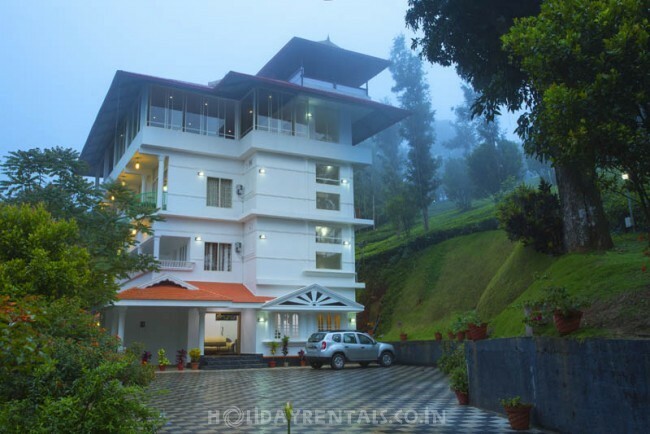 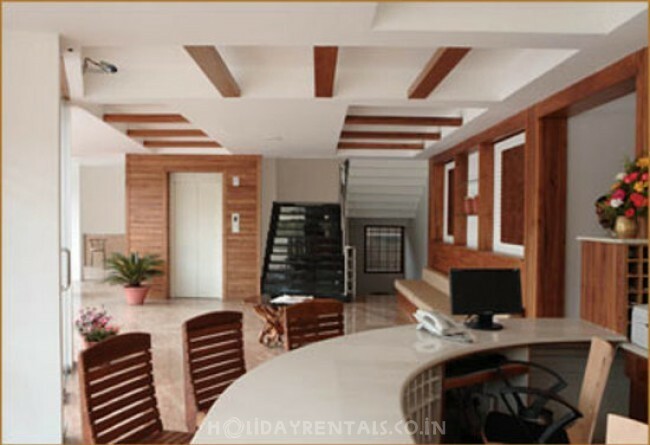 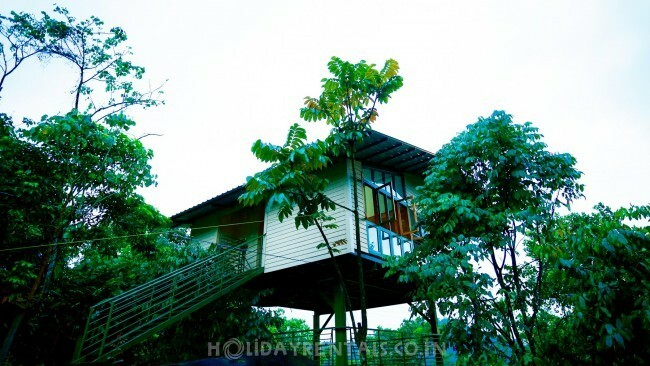 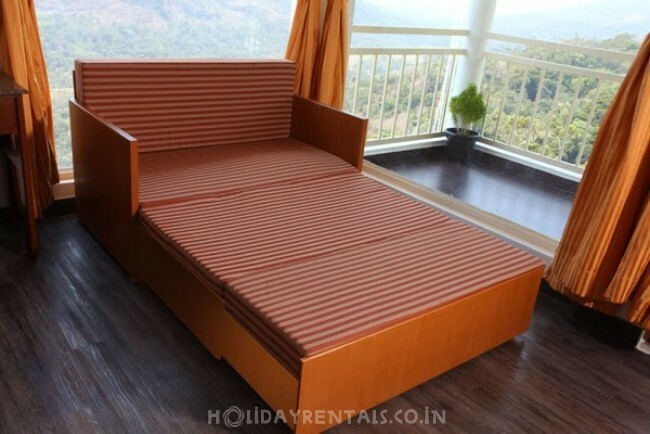 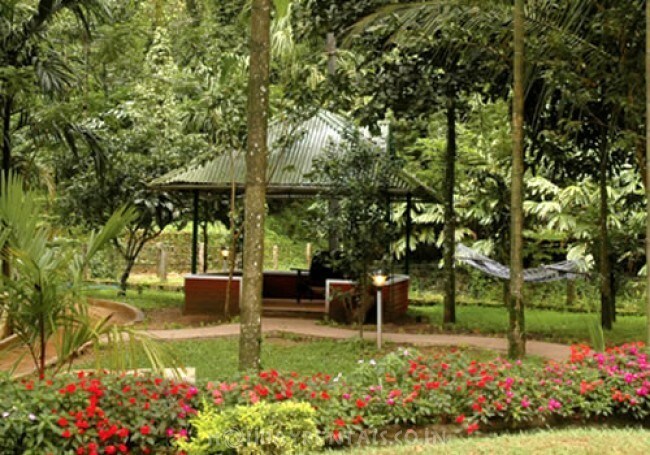 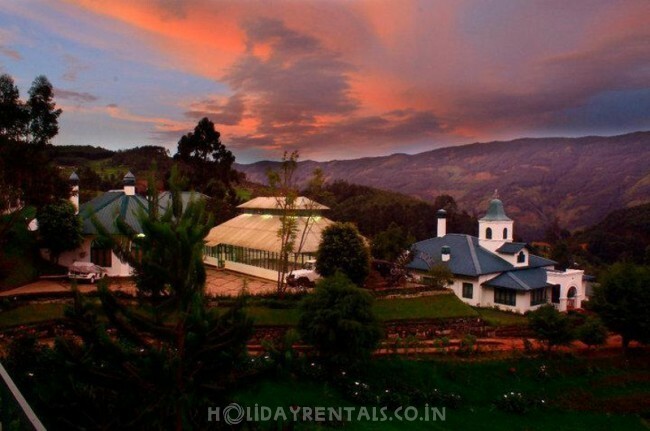 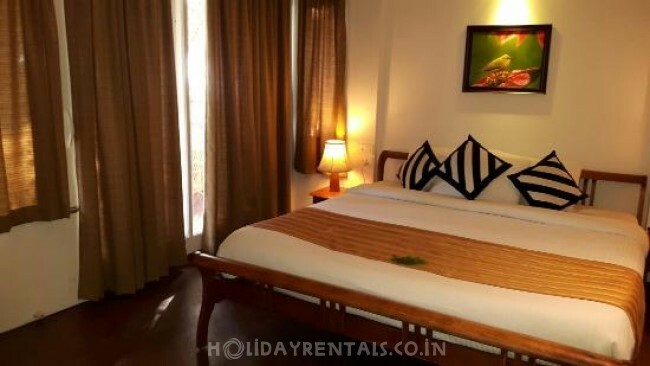 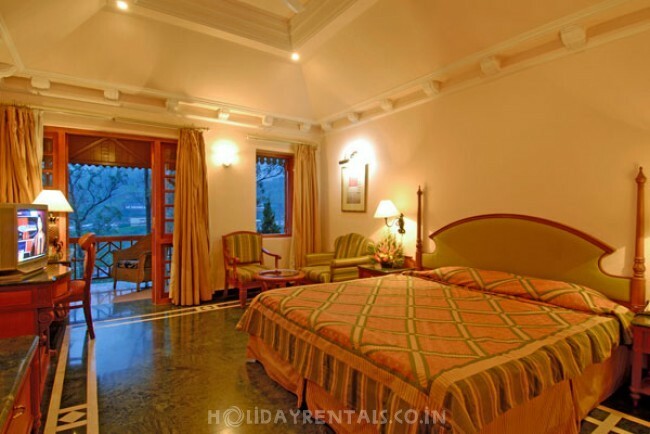 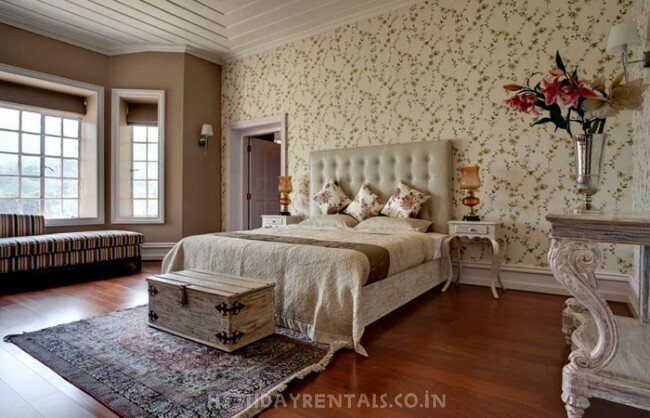 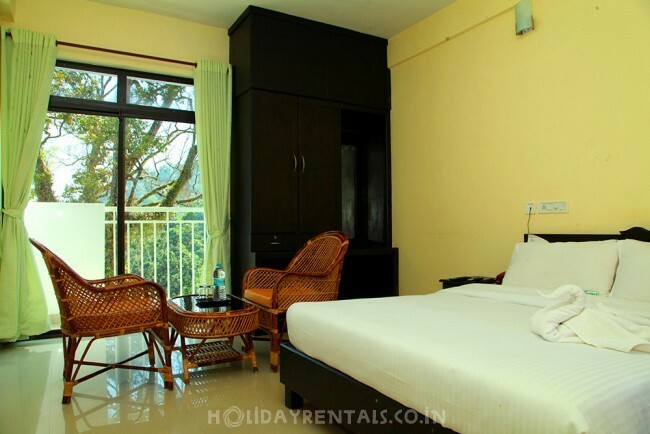 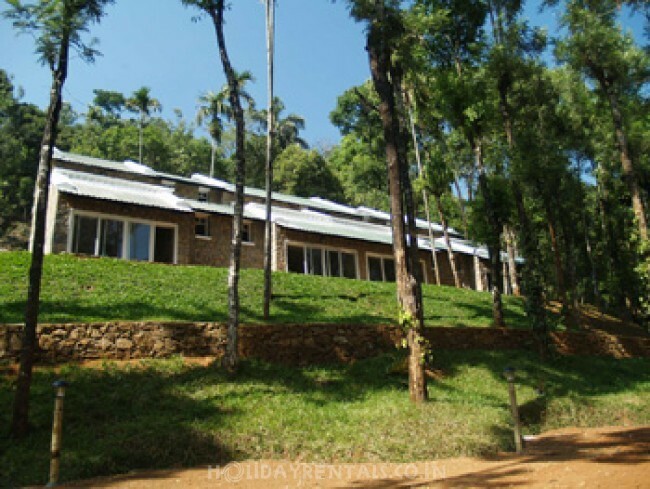 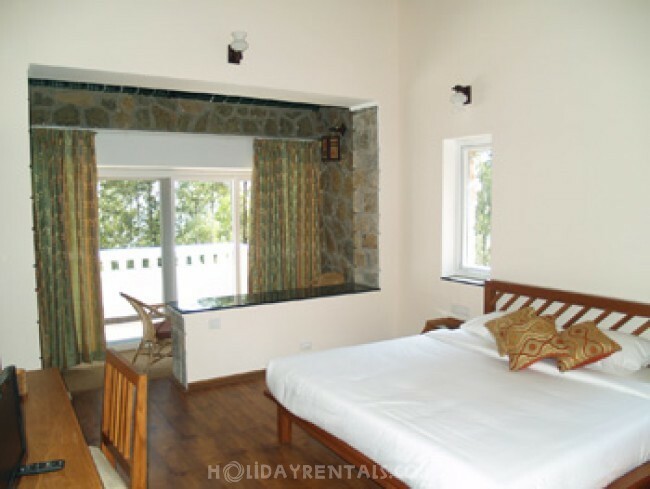 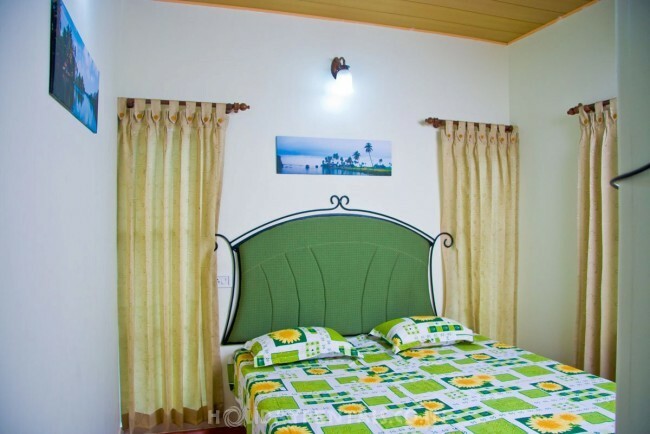 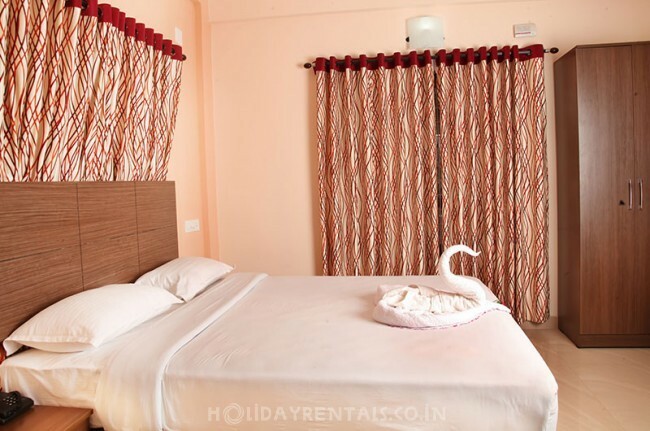 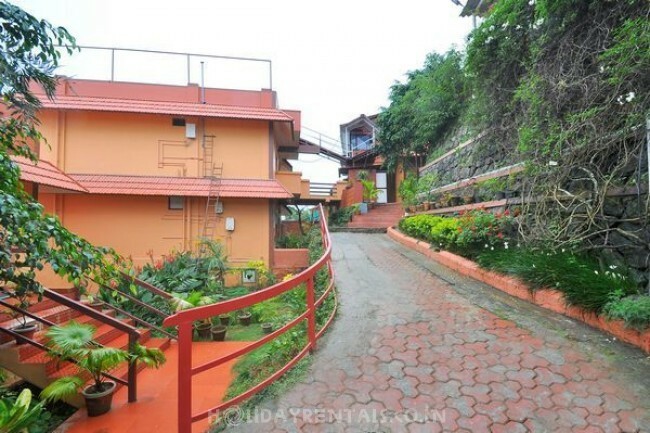 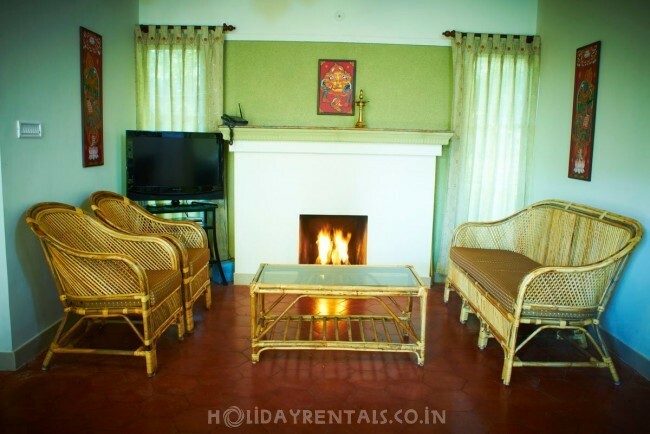 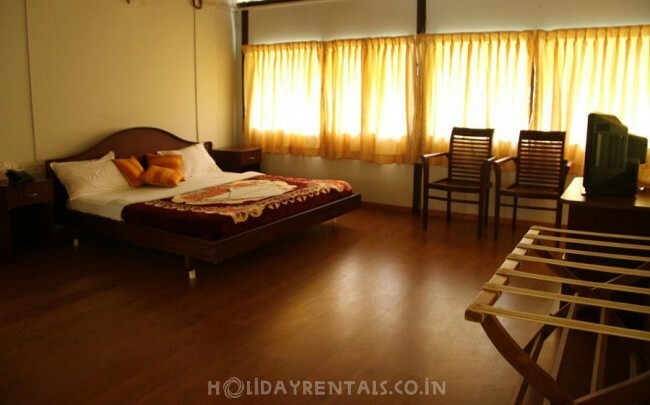 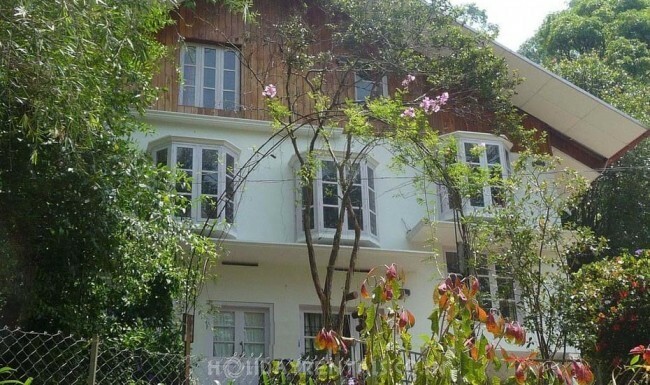 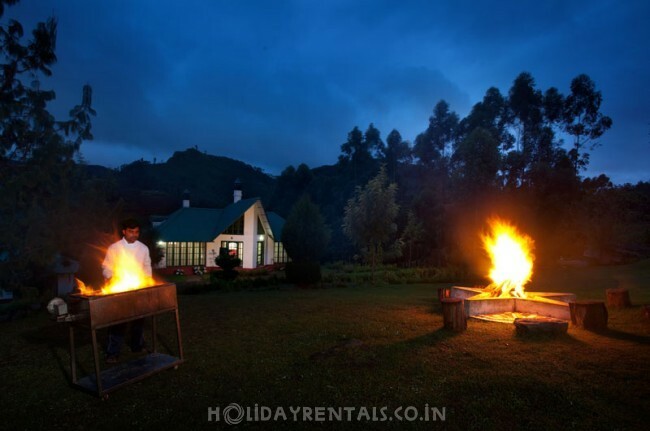 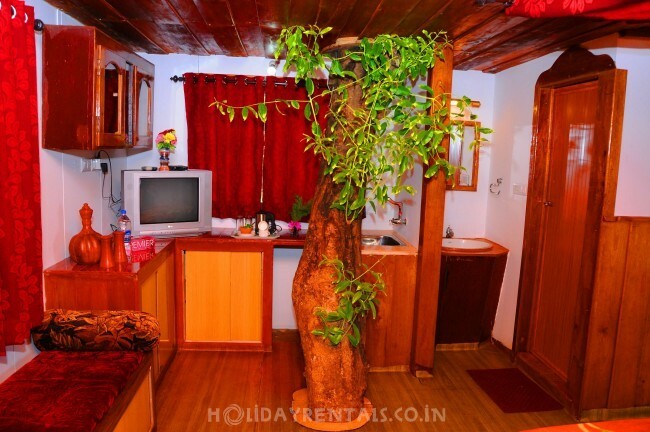 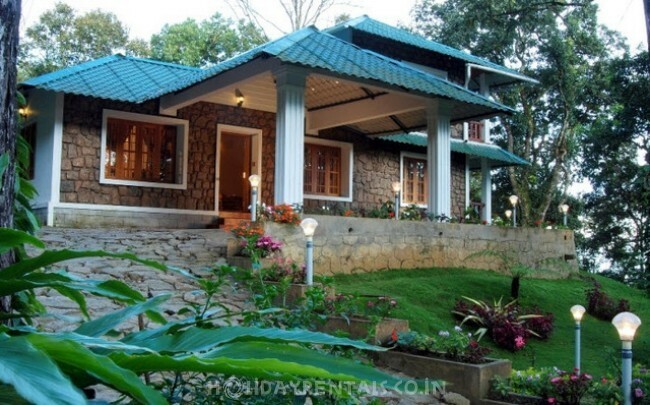 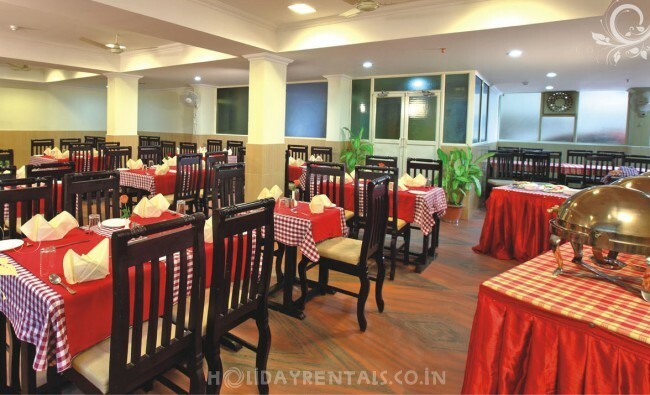 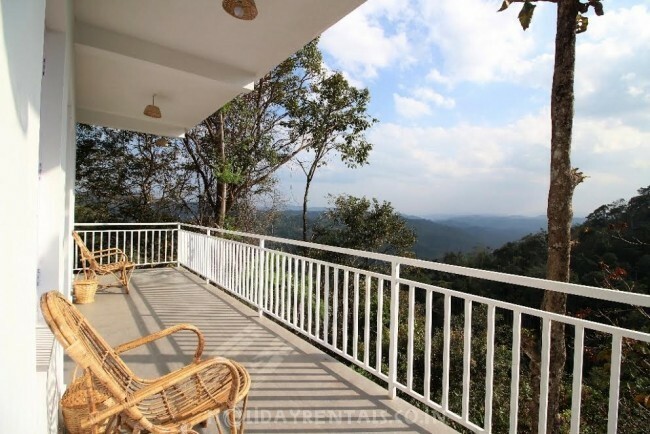 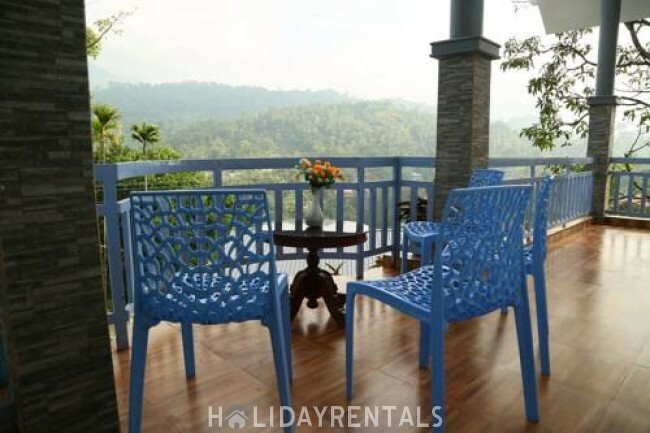 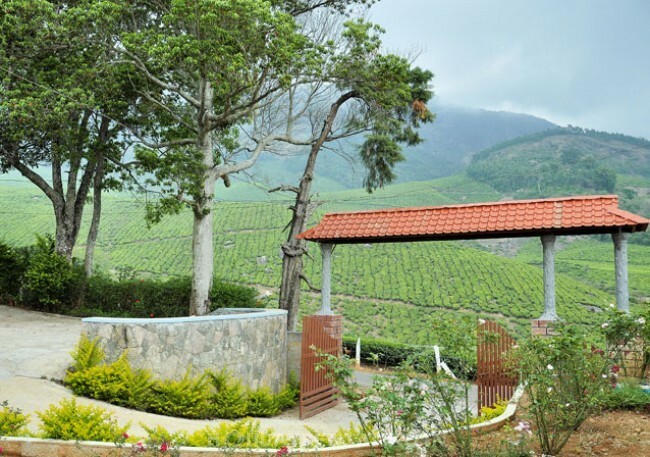 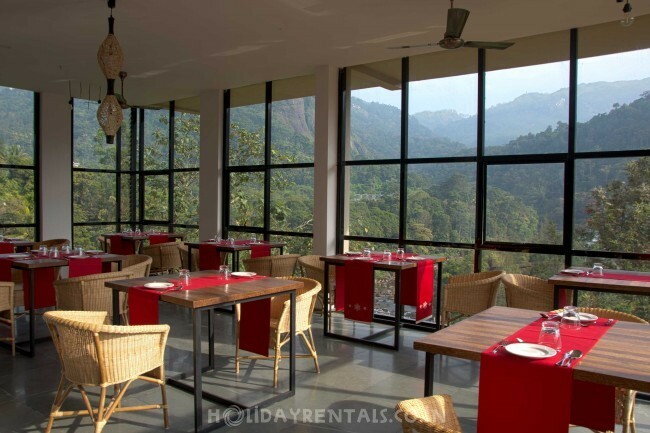 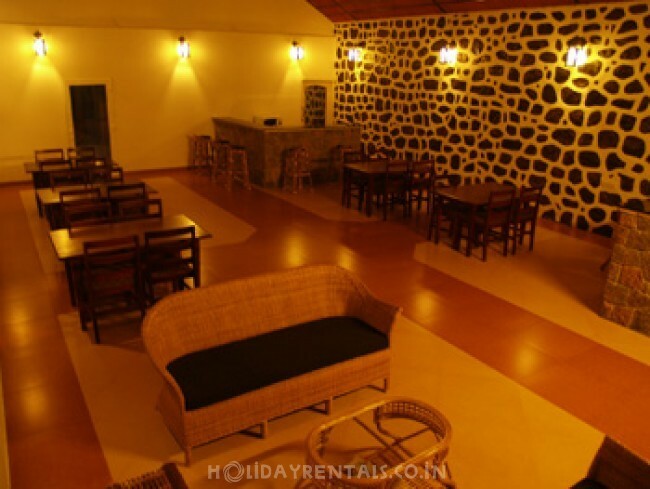 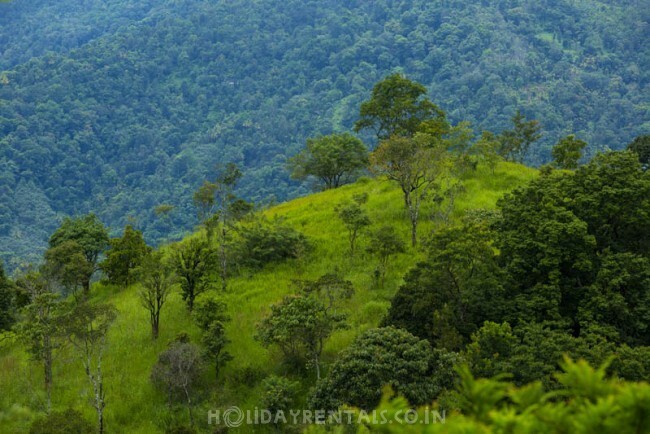 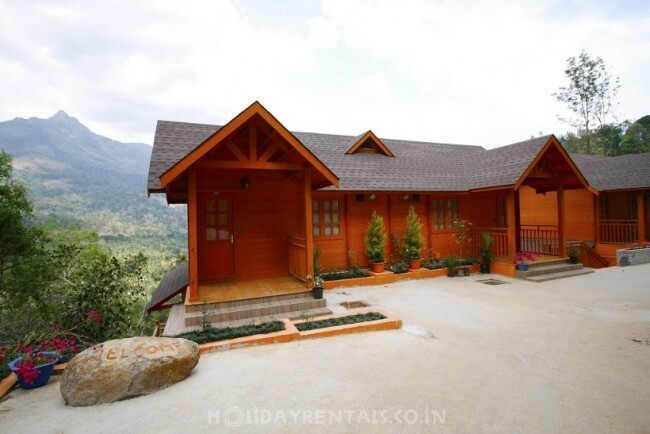 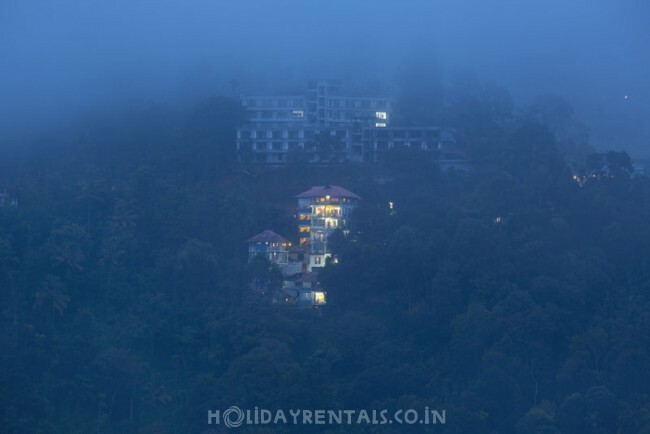 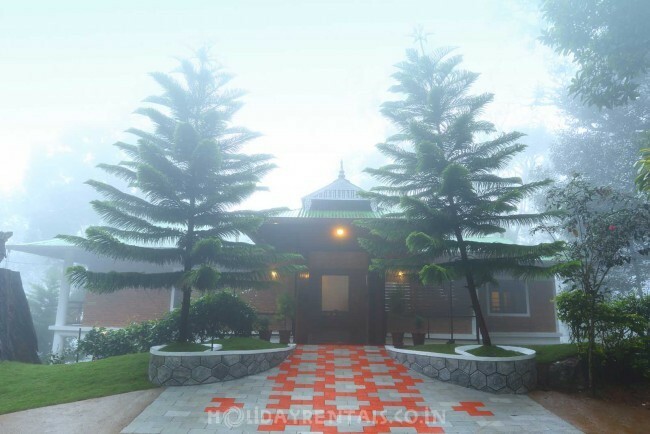 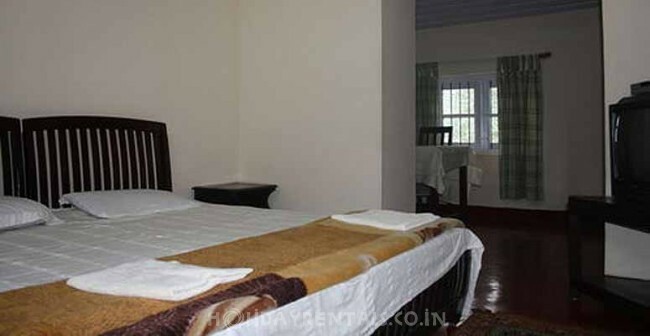 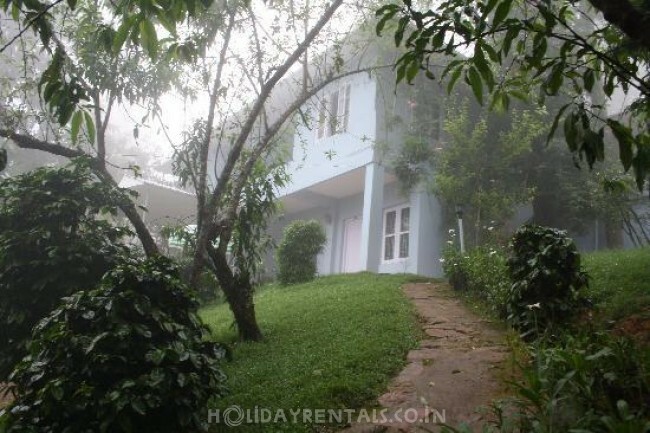 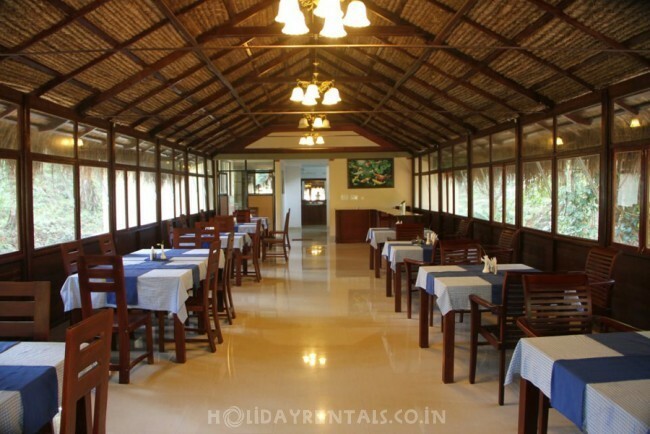 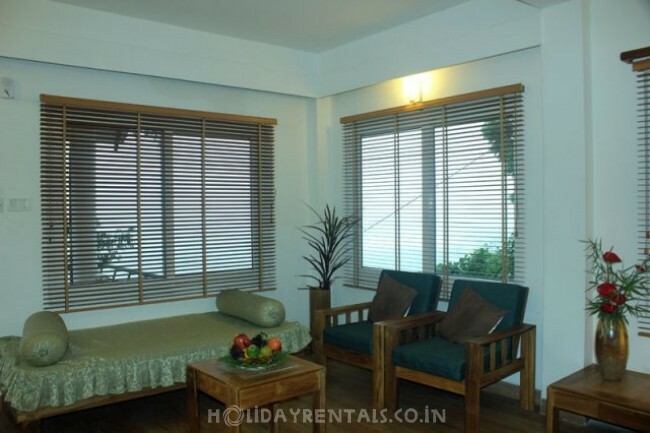 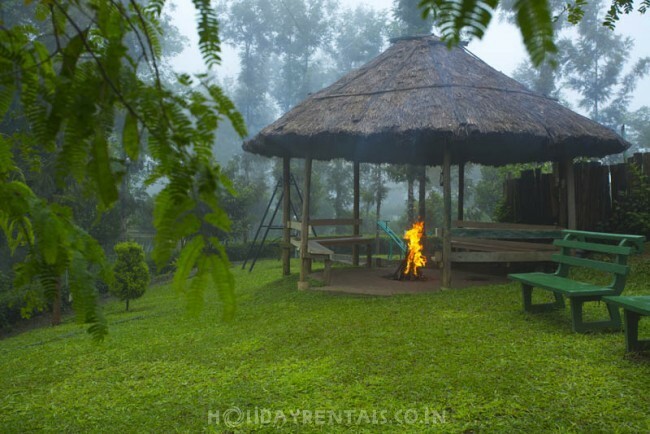 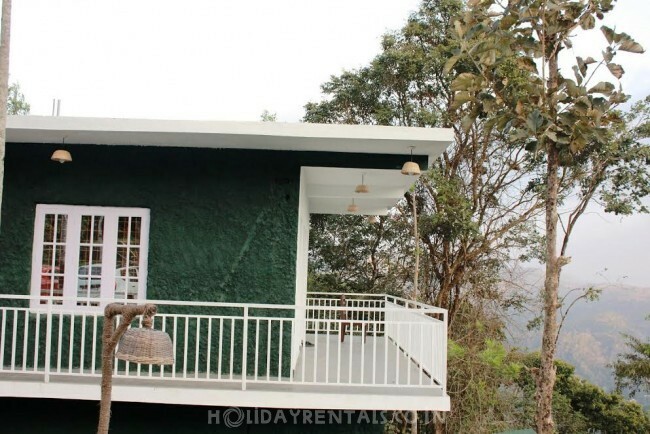 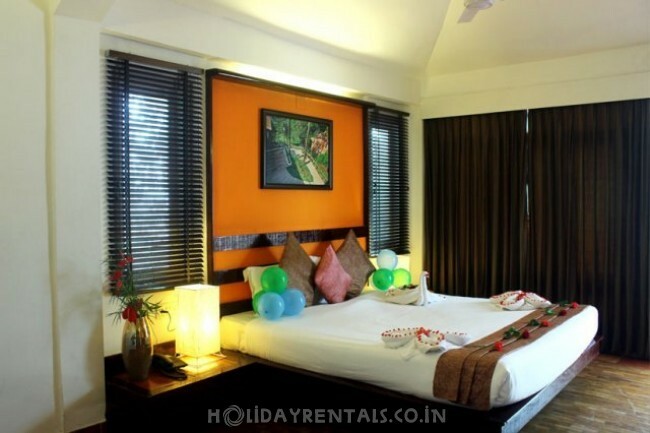 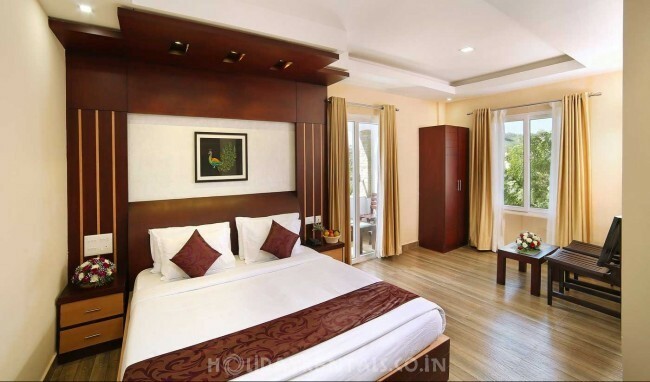 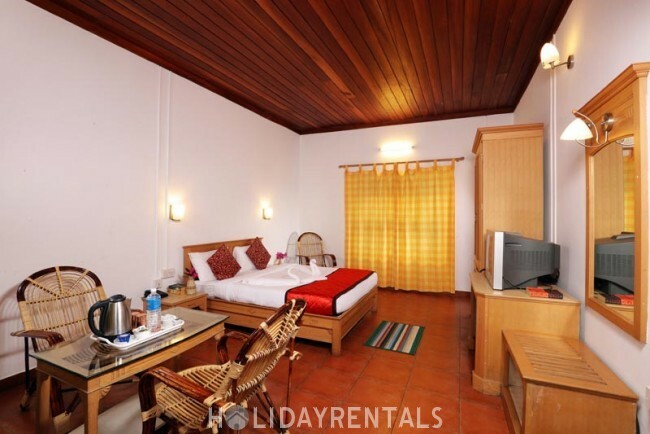 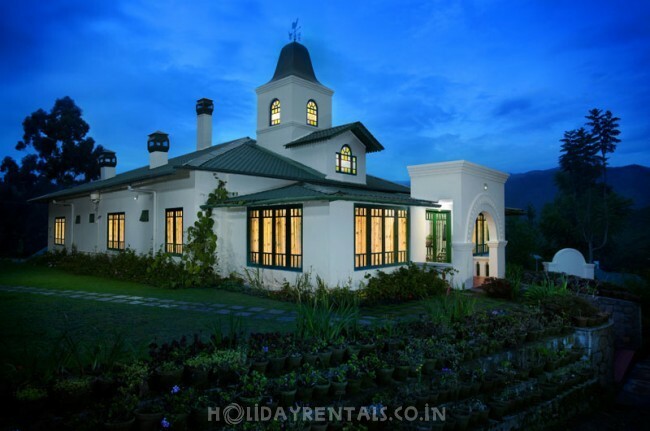 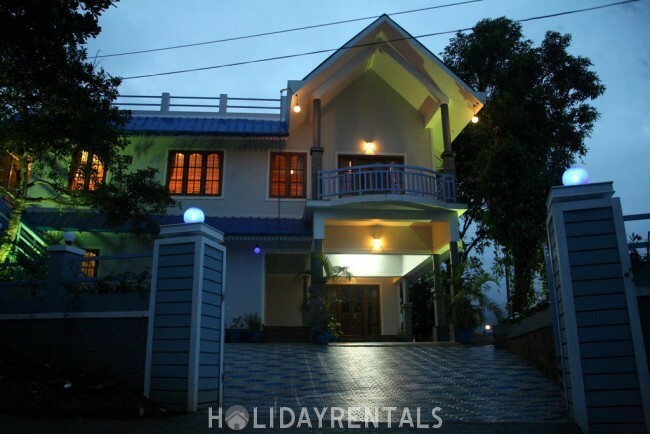 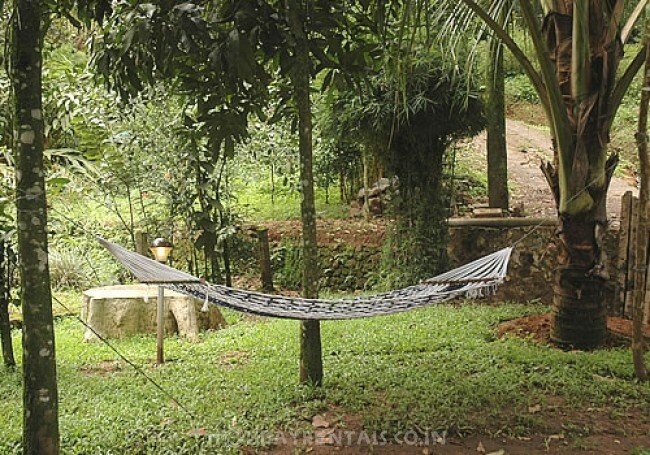 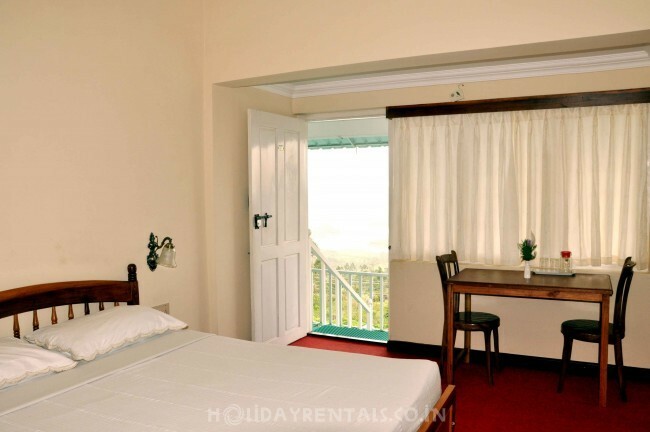 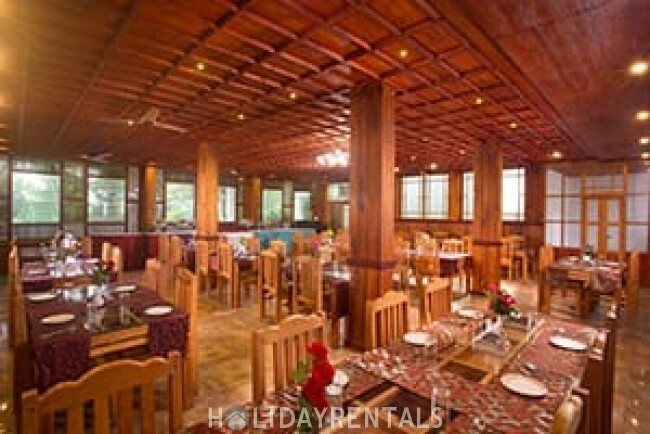 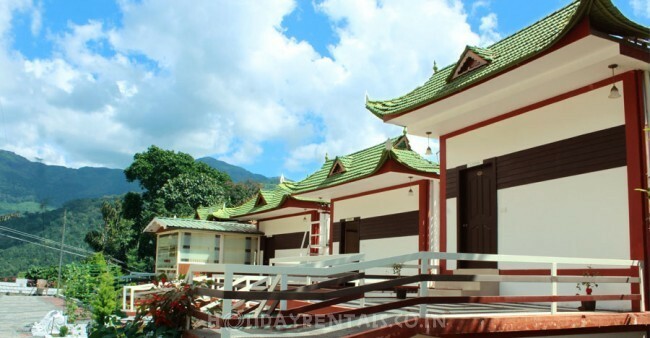 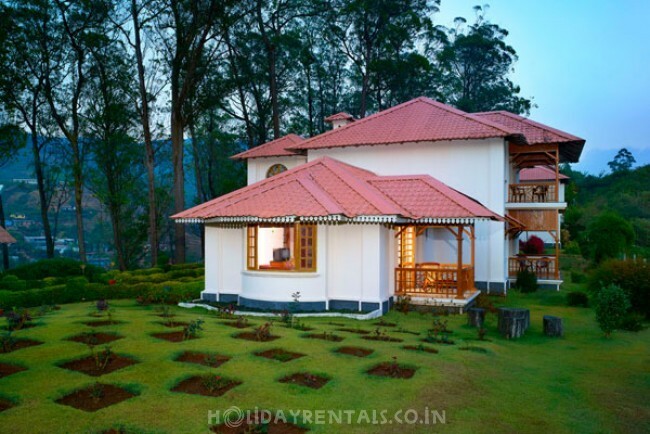 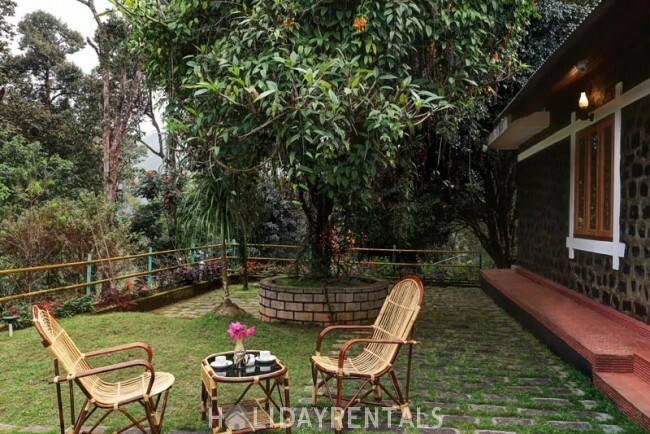 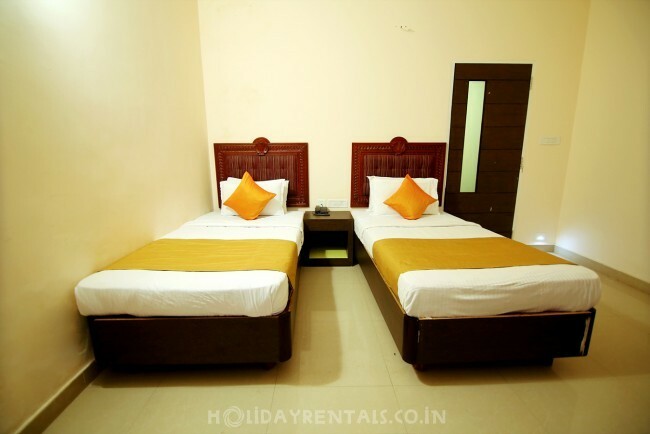 In order to get most out of your trip, it is advisable to stay in one of the holiday homestays in Munnar. 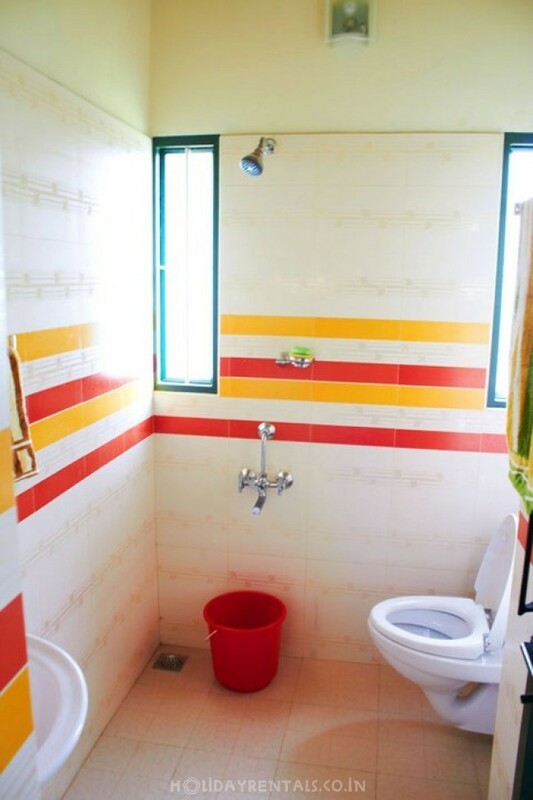 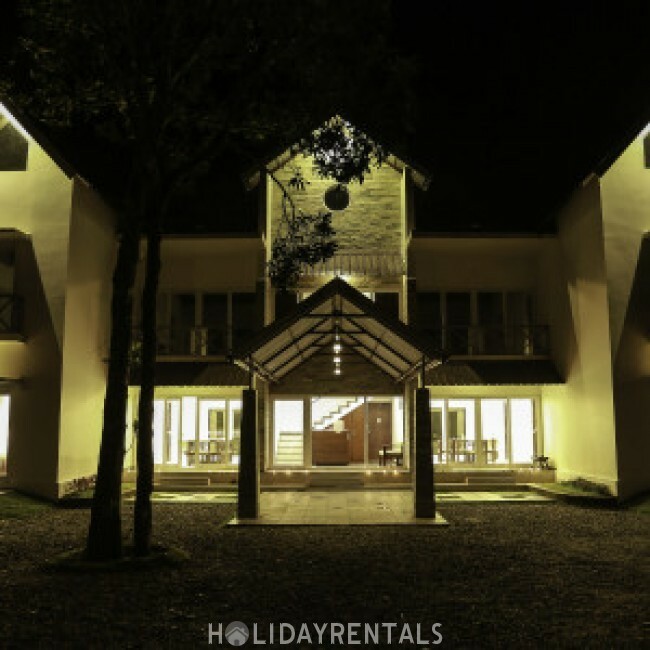 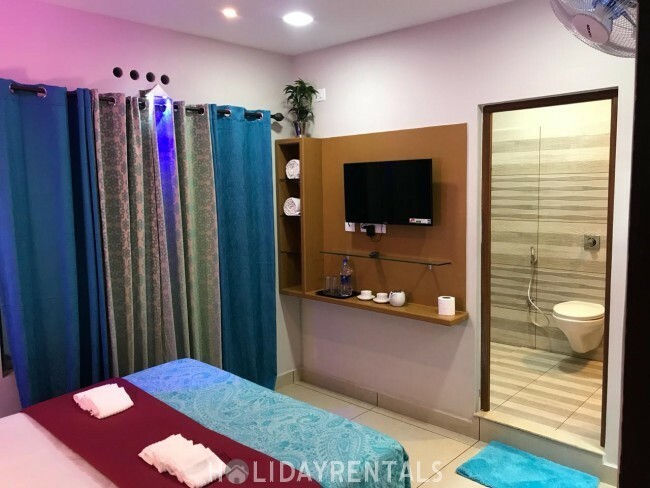 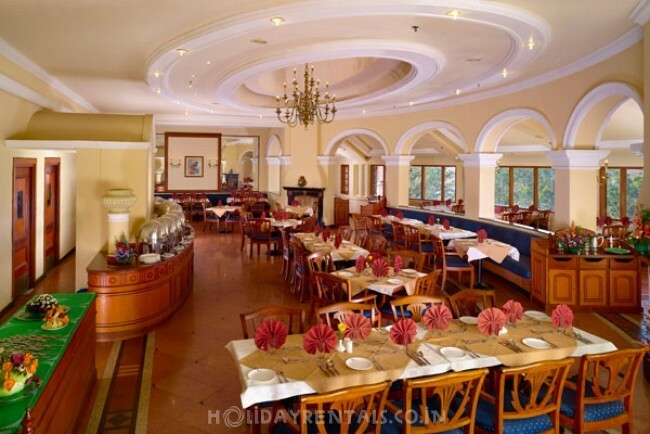 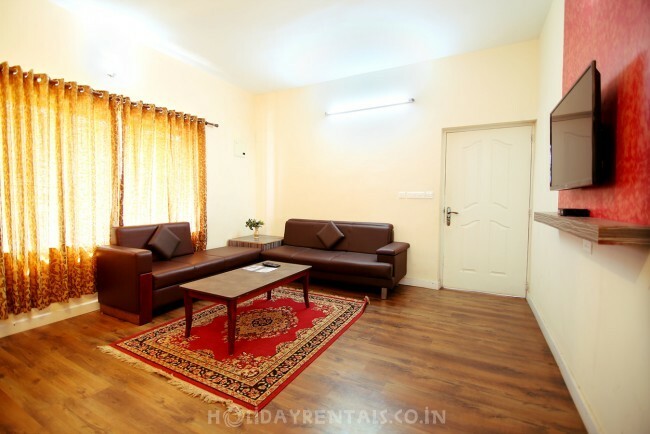 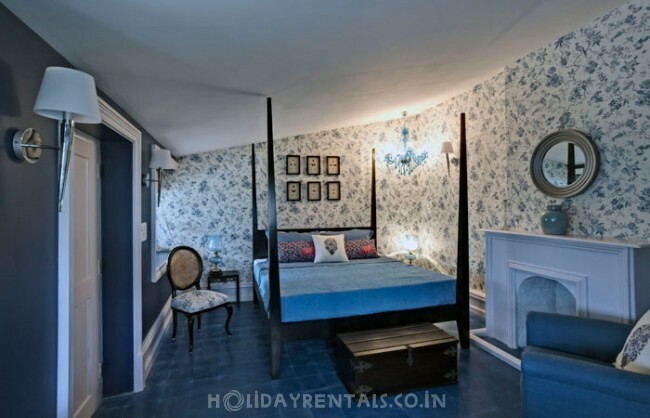 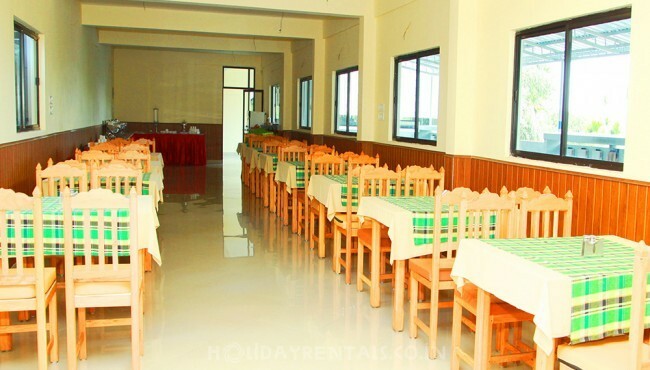 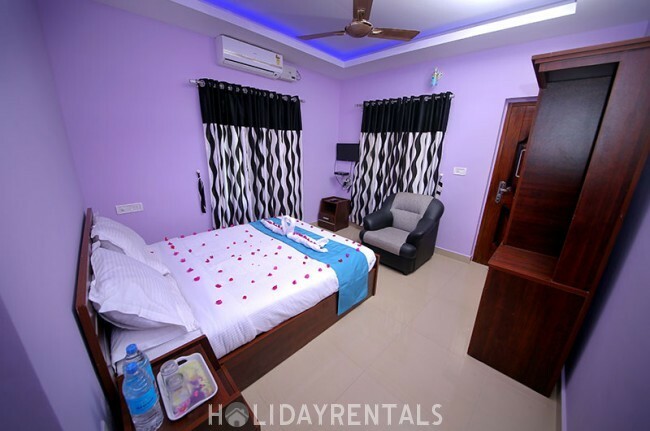 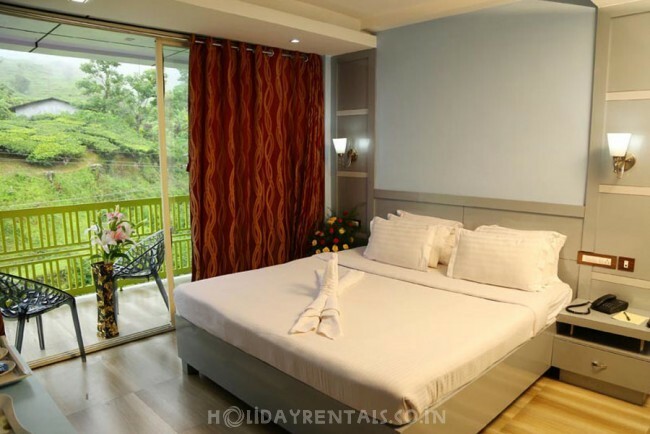 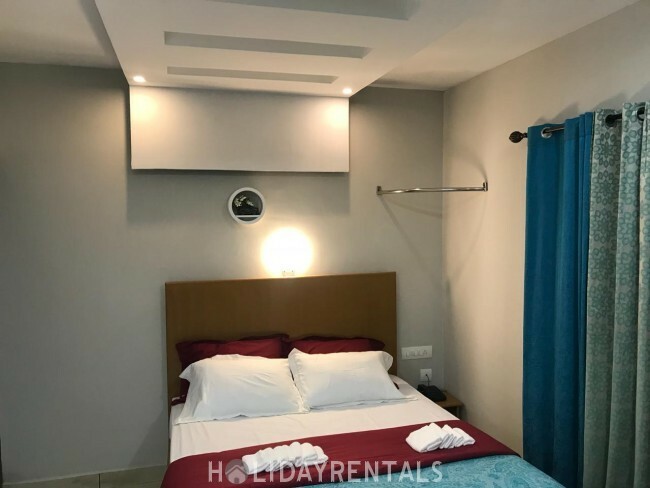 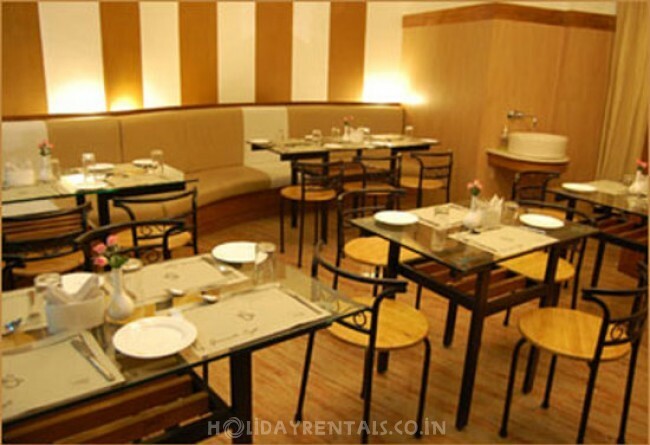 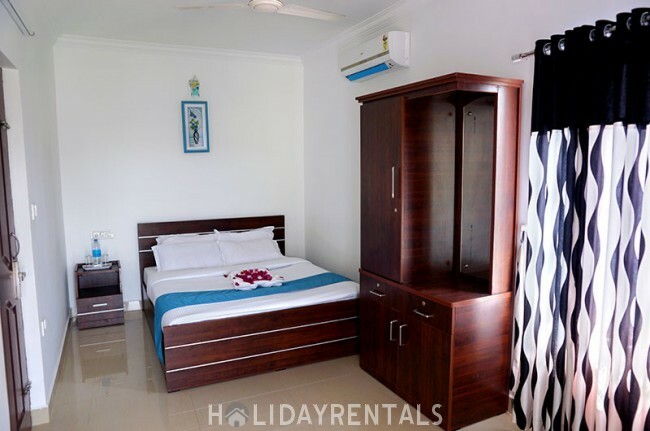 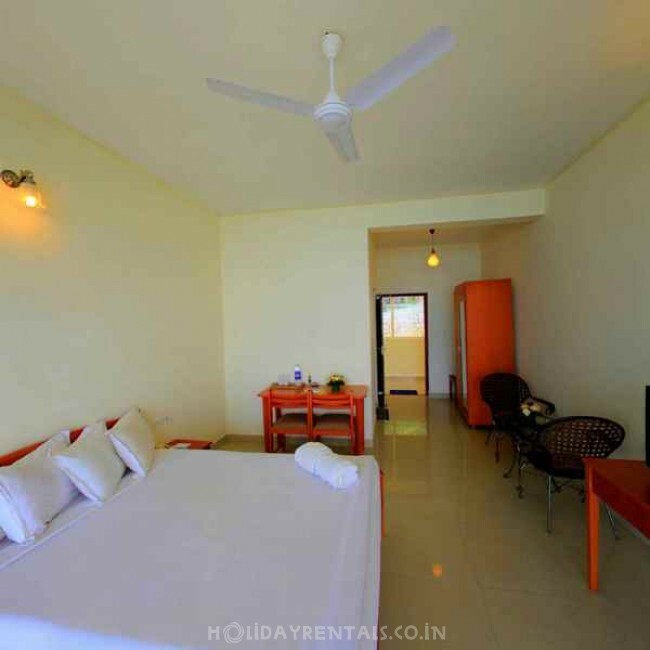 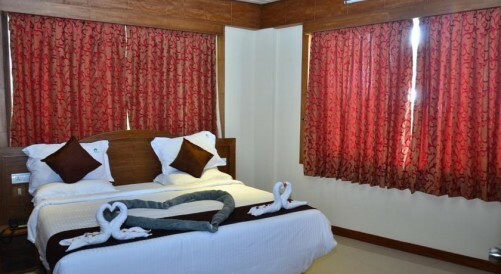 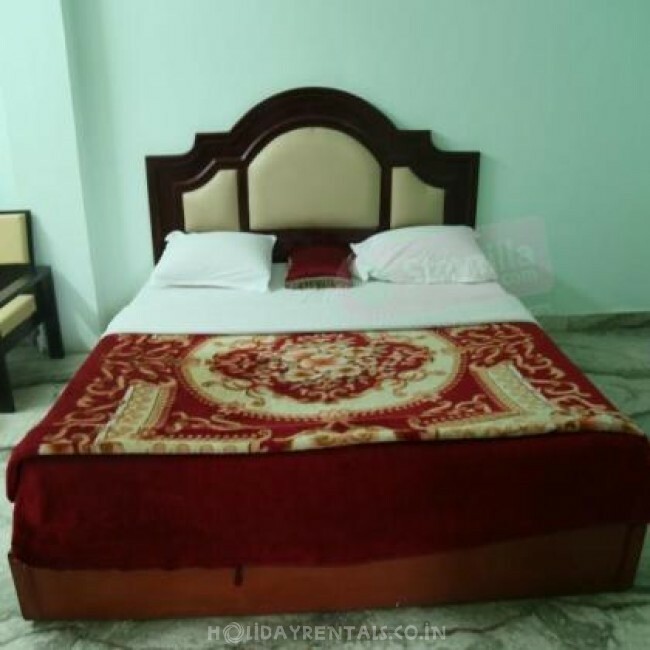 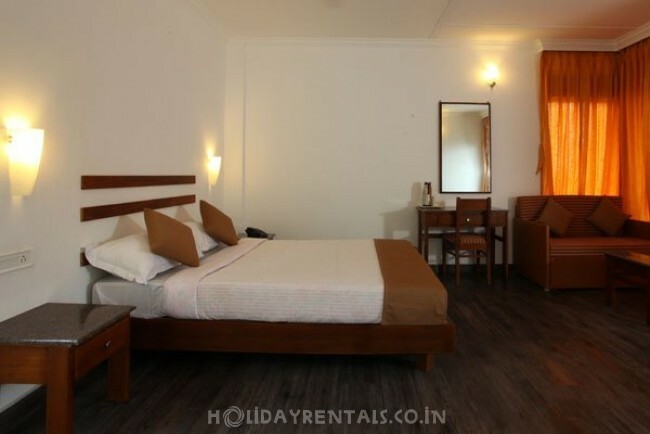 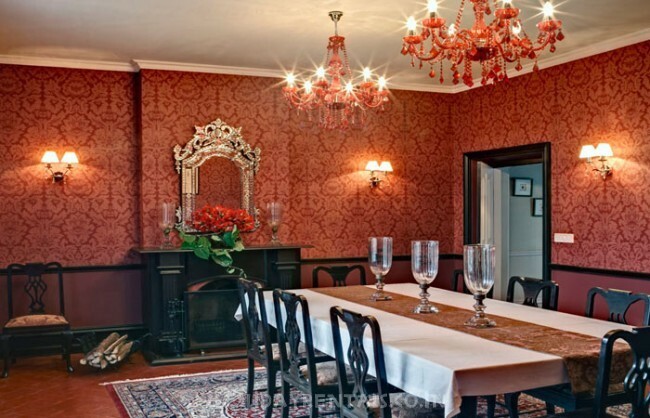 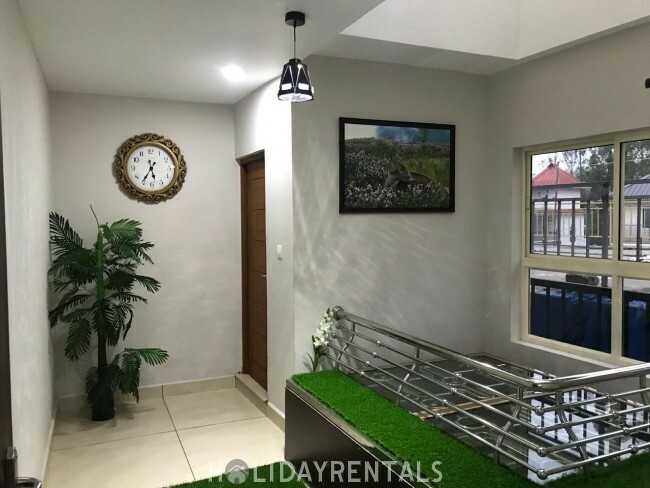 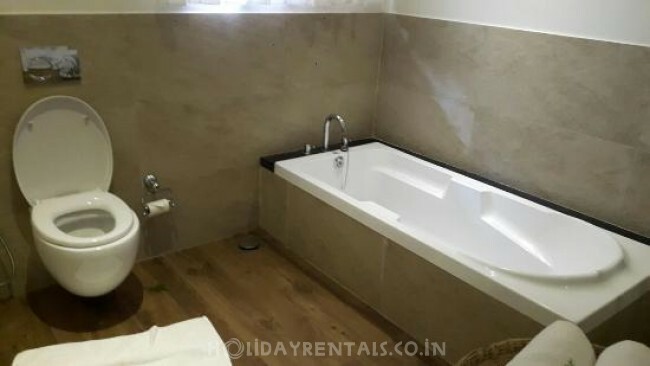 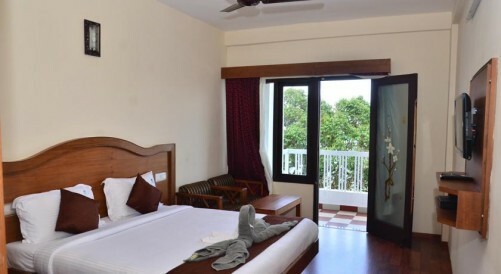 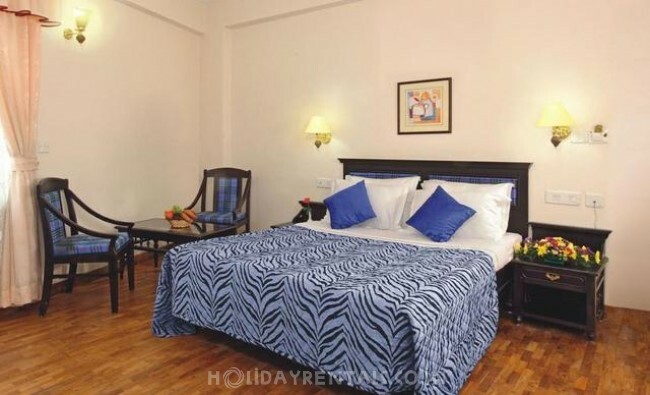 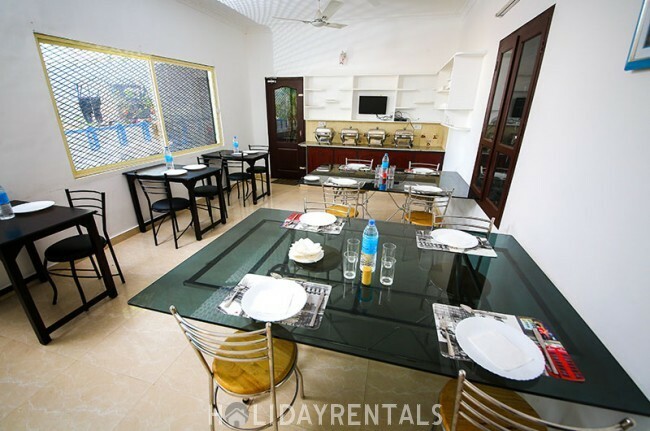 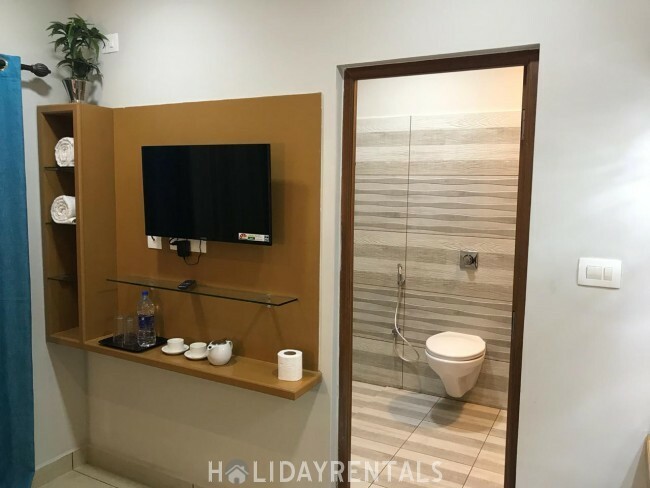 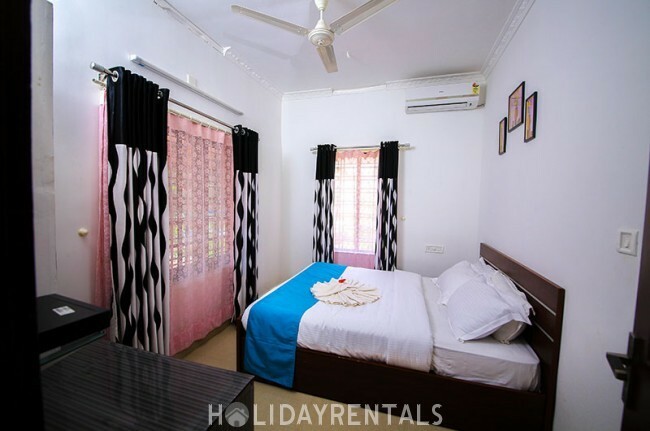 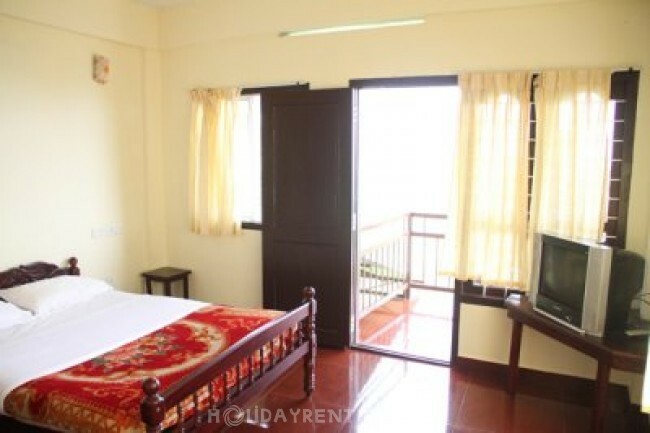 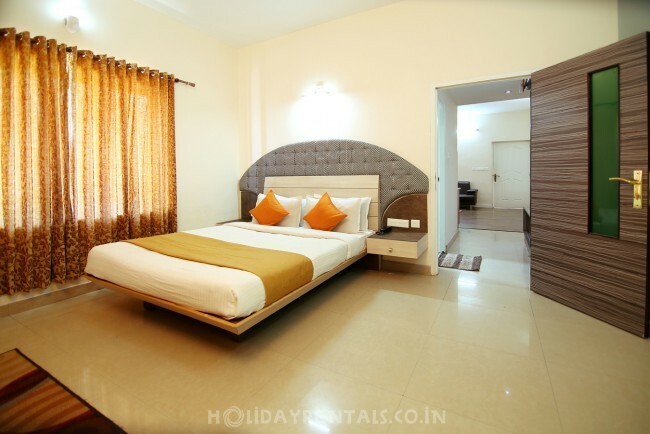 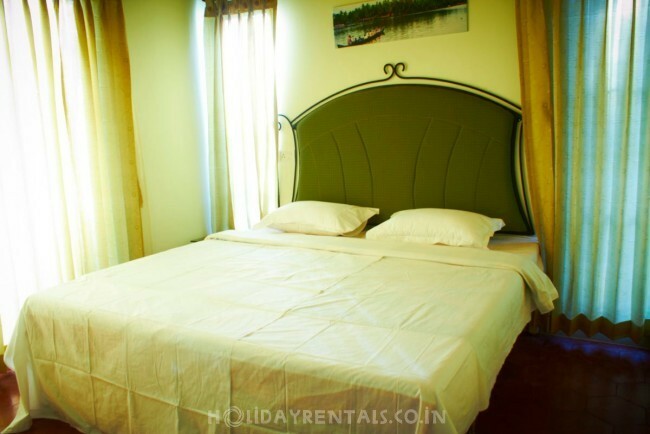 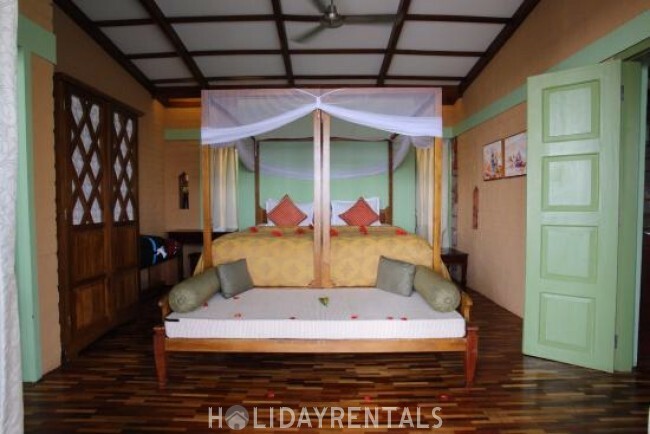 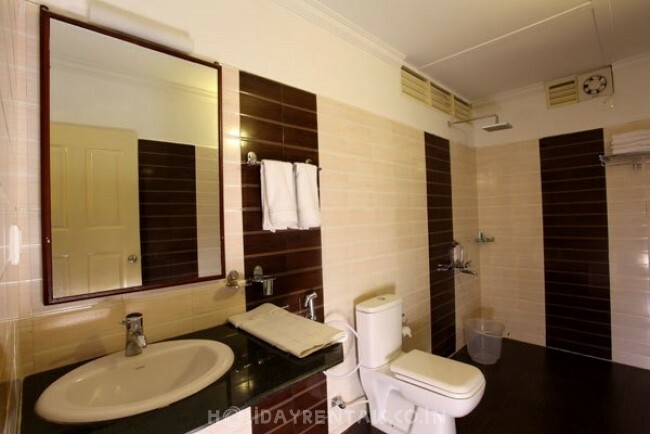 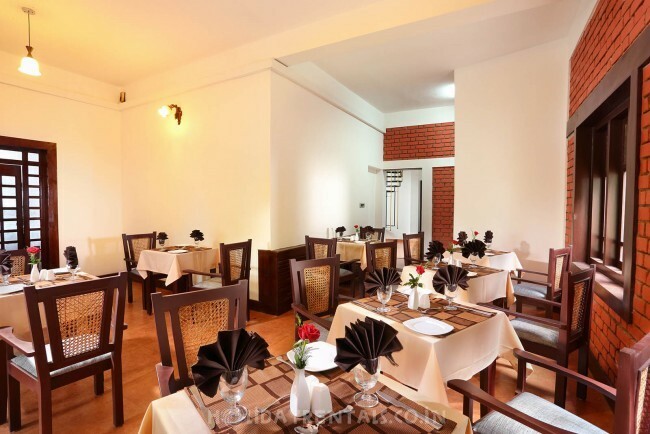 They are not only economical but also reliable and fully-equipped with all the requirements to make your stay comfortable, memorable, and enjoyable with selfless hospitability and service. 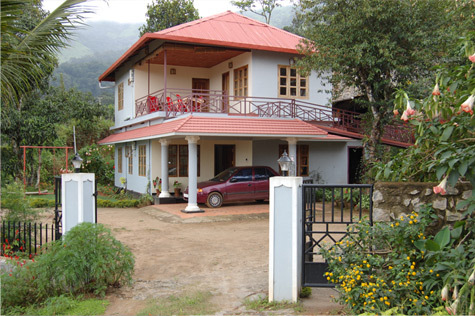 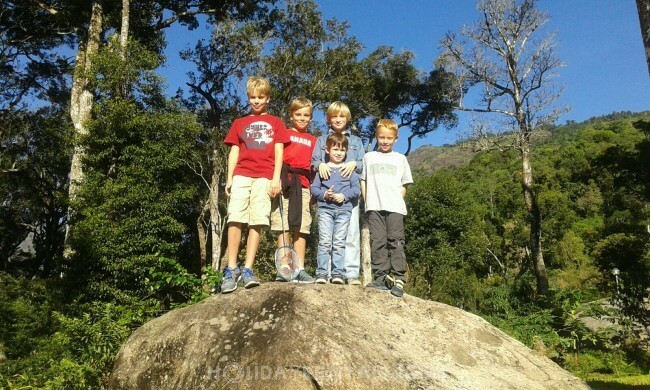 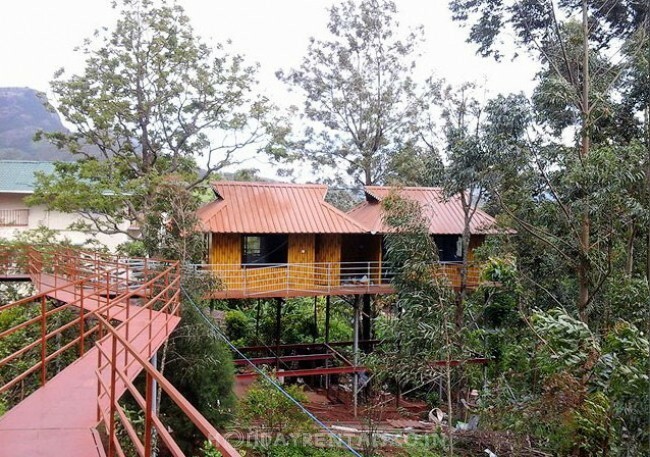 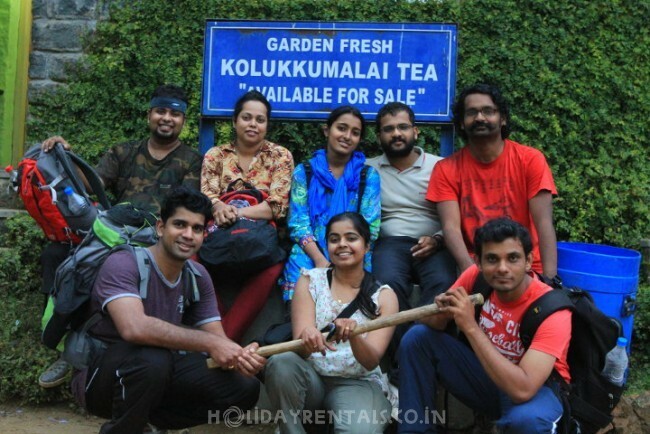 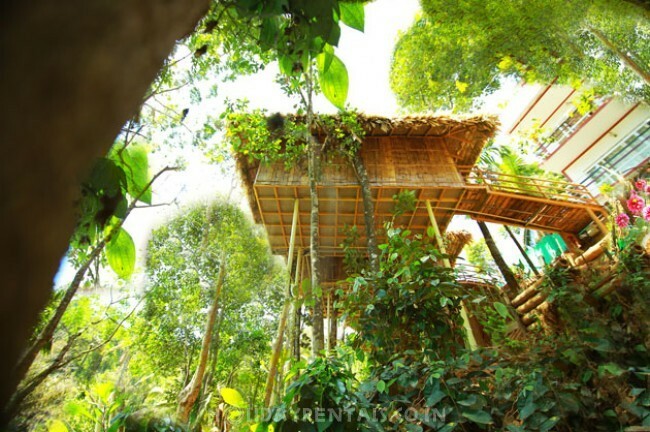 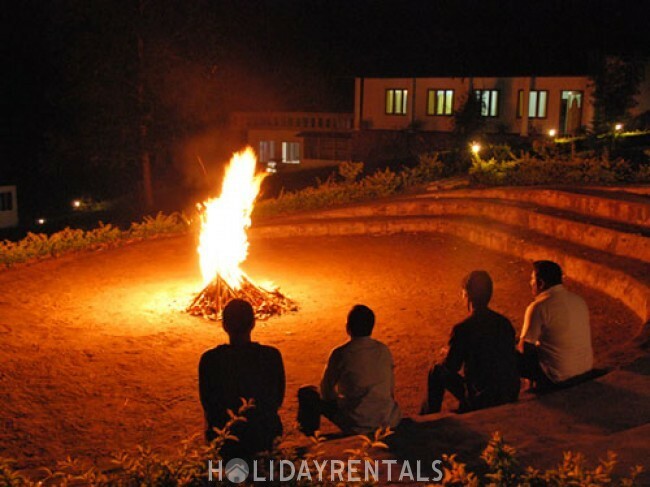 You might need some guidance on how to choose the most suitable one from the list of different homestays in Munnar. 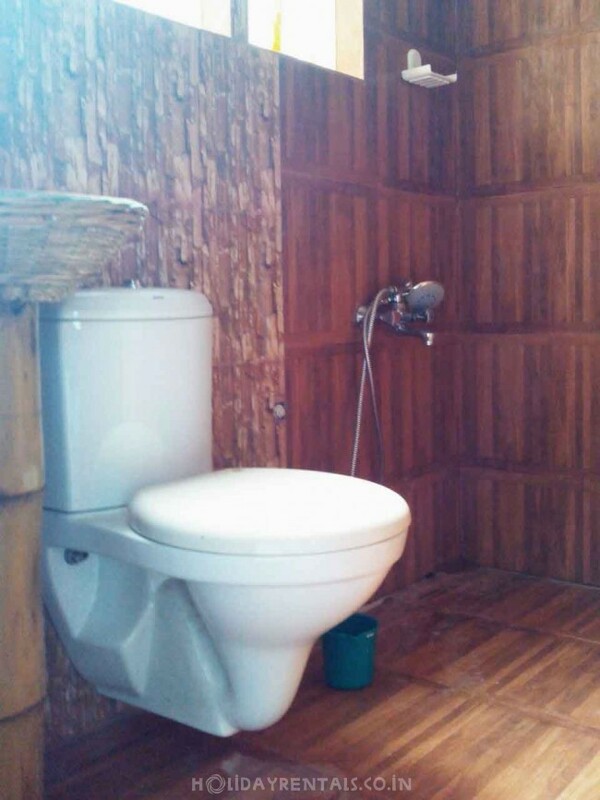 Well, for that, it is essential to find out your needs and budget. 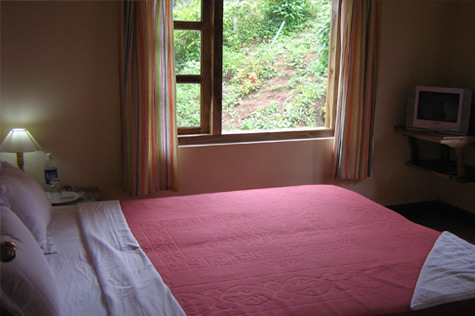 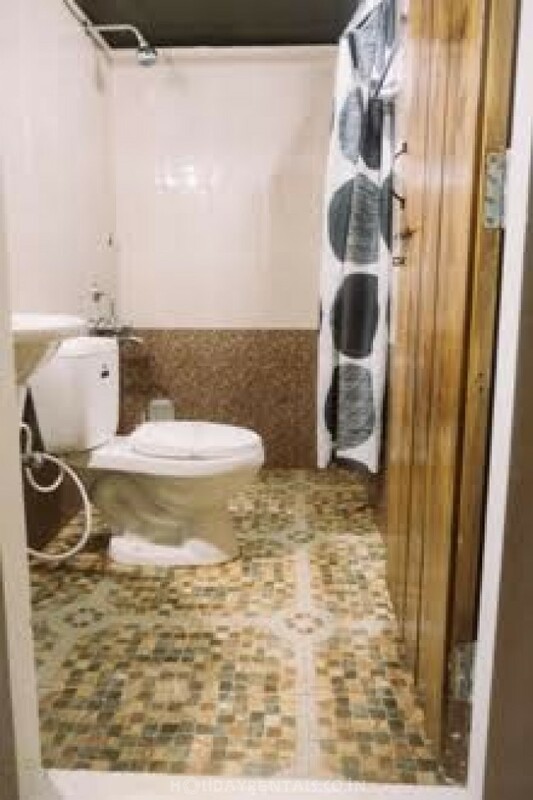 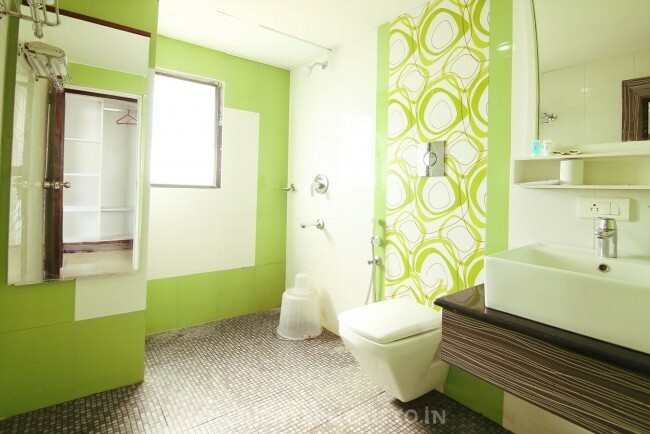 For example, you may need a big room if you are traveling in a group of three people. 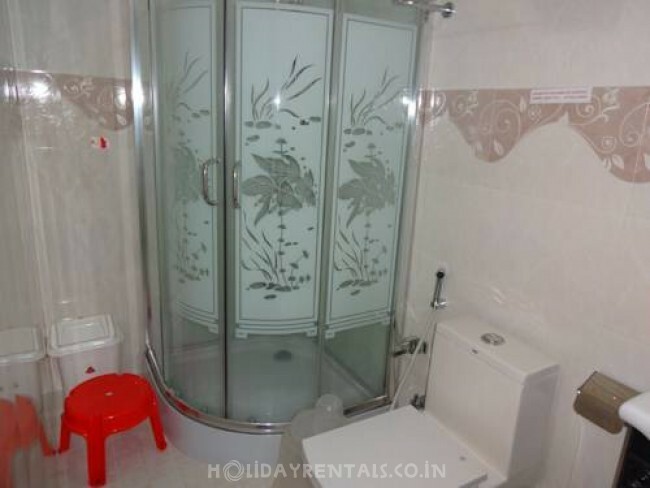 Similarly, you may need to get a car on rent. 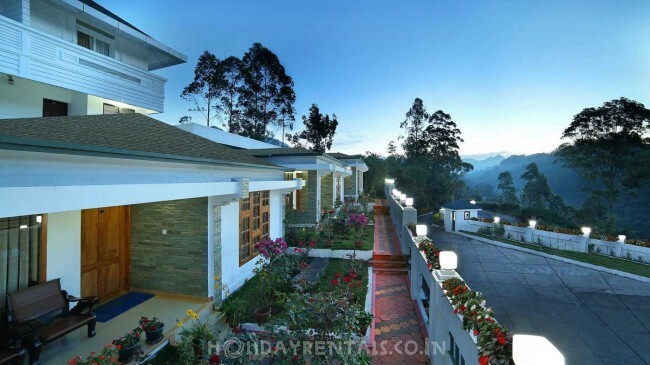 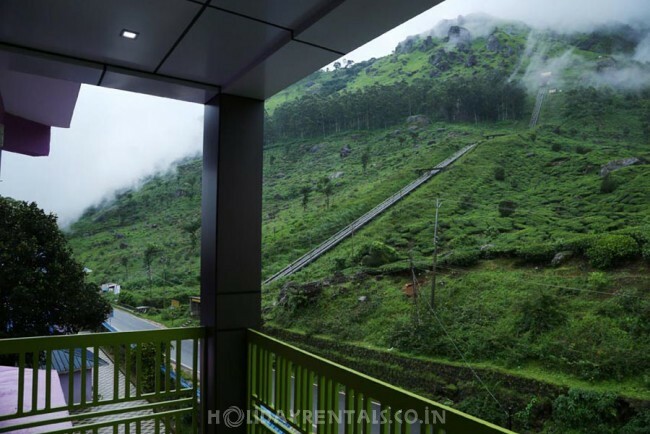 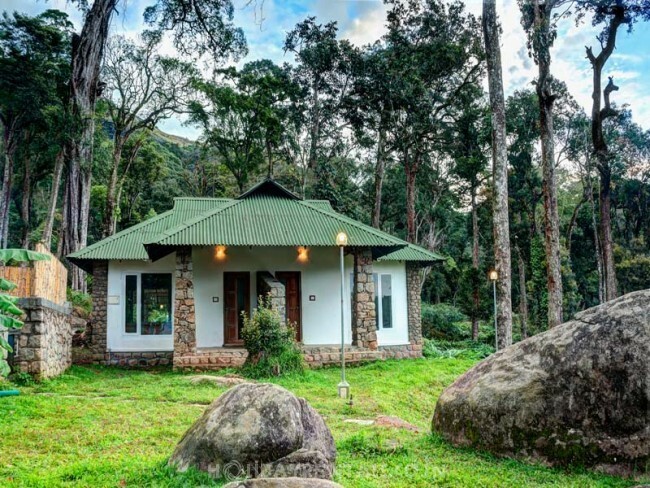 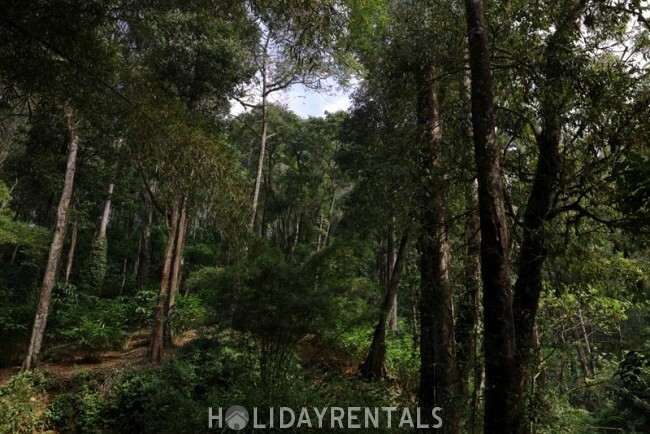 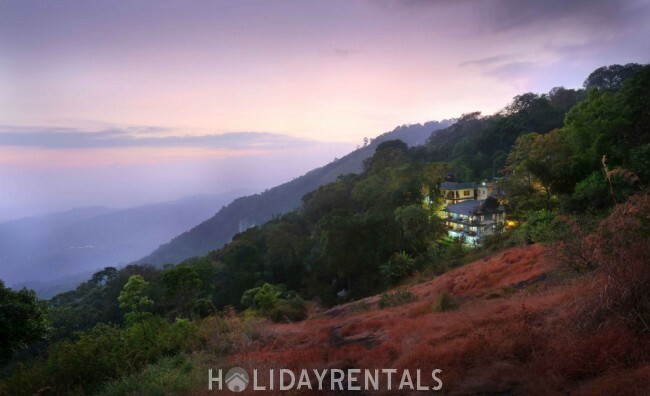 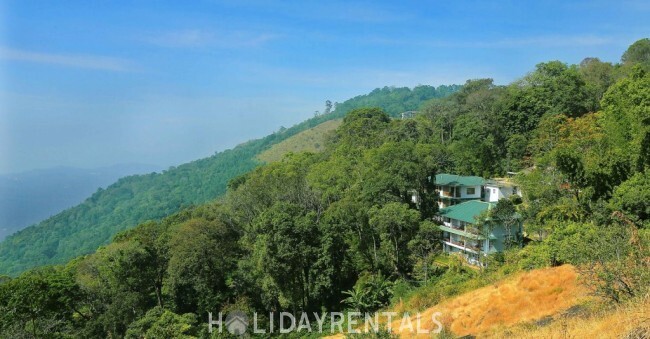 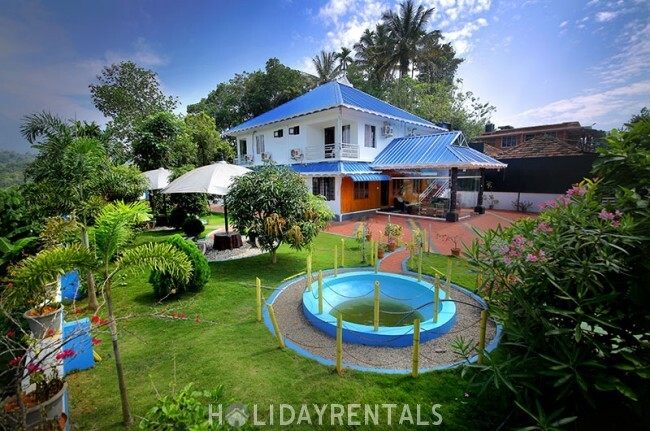 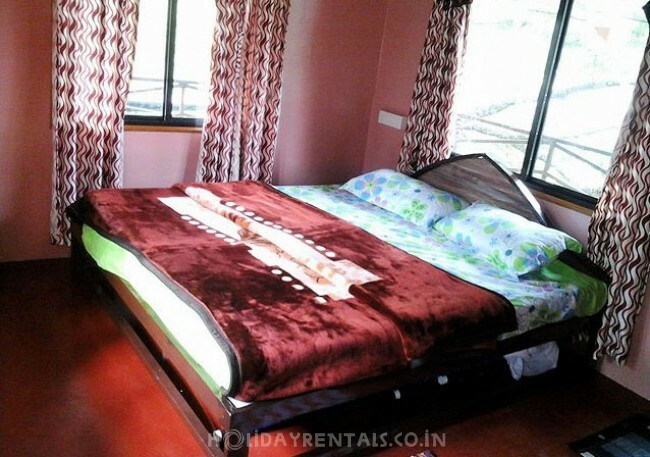 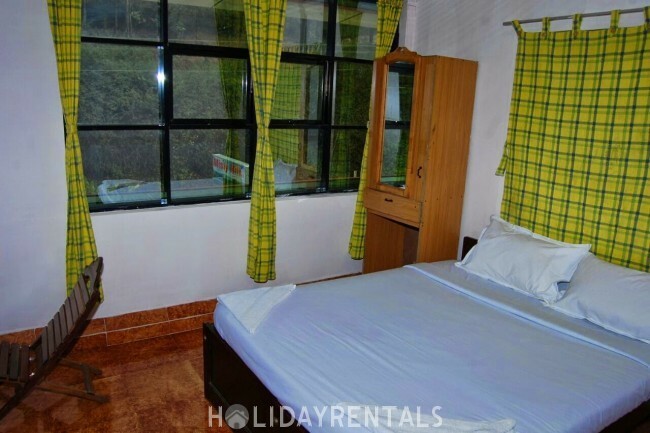 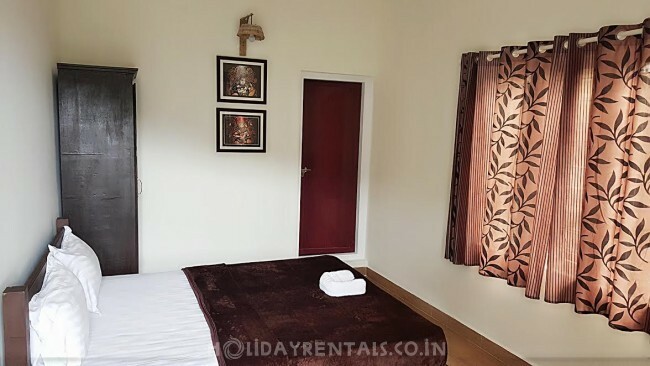 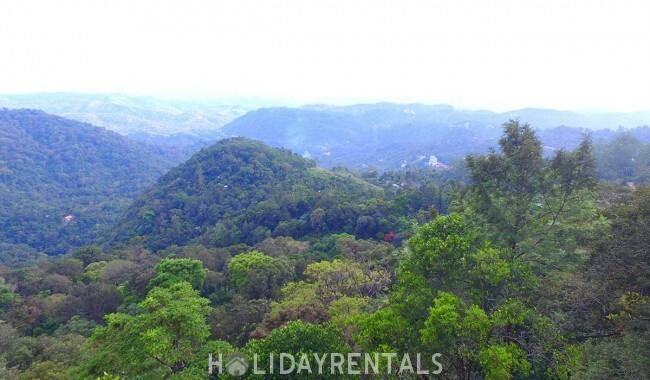 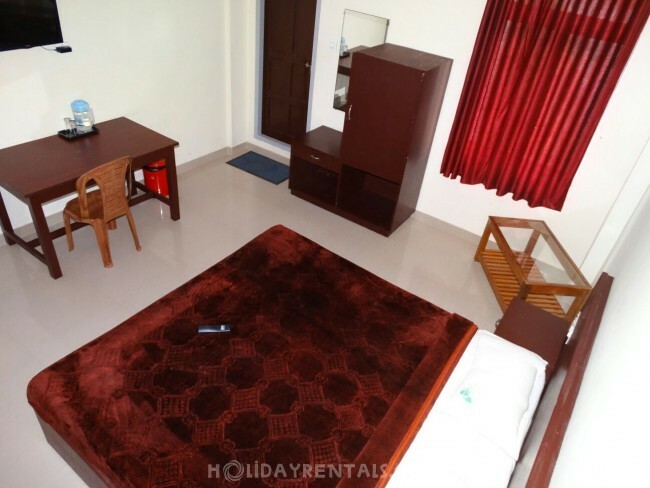 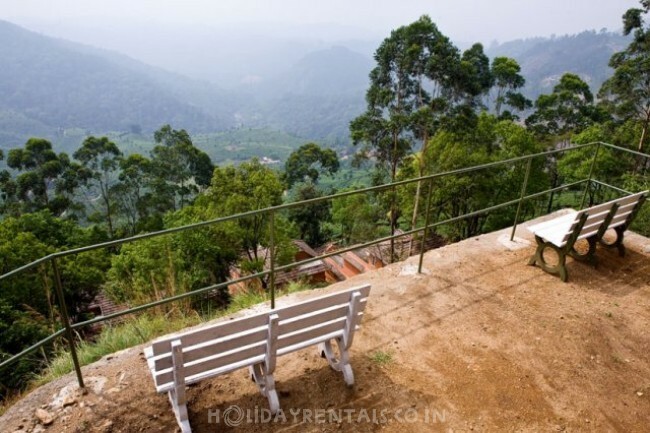 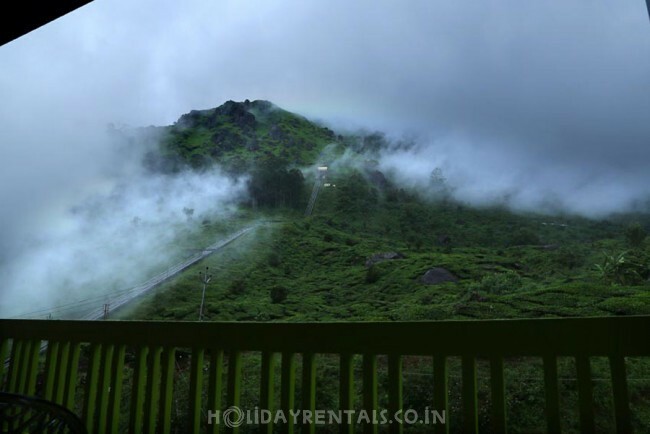 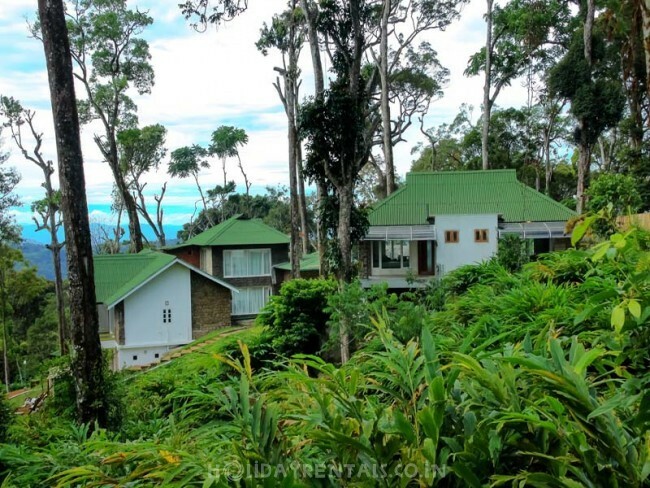 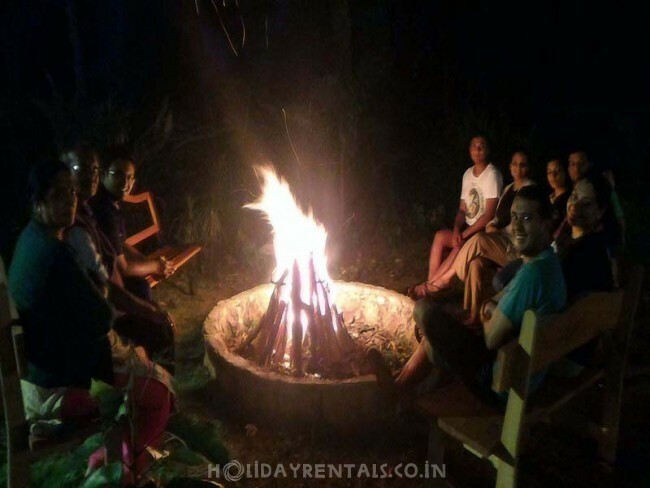 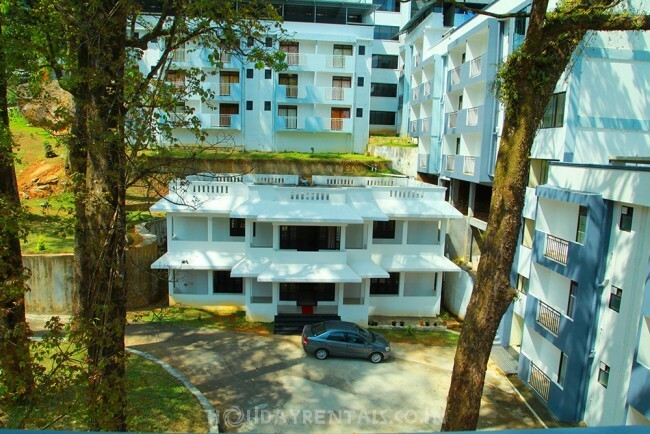 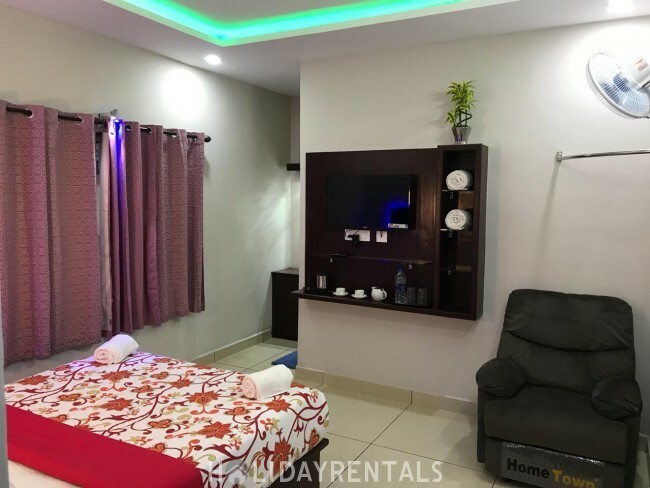 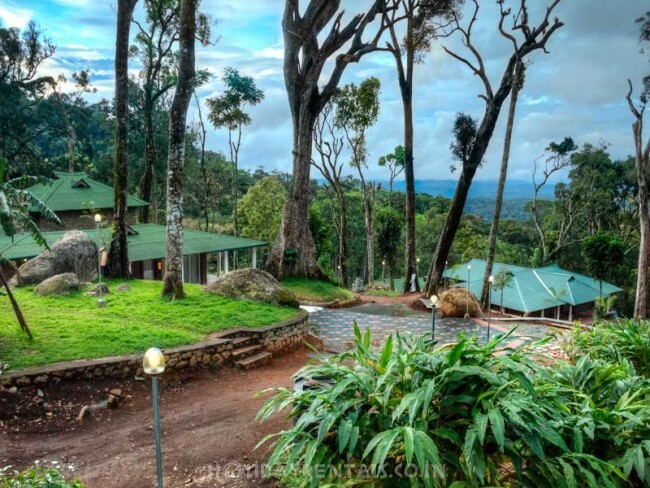 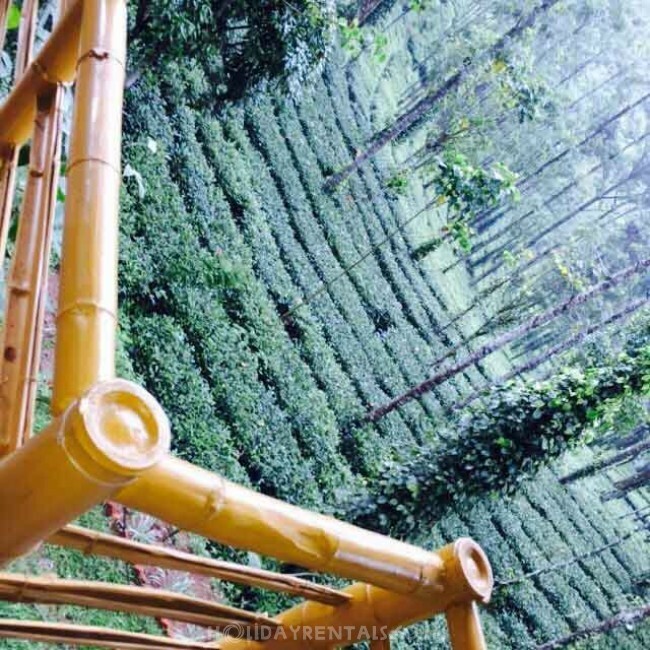 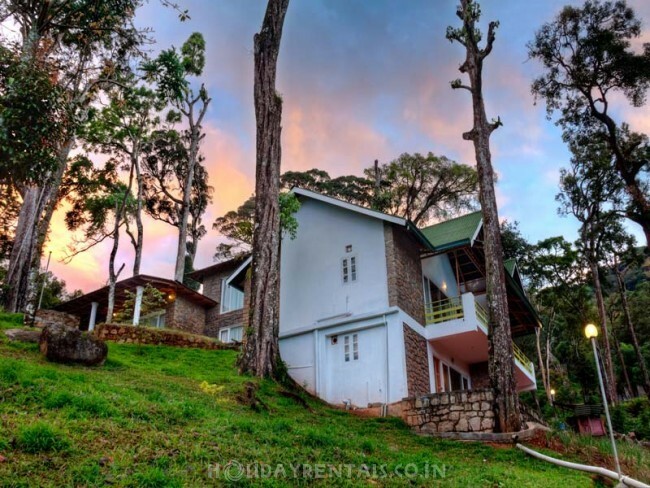 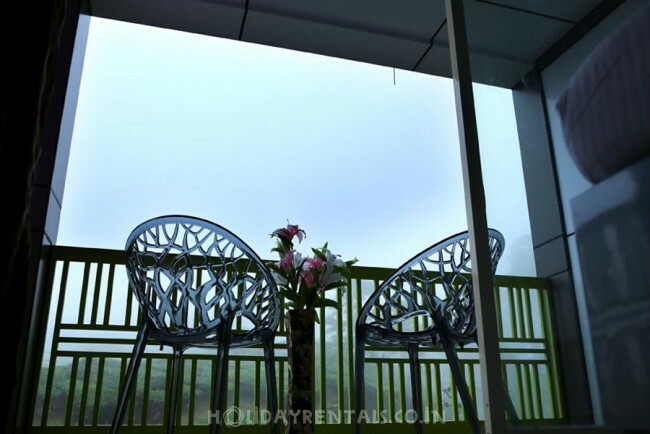 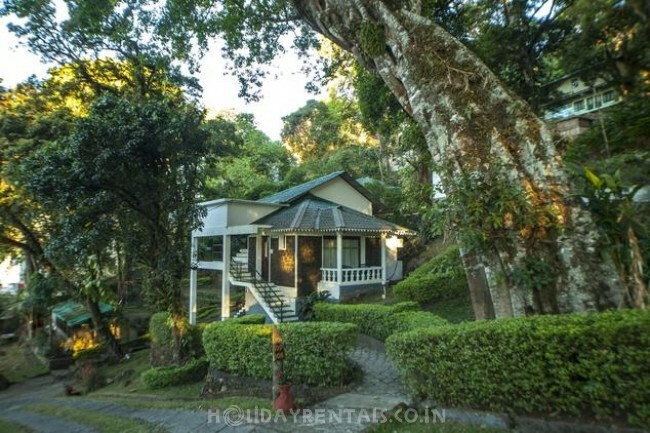 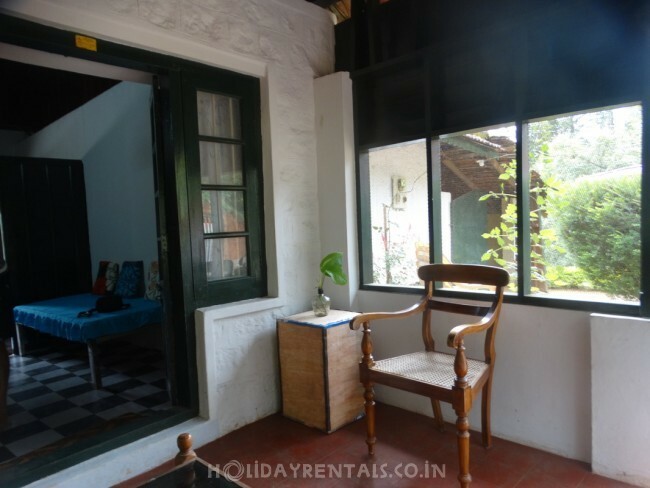 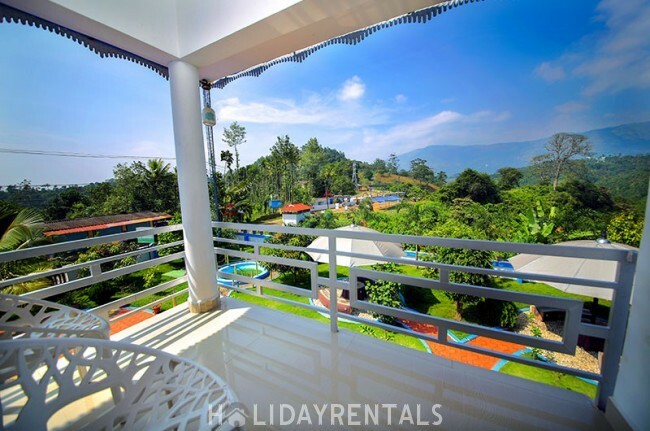 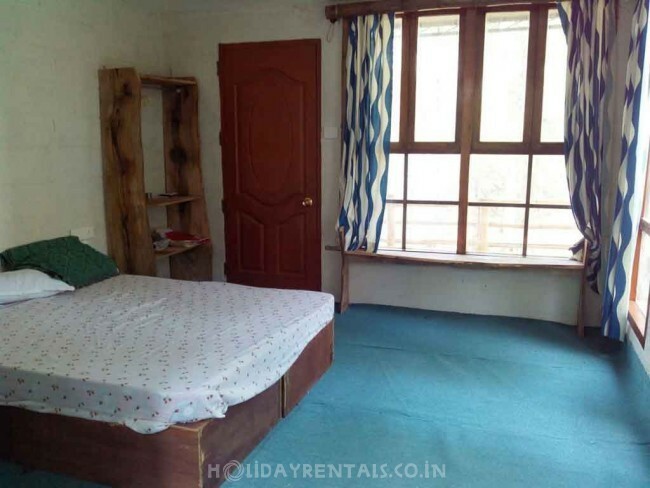 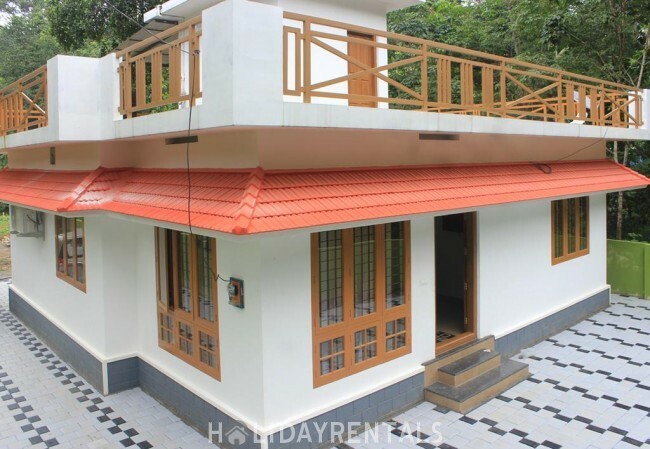 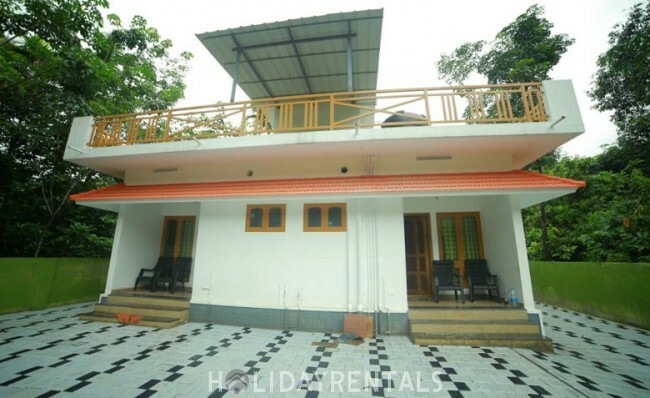 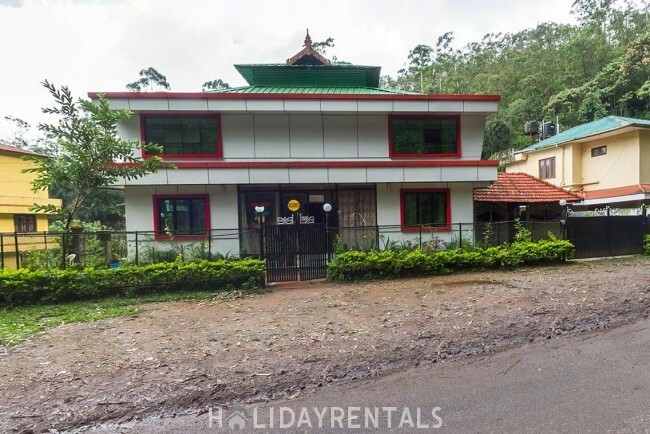 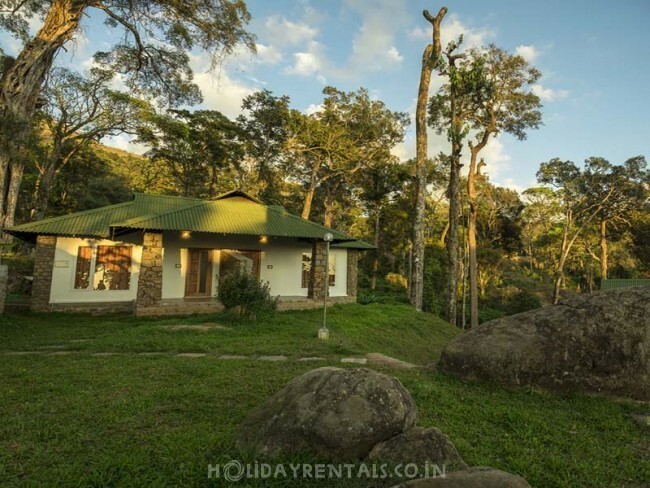 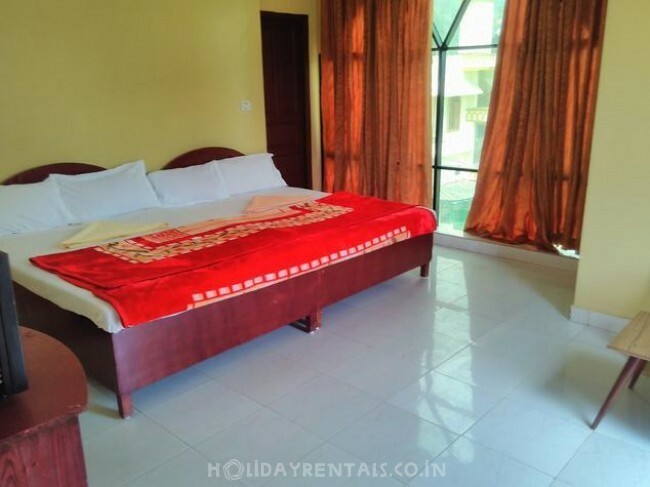 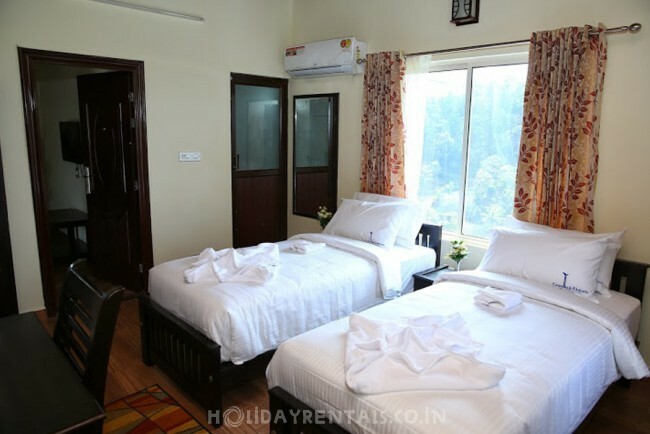 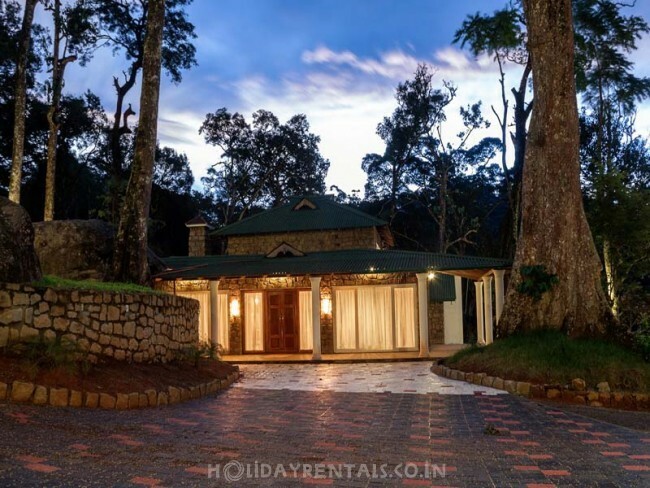 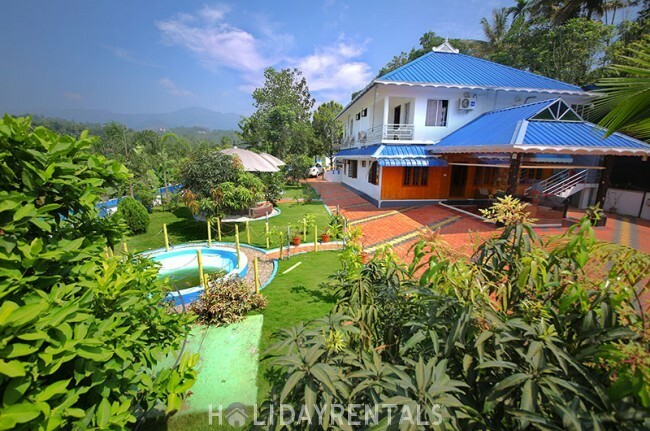 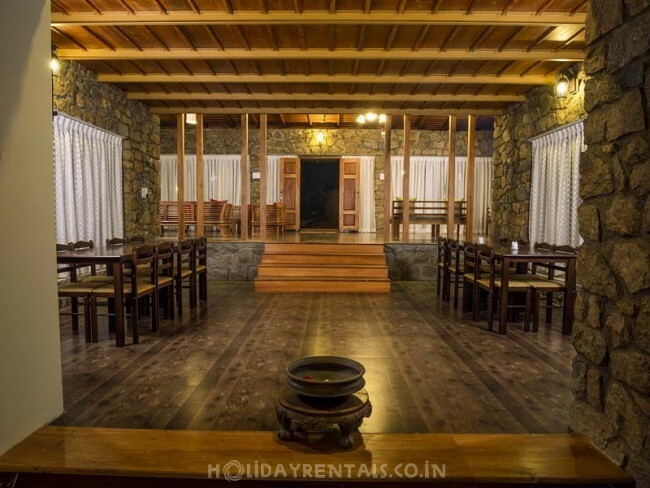 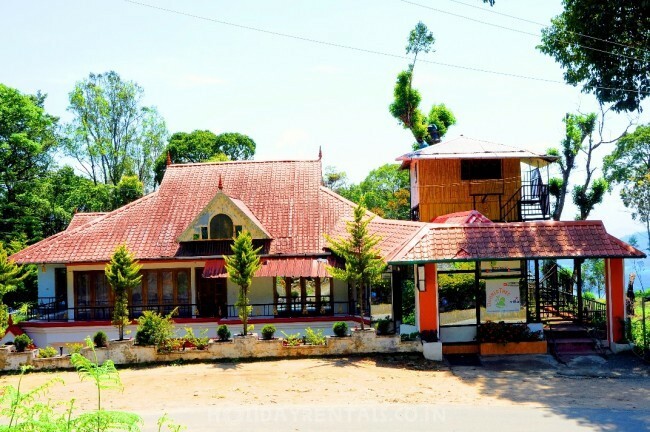 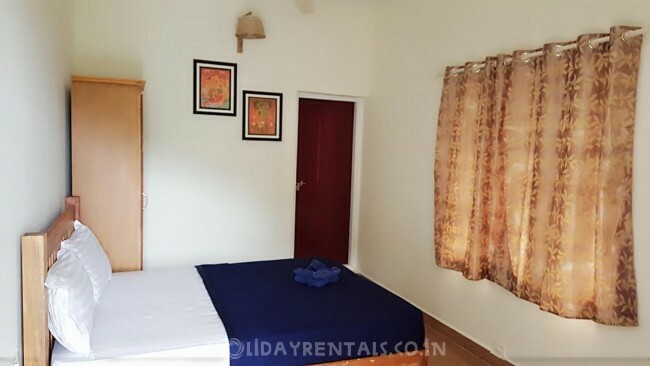 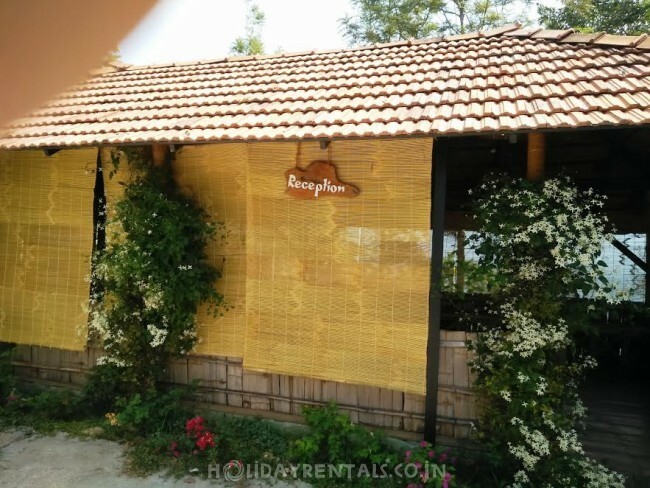 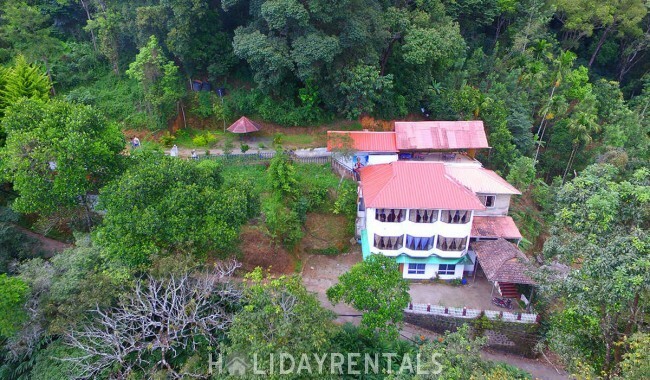 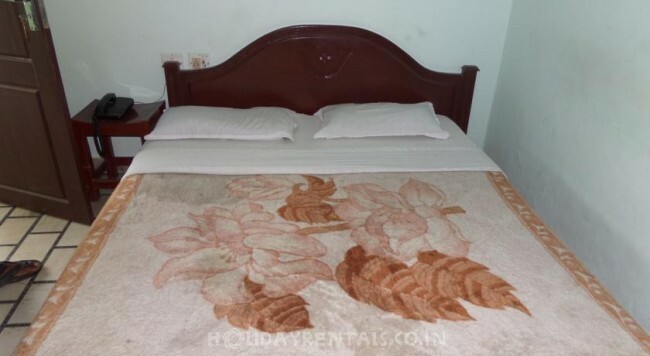 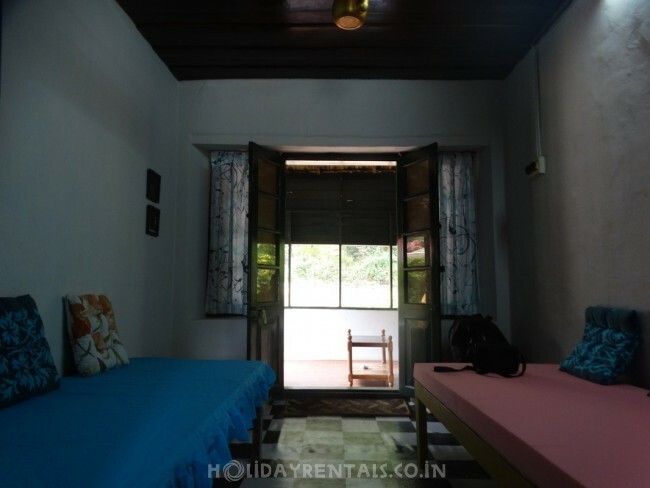 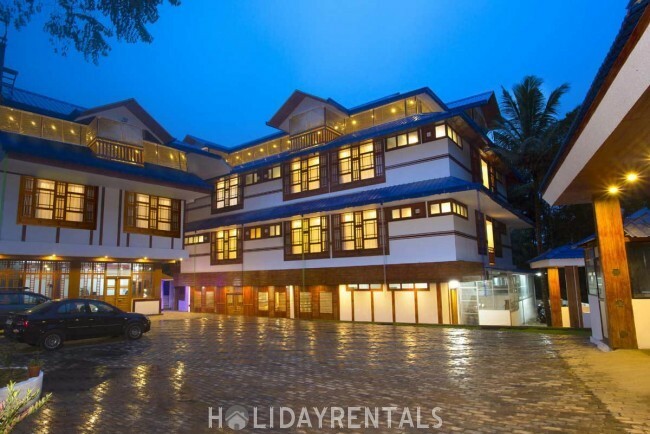 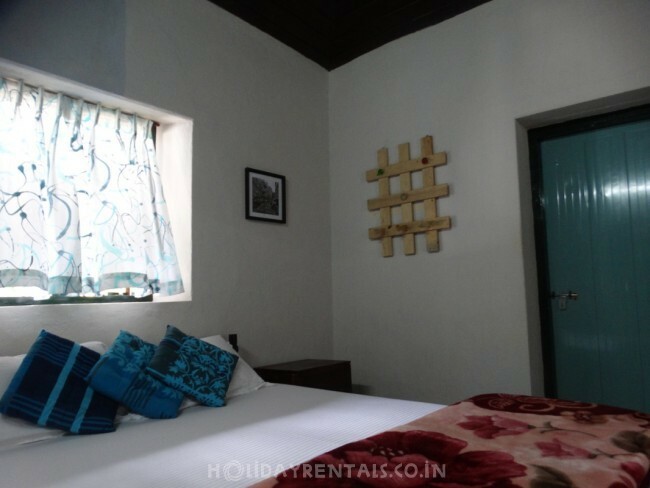 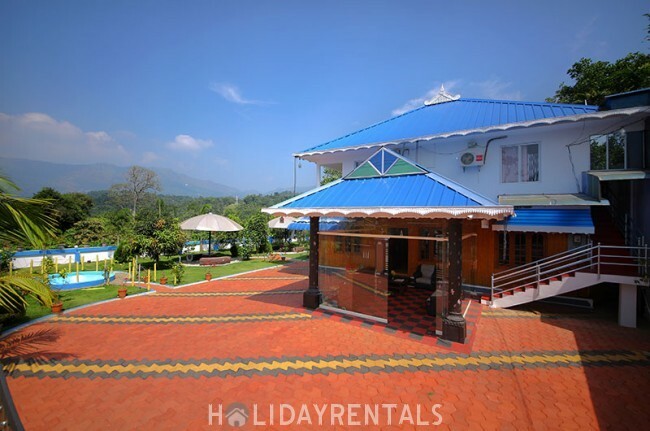 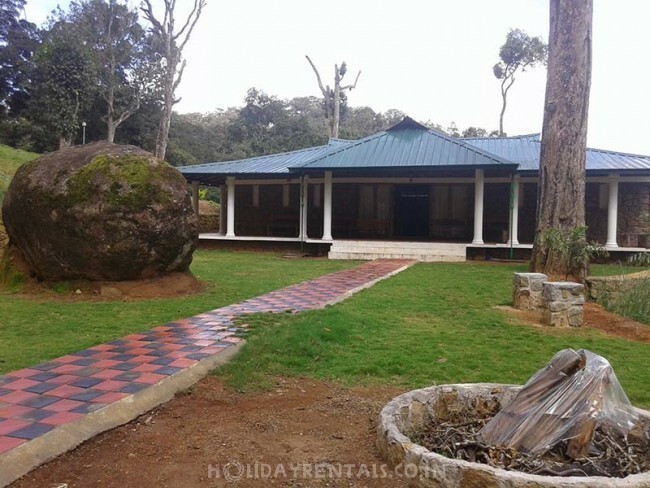 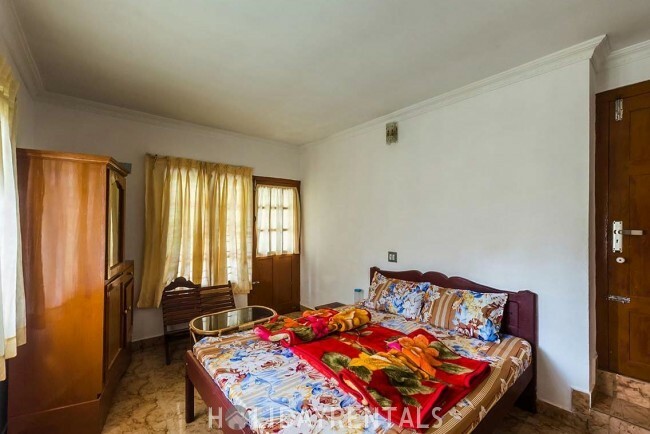 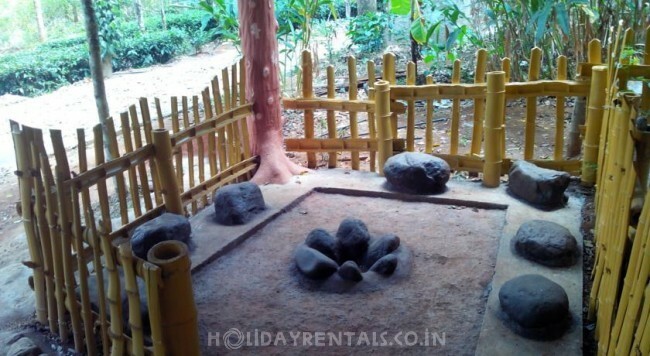 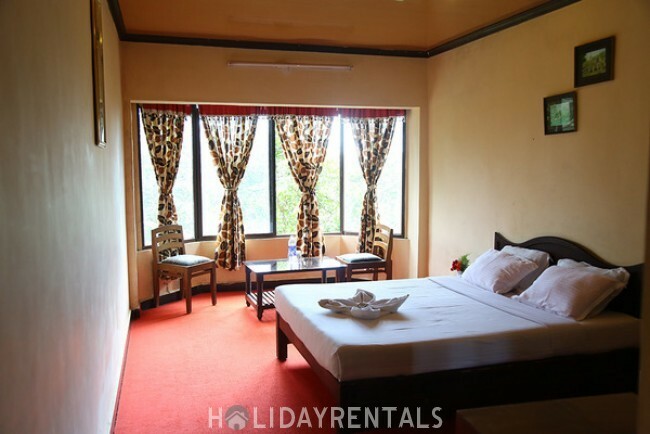 For those who are unaware, homestays in Munnar can make arrangements for a rental car and scheduling your trip to nearby or distant attractions. 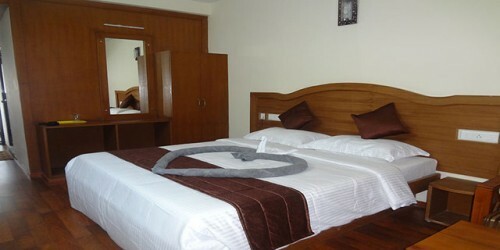 Therefore, while searching for them online, do look at the services on offer for getting a better idea.